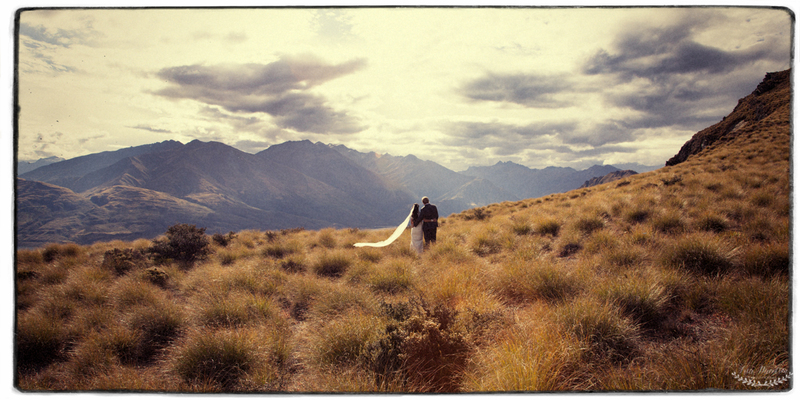 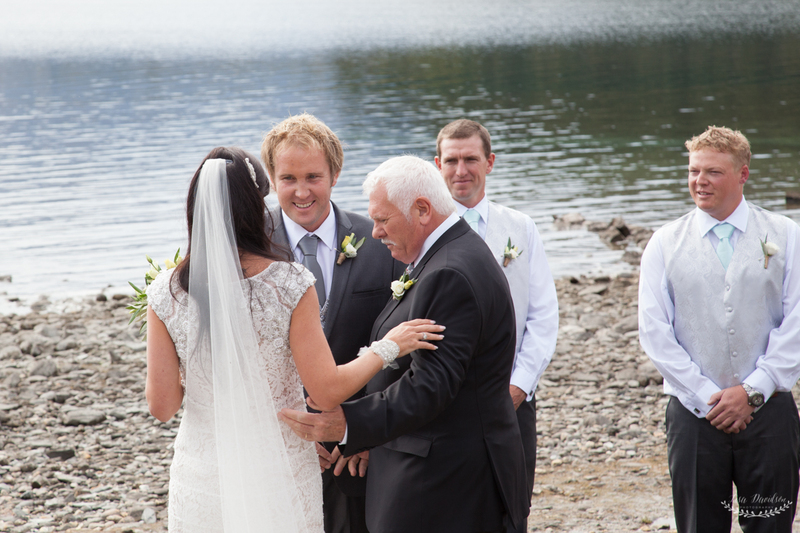 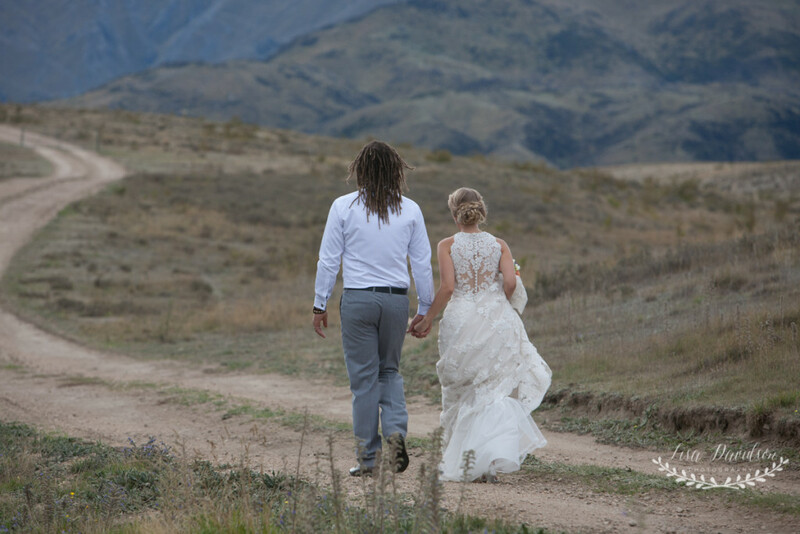 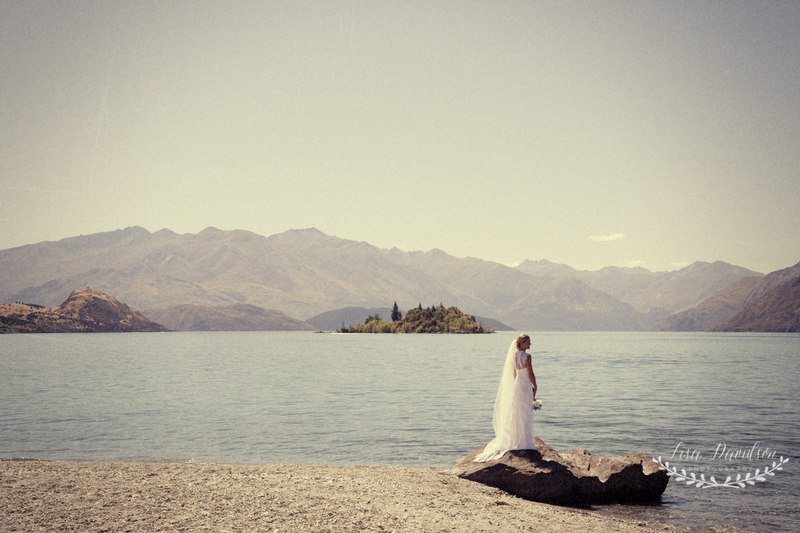 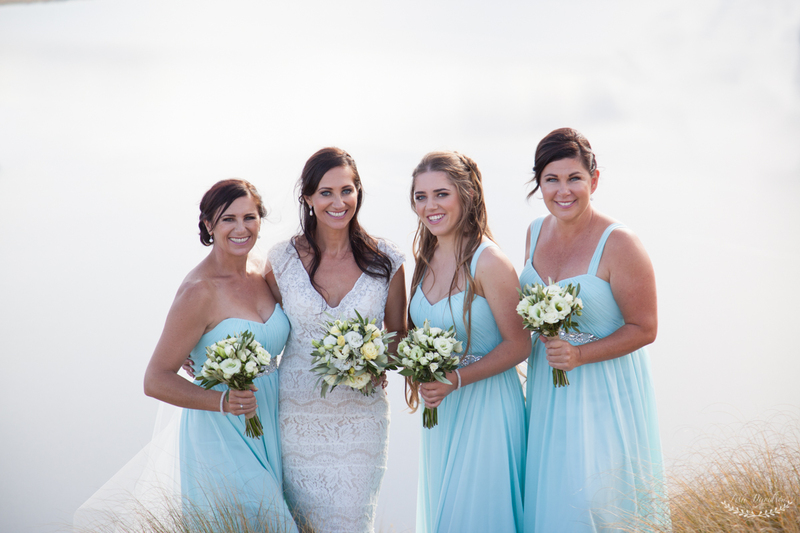 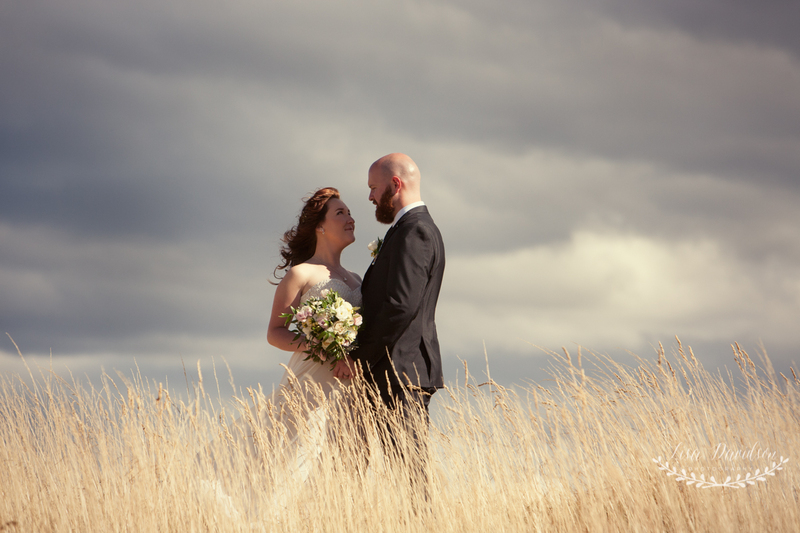 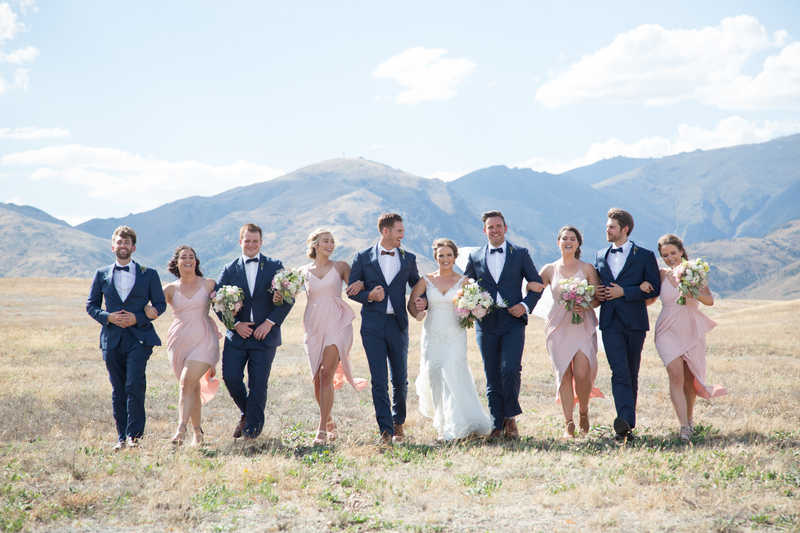 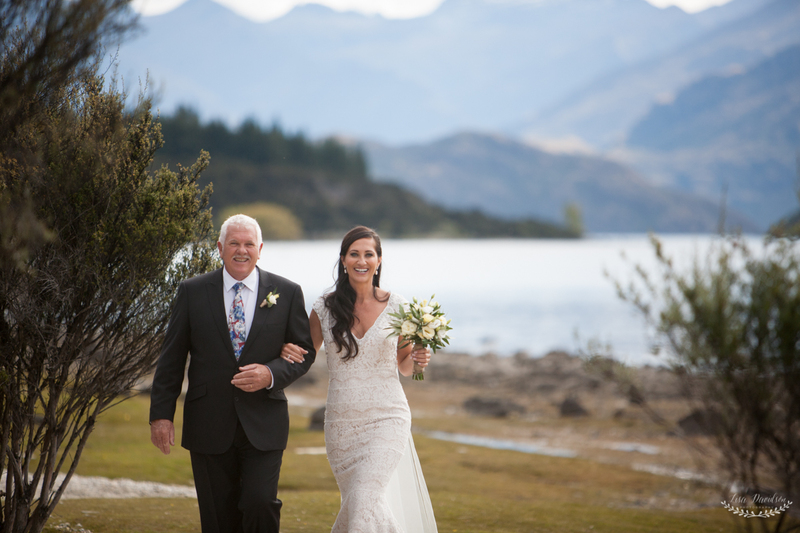 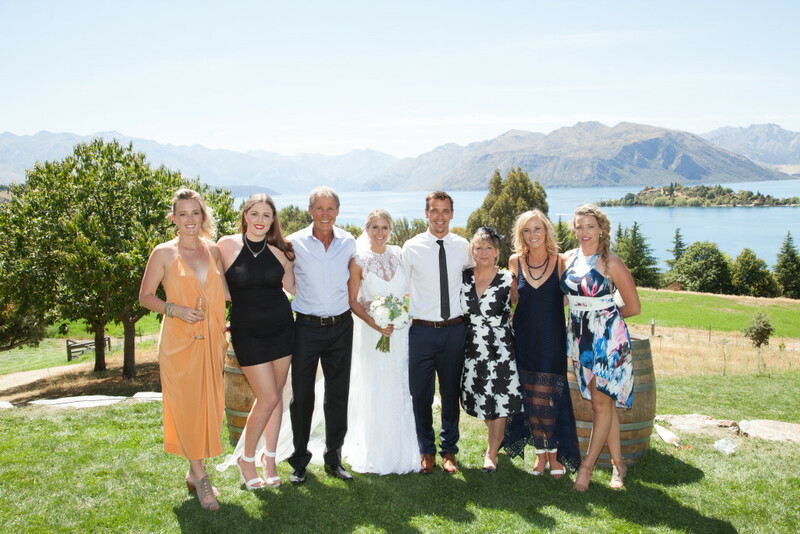 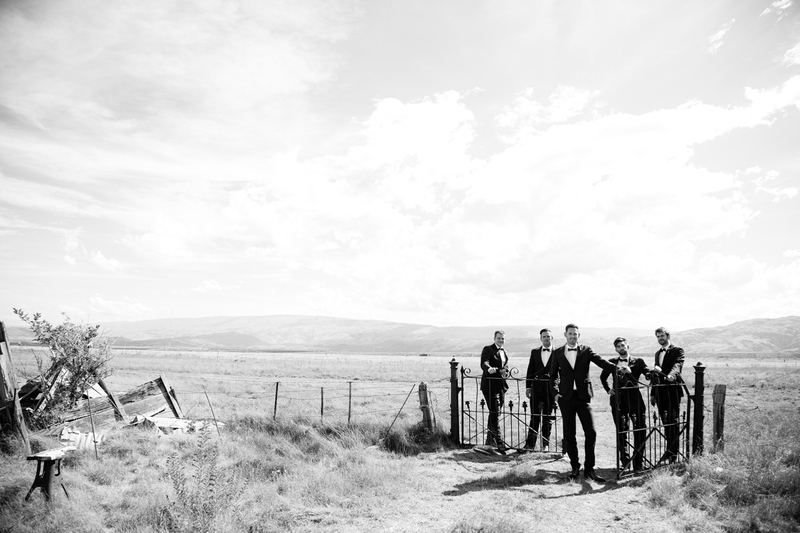 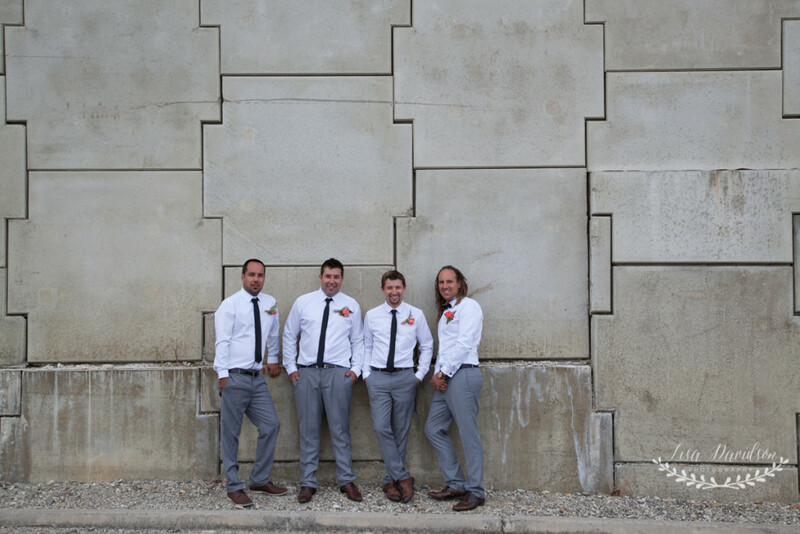 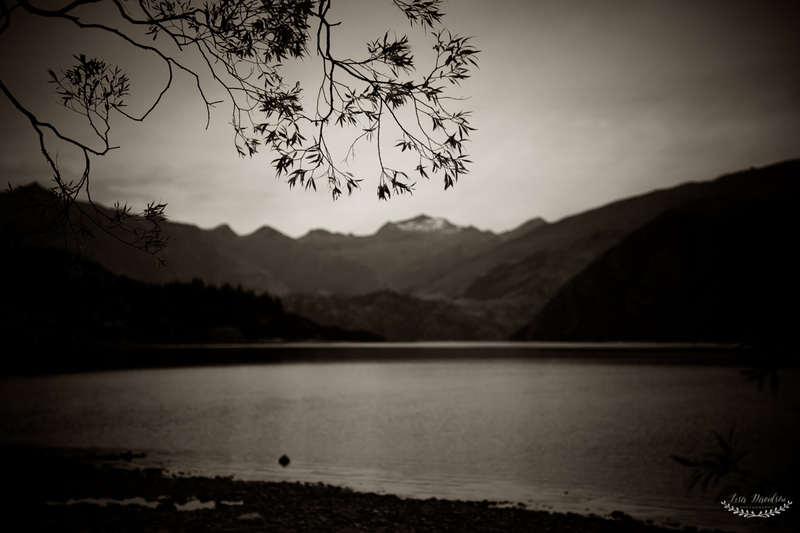 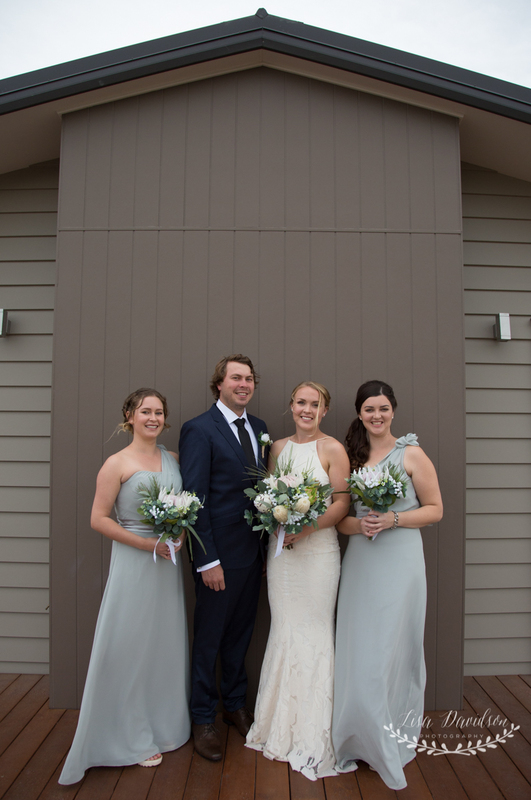 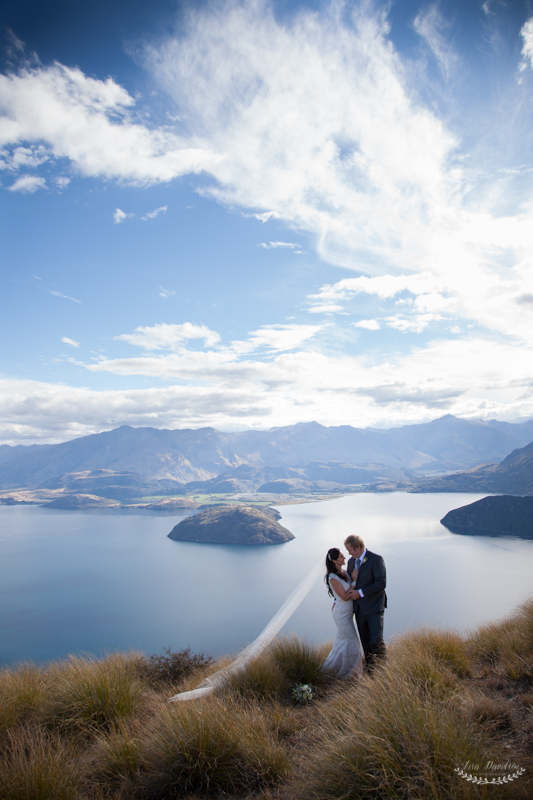 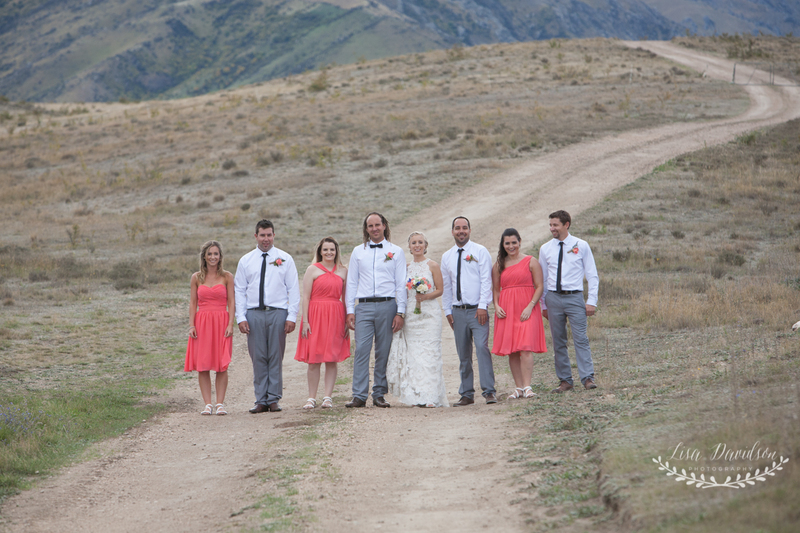 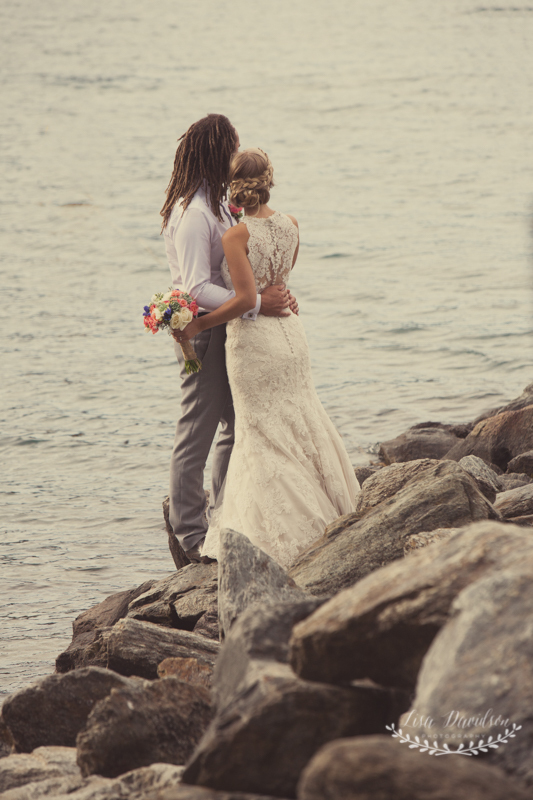 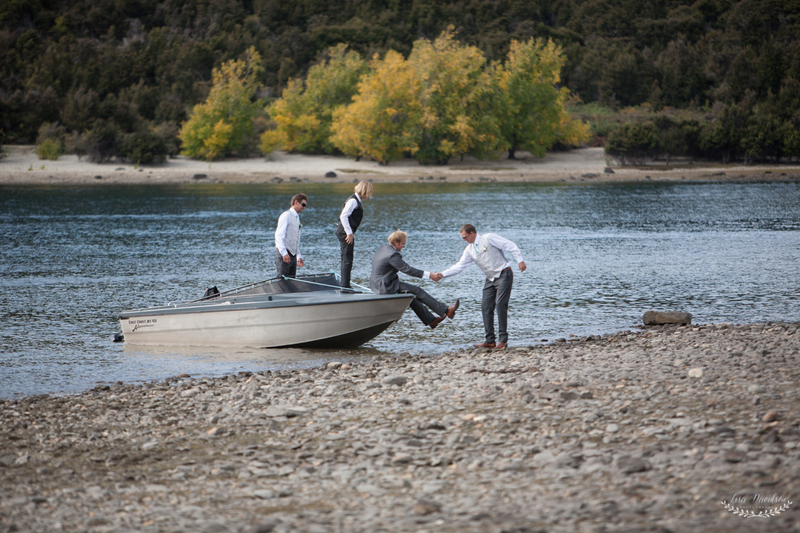 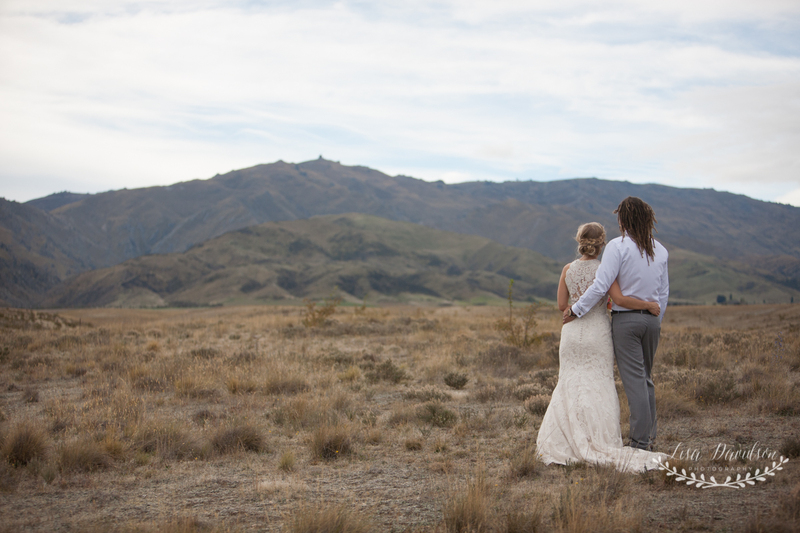 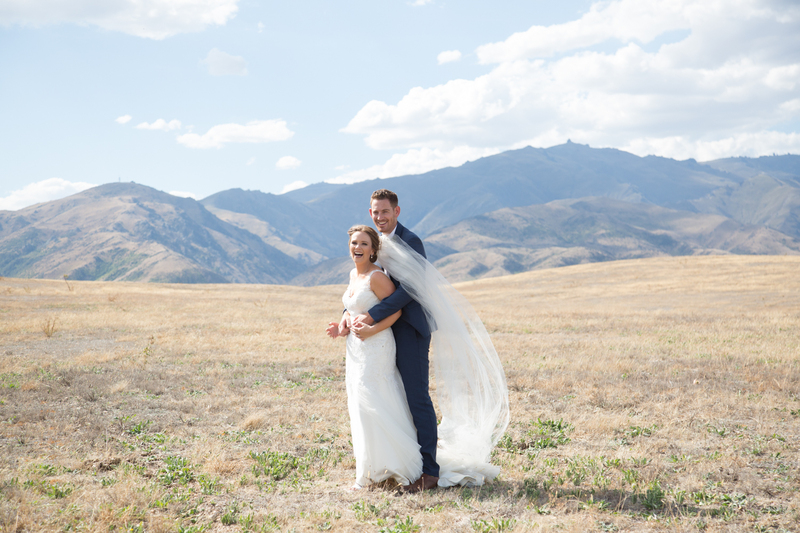 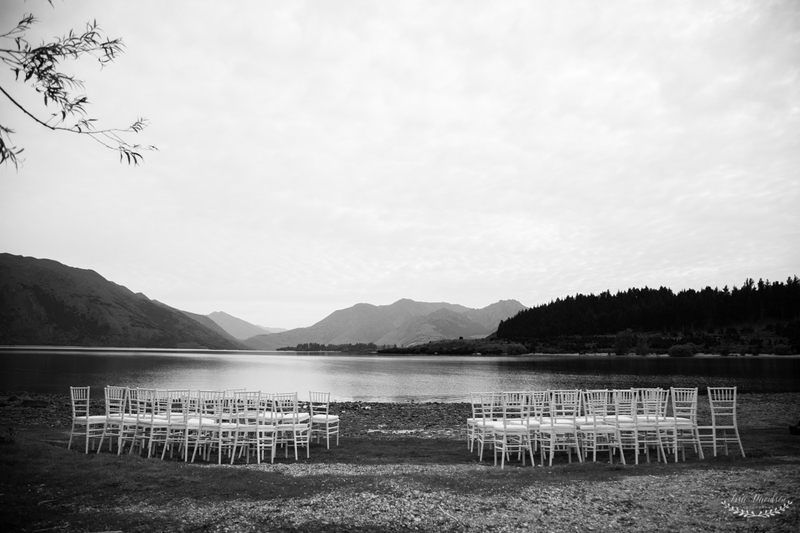 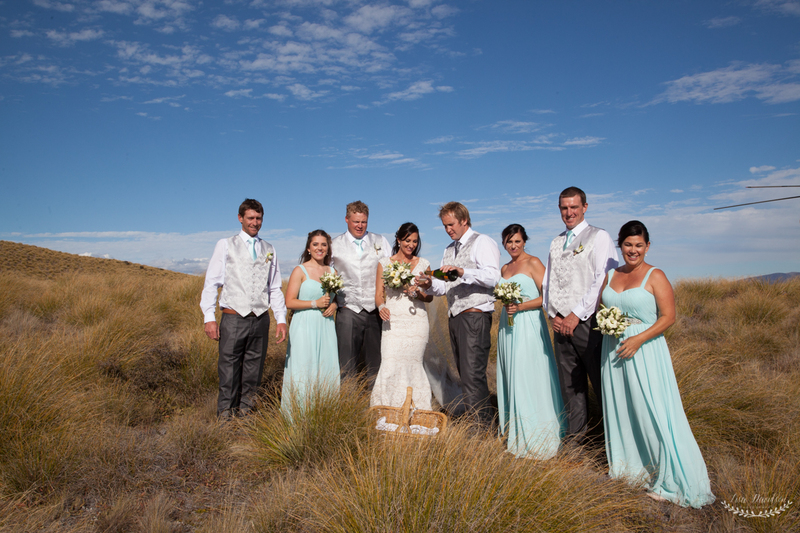 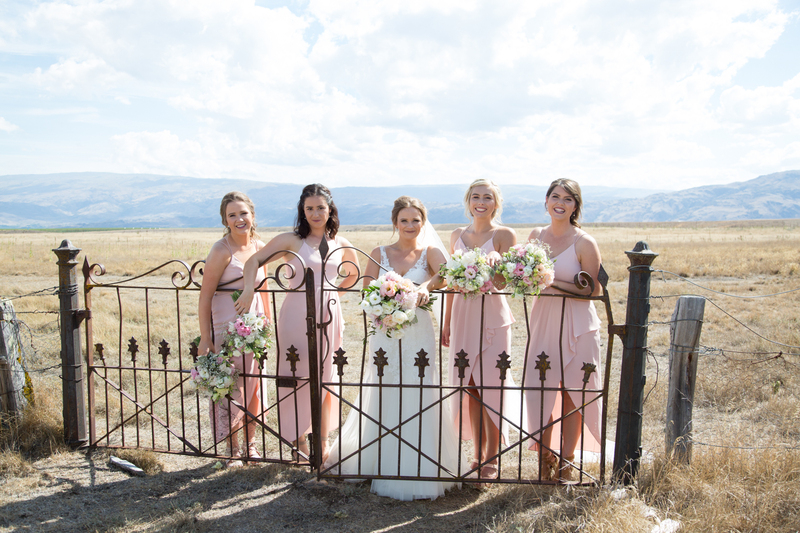 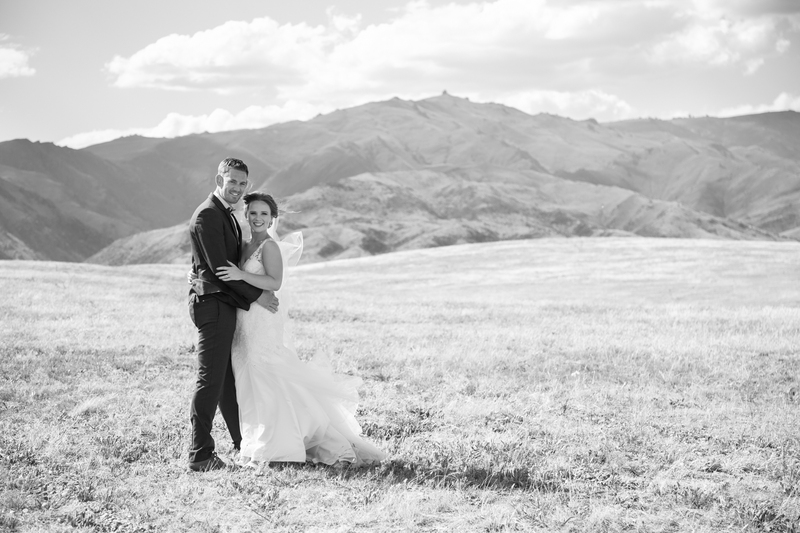 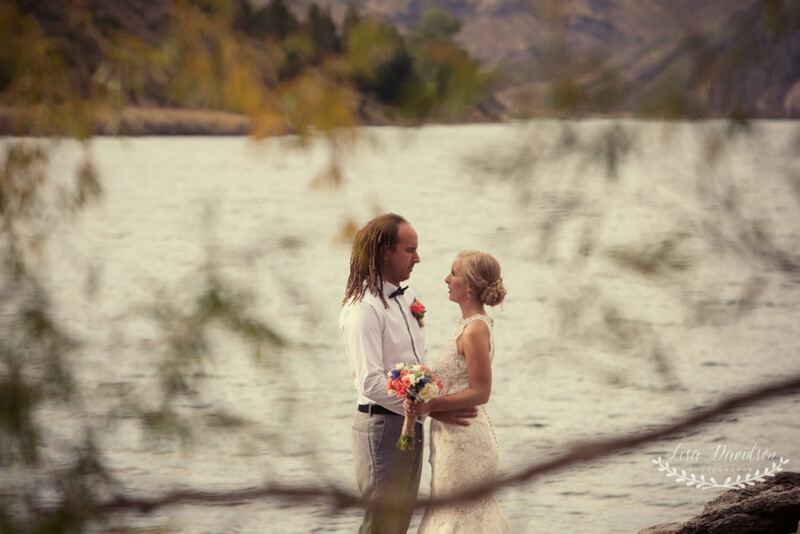 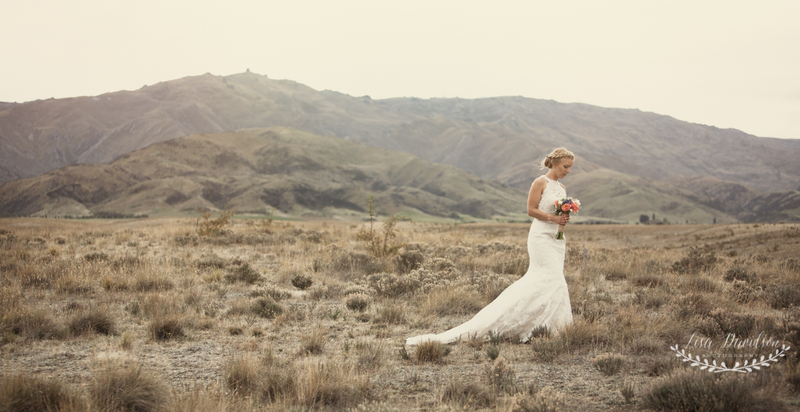 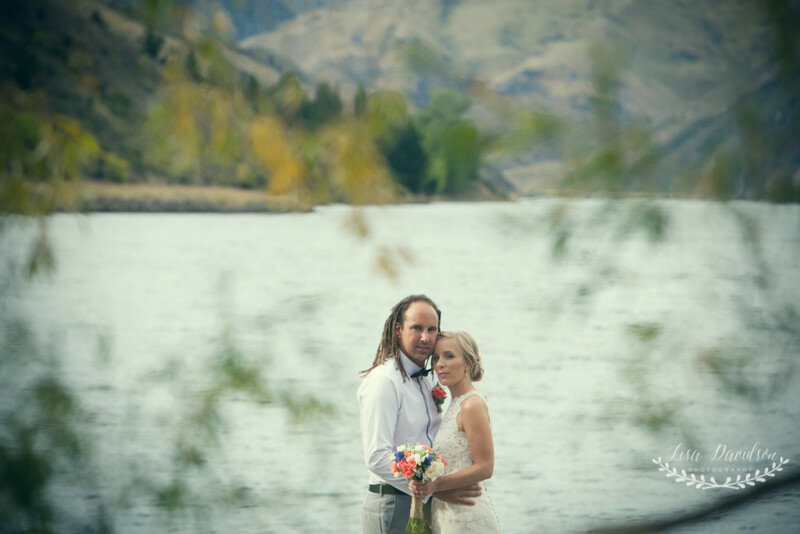 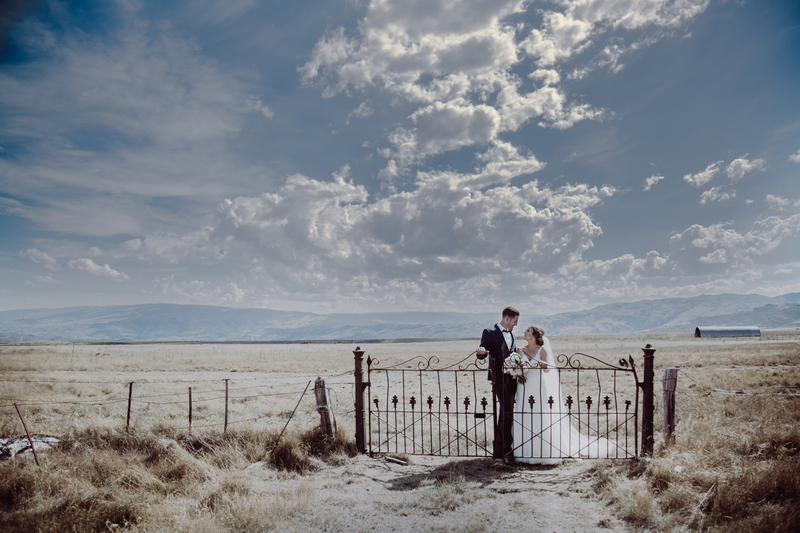 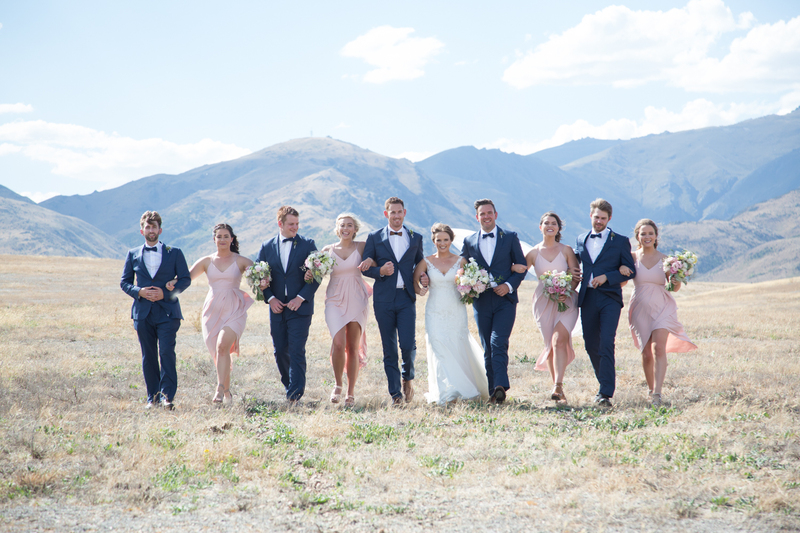 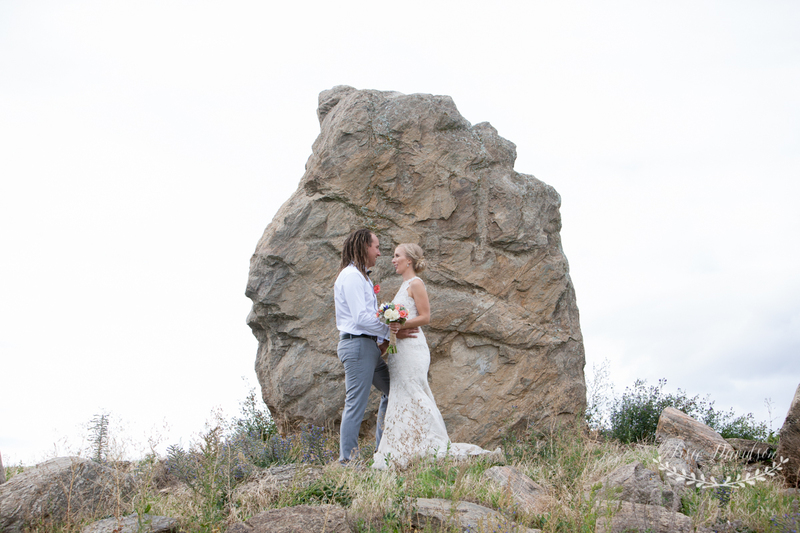 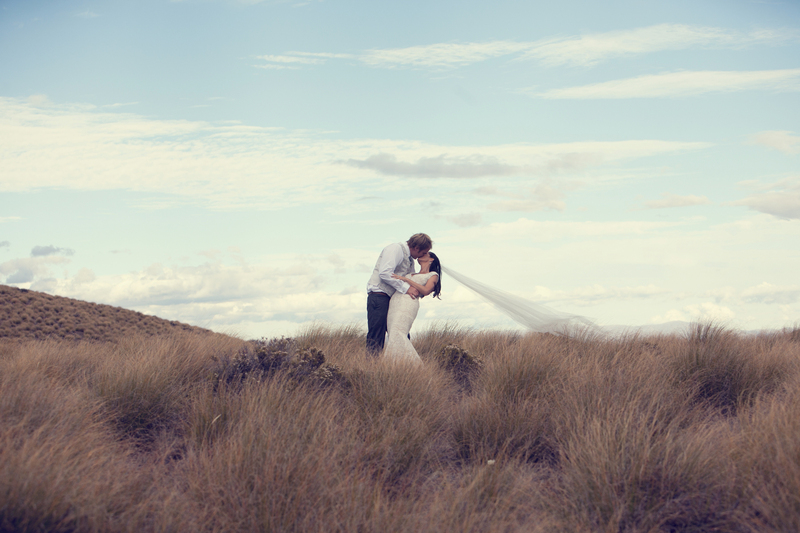 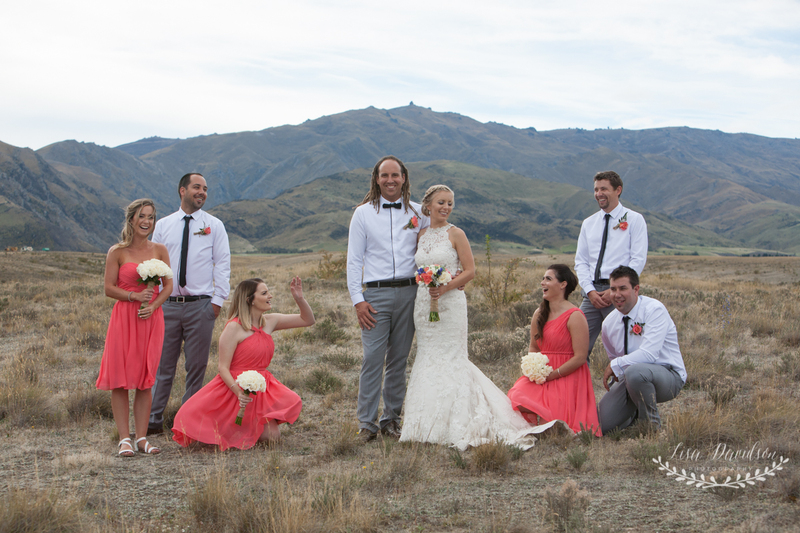 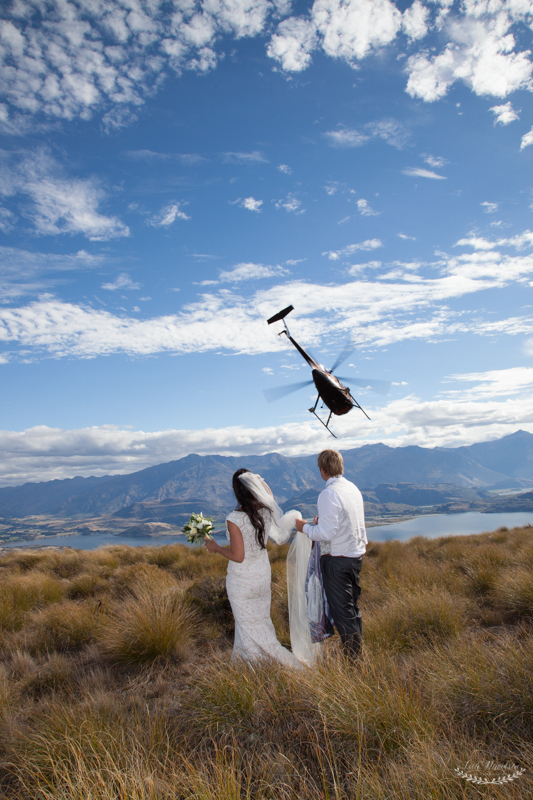 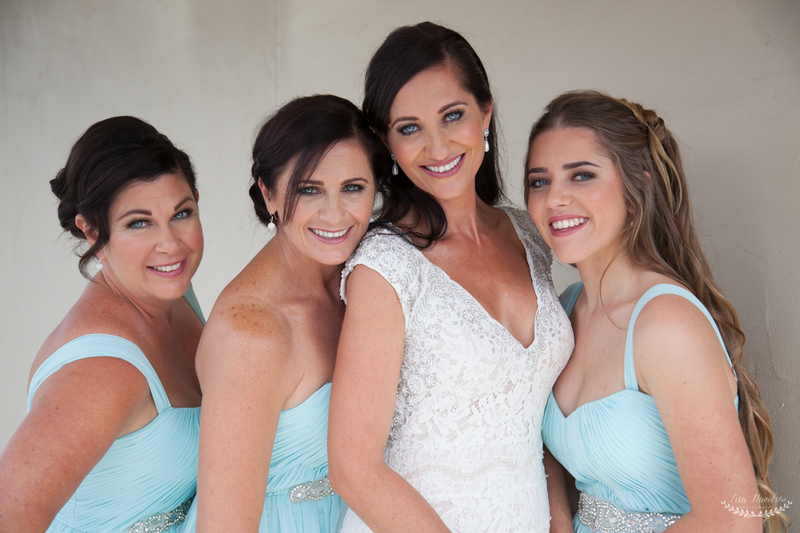 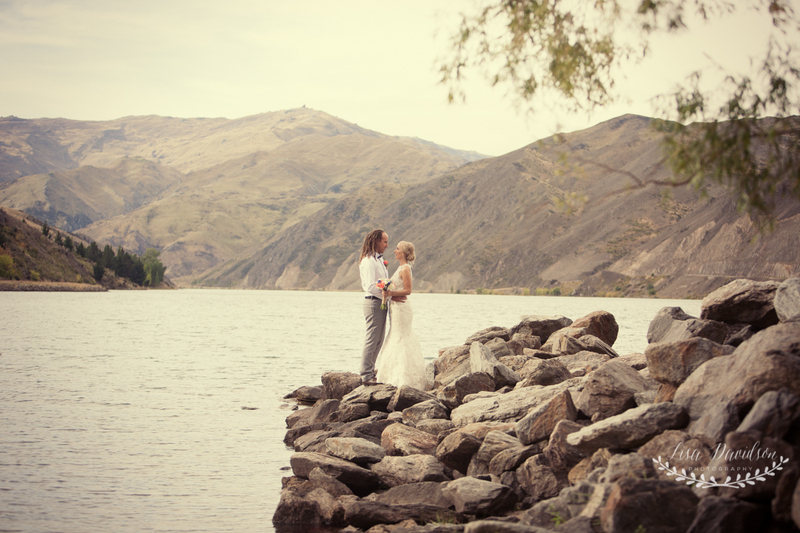 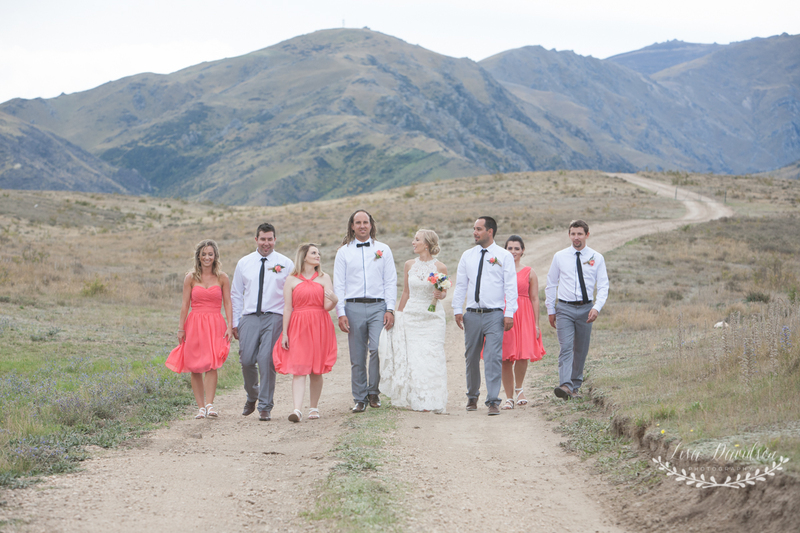 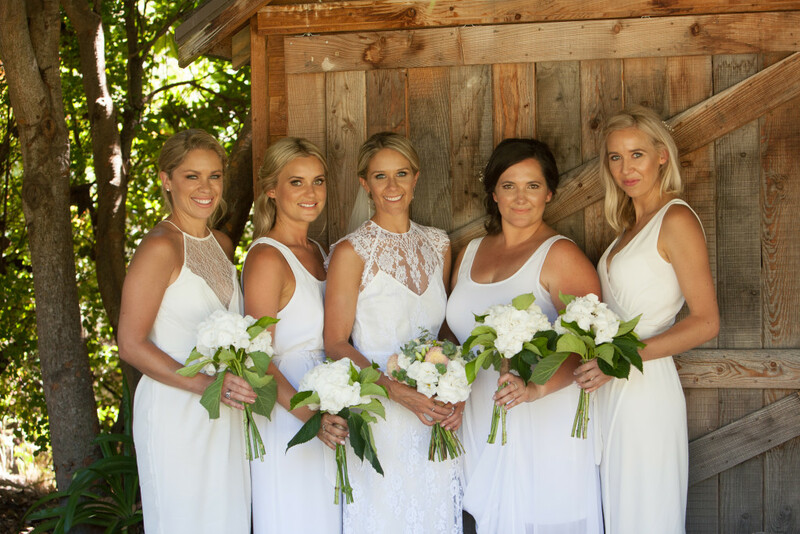 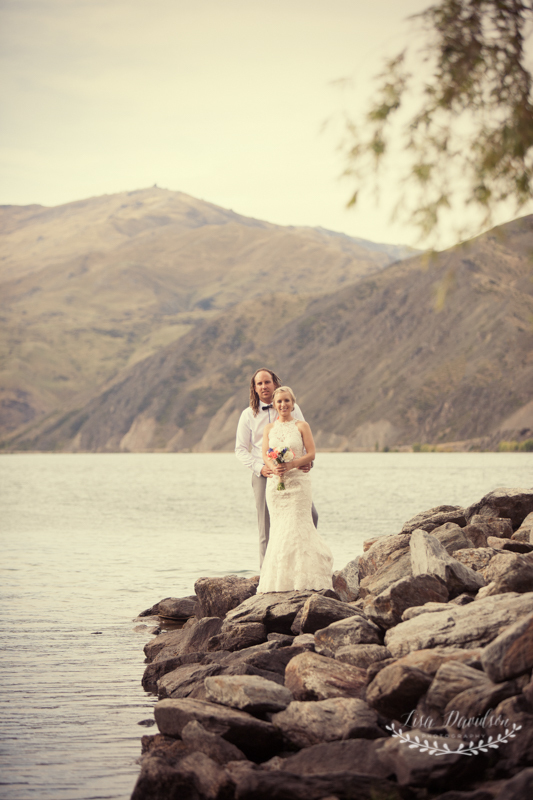 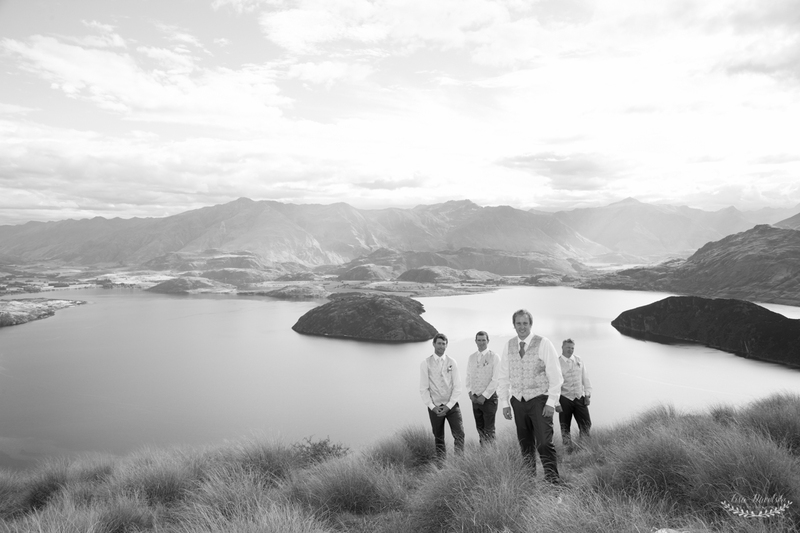 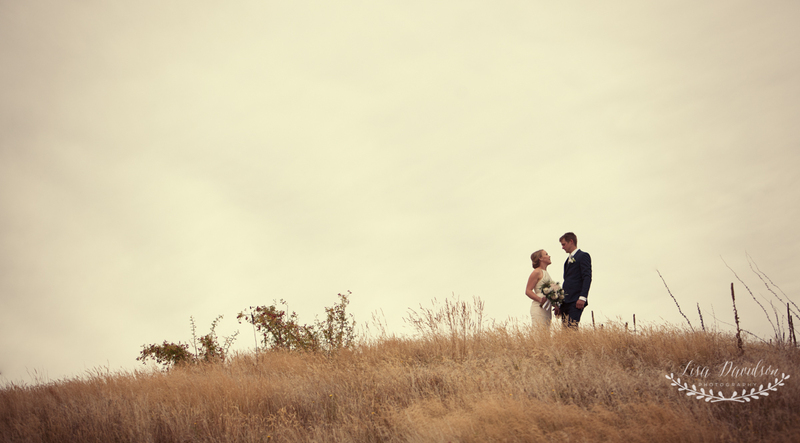 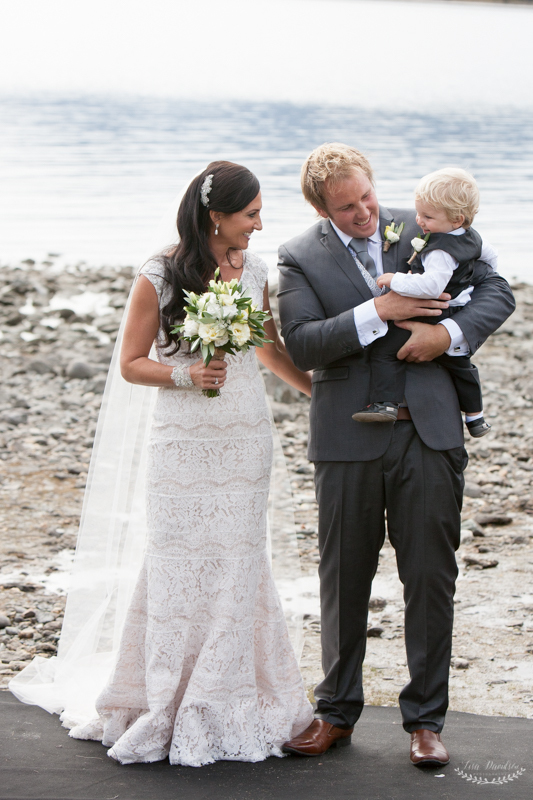 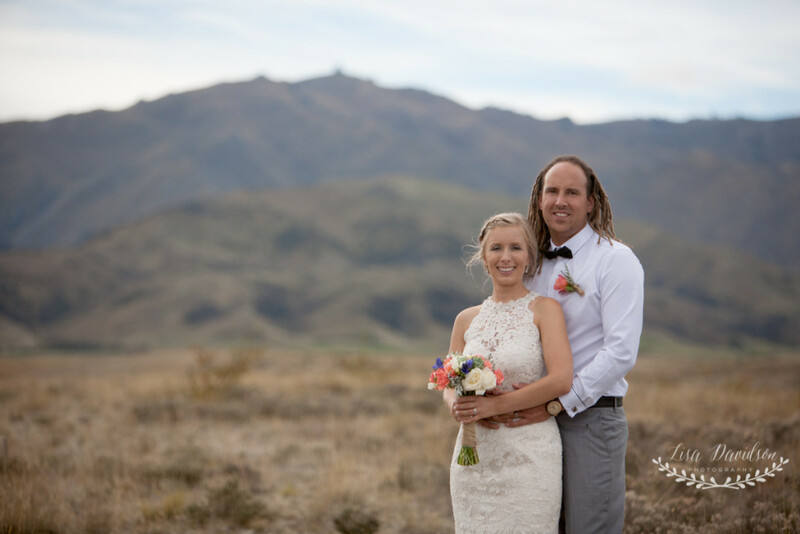 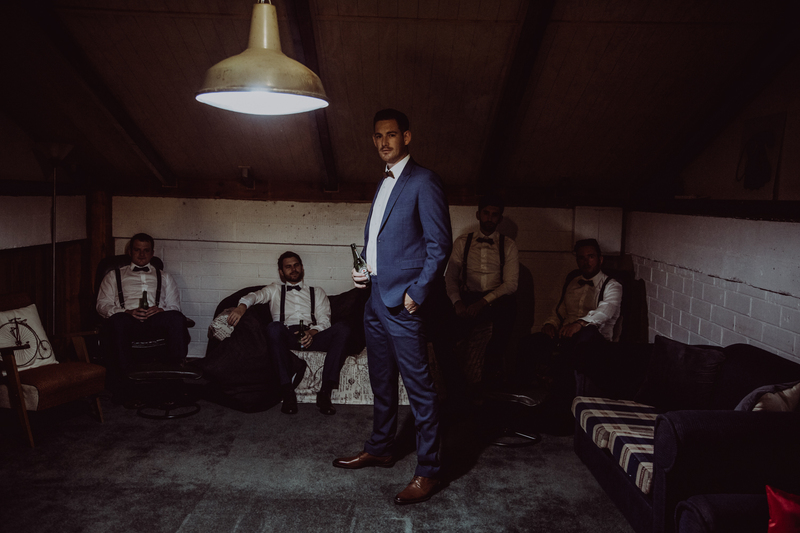 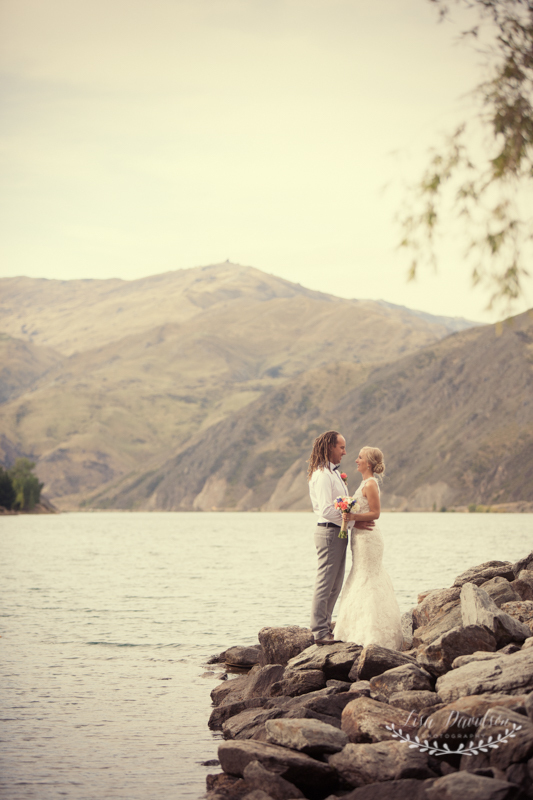 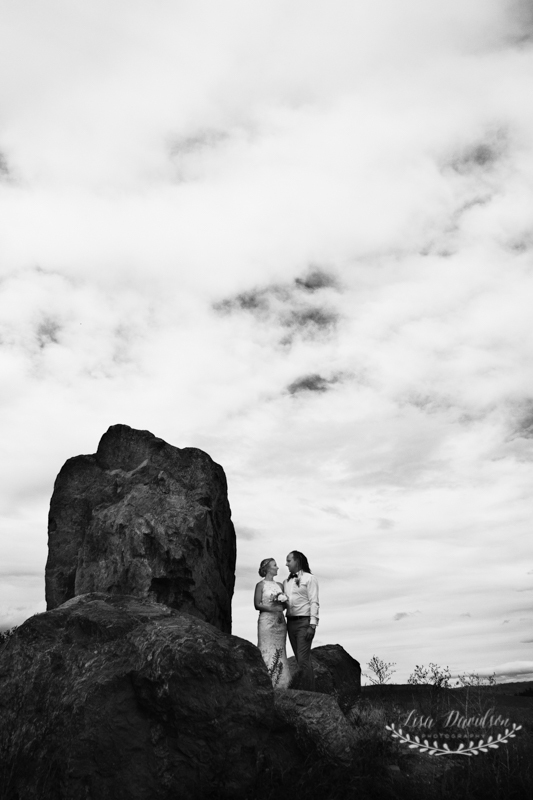 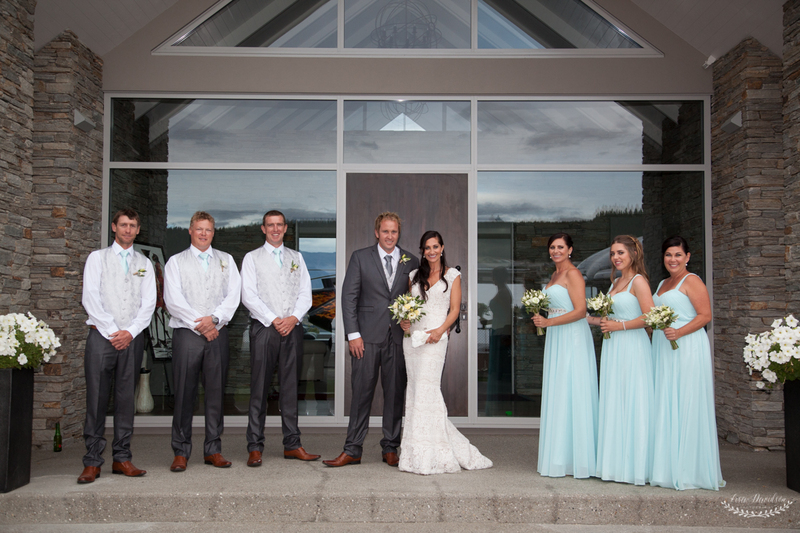 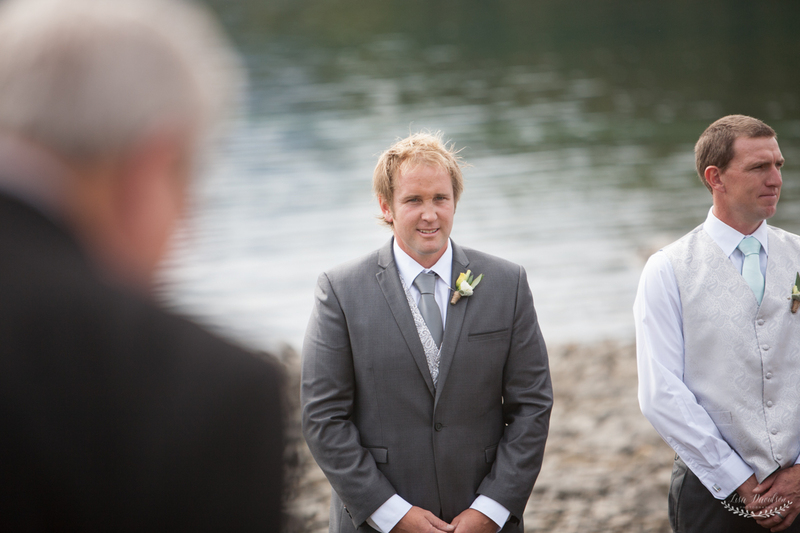 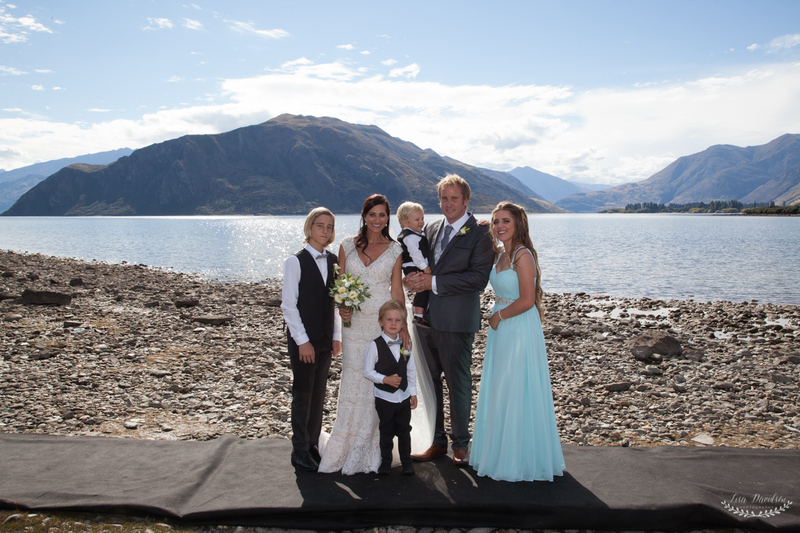 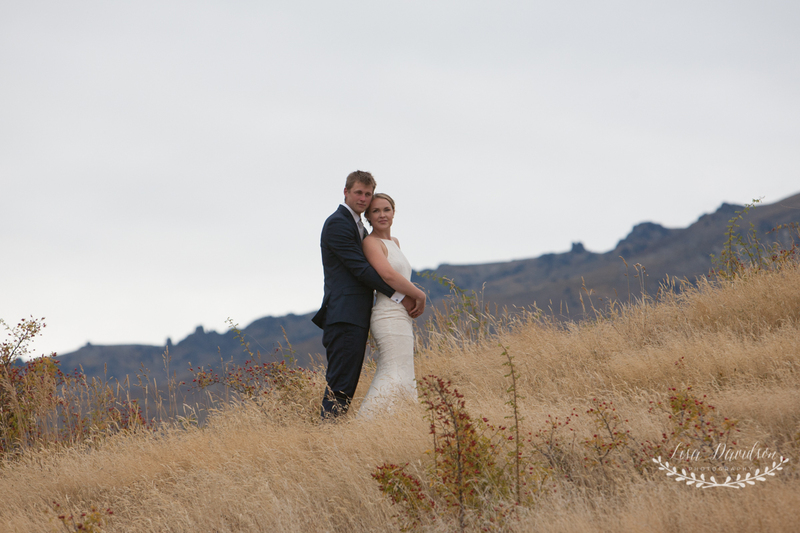 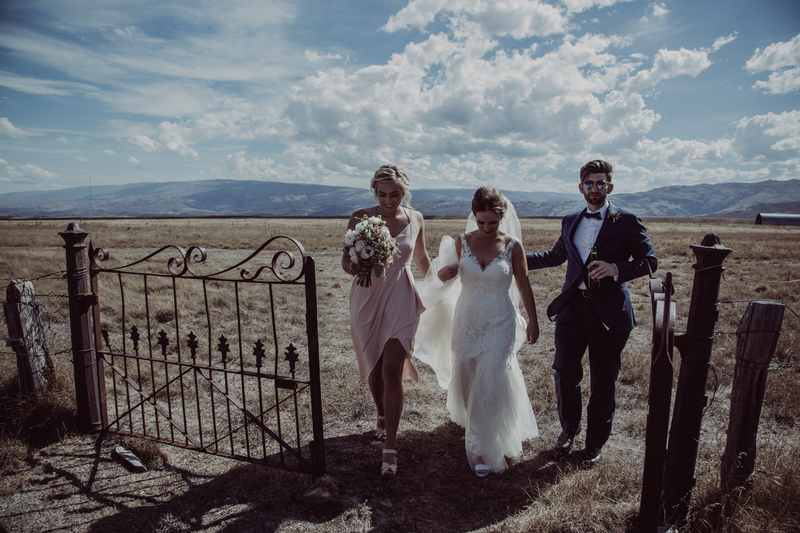 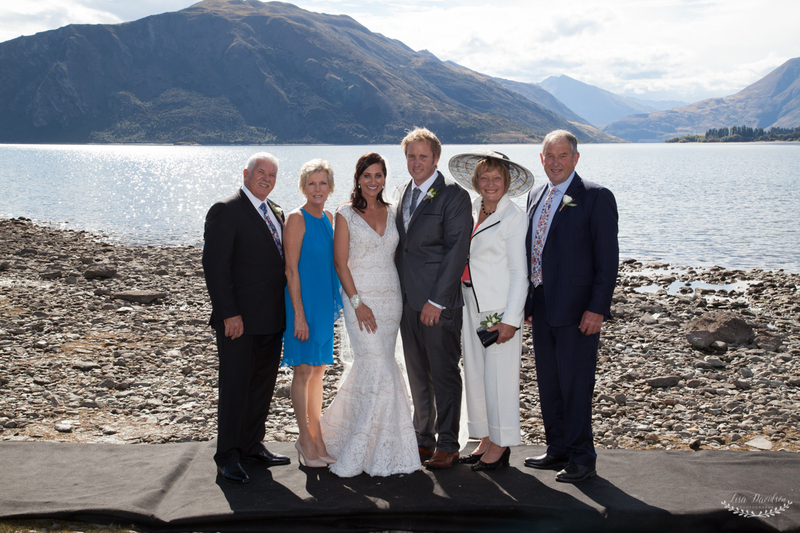 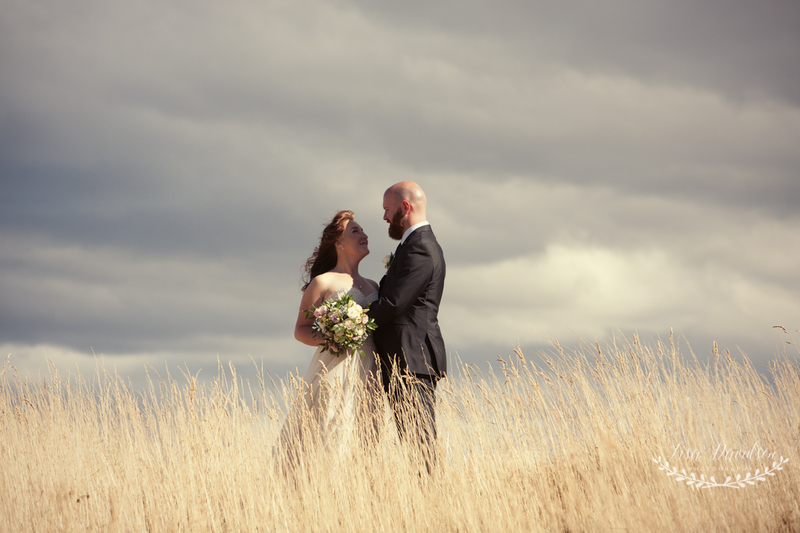 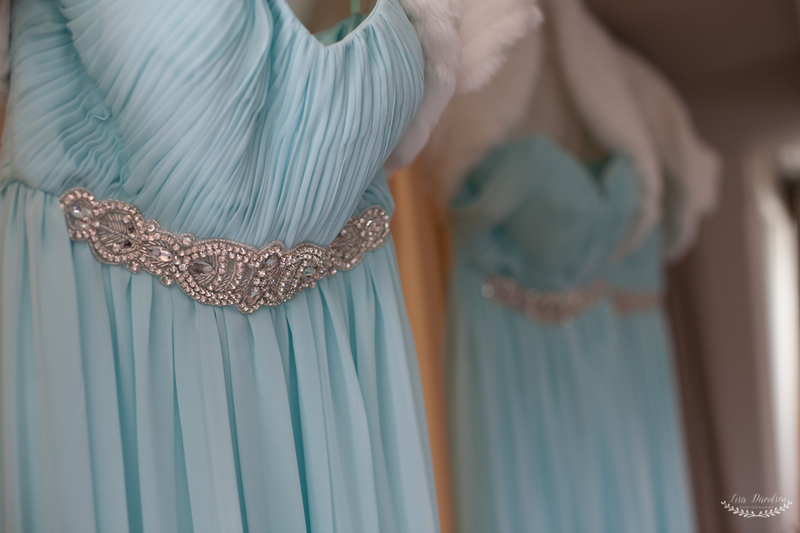 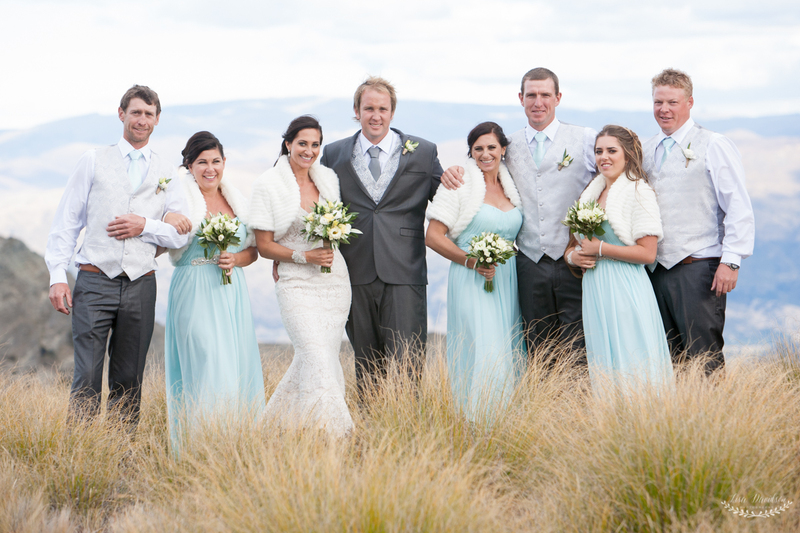 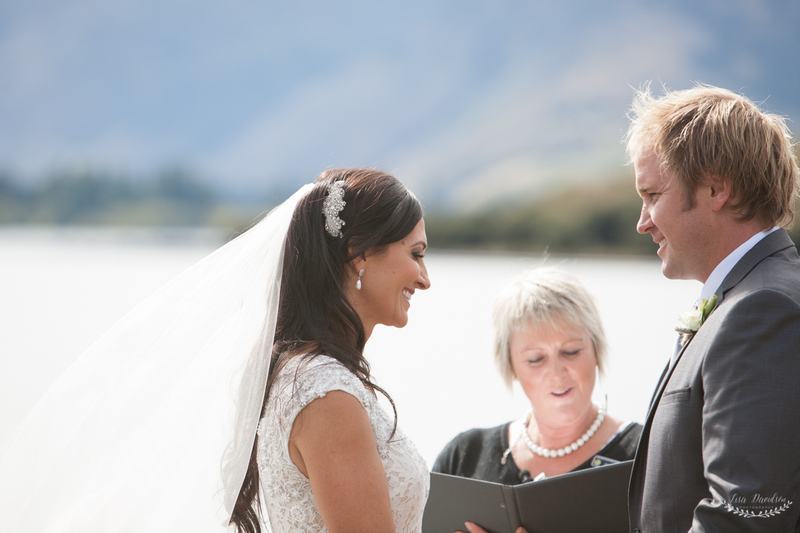 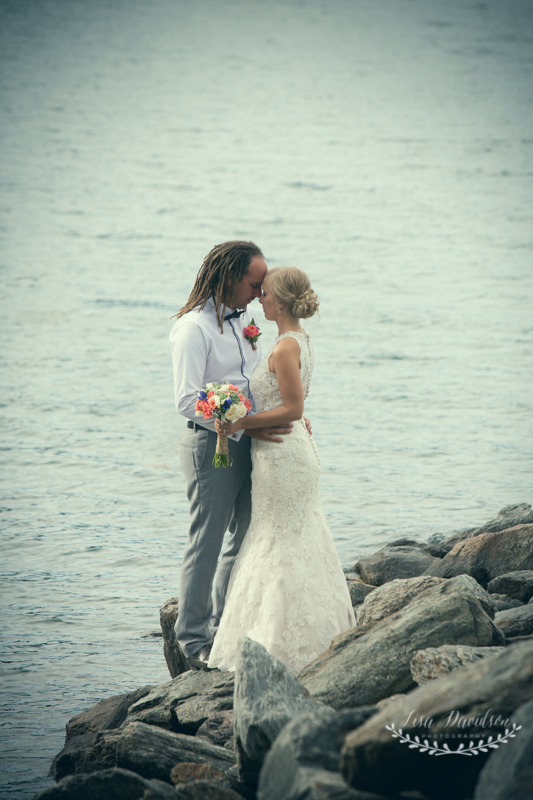 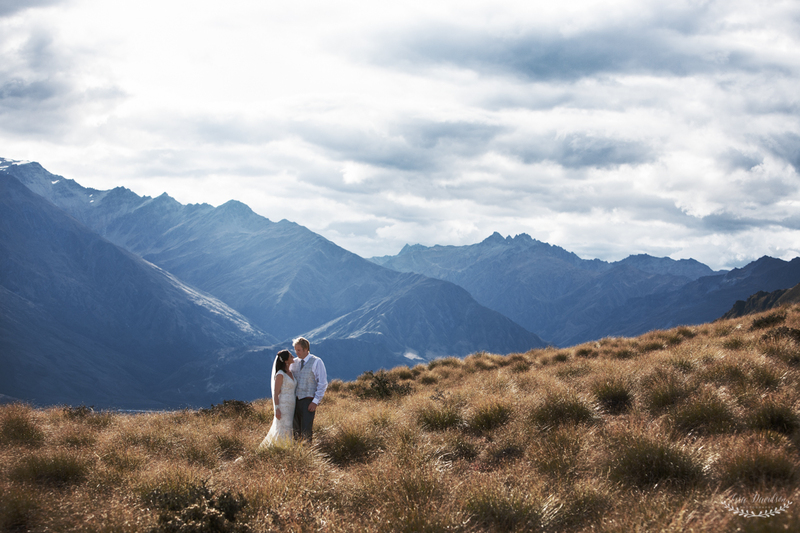 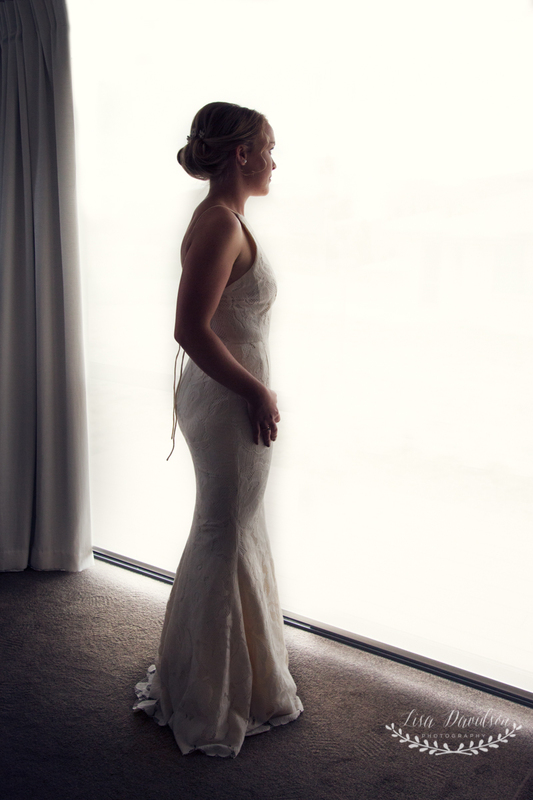 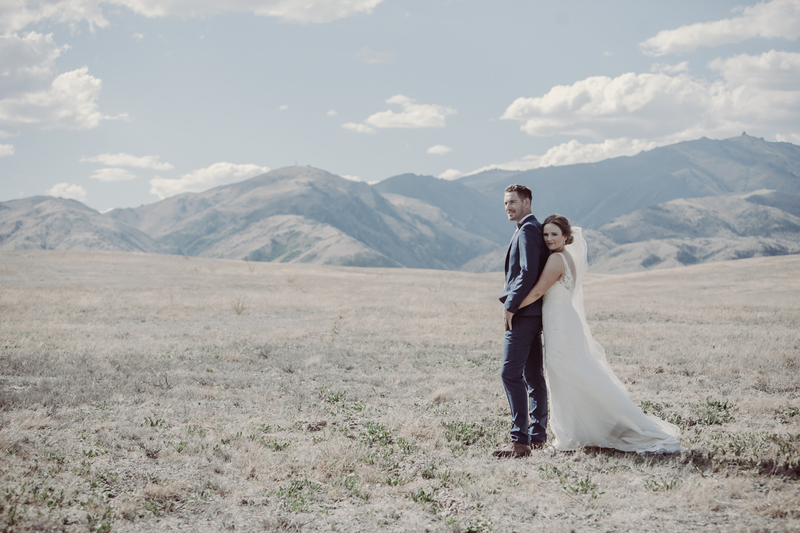 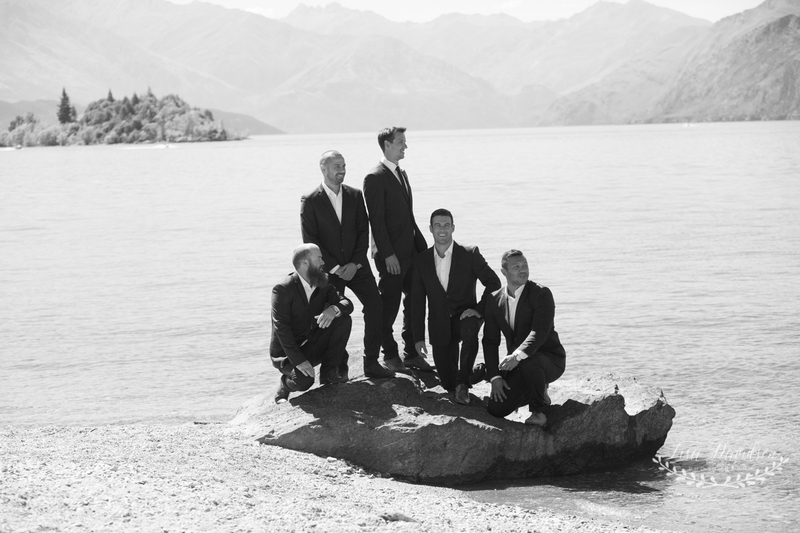 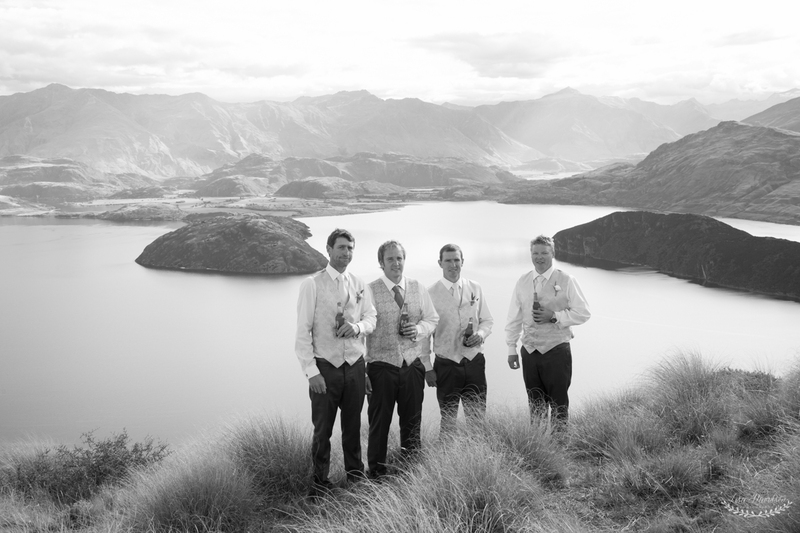 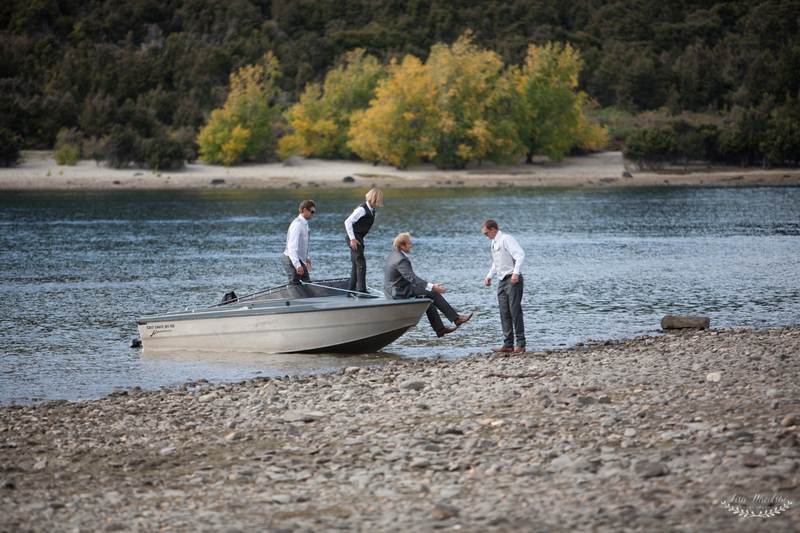 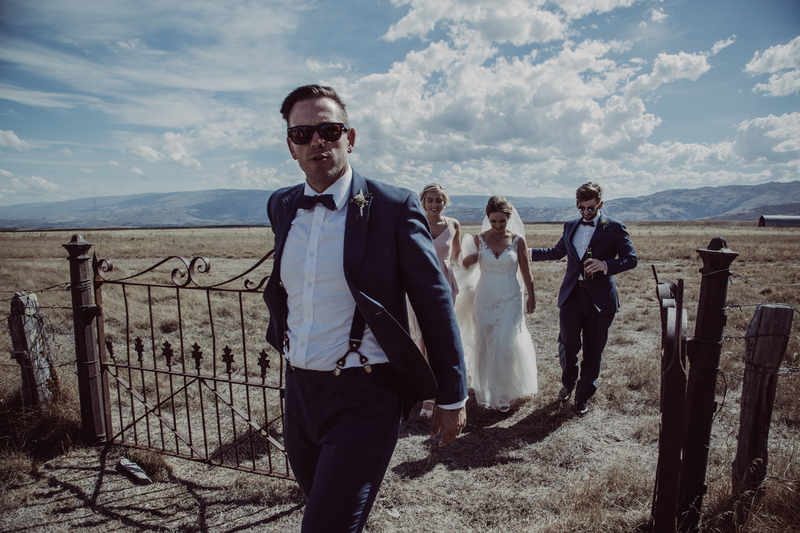 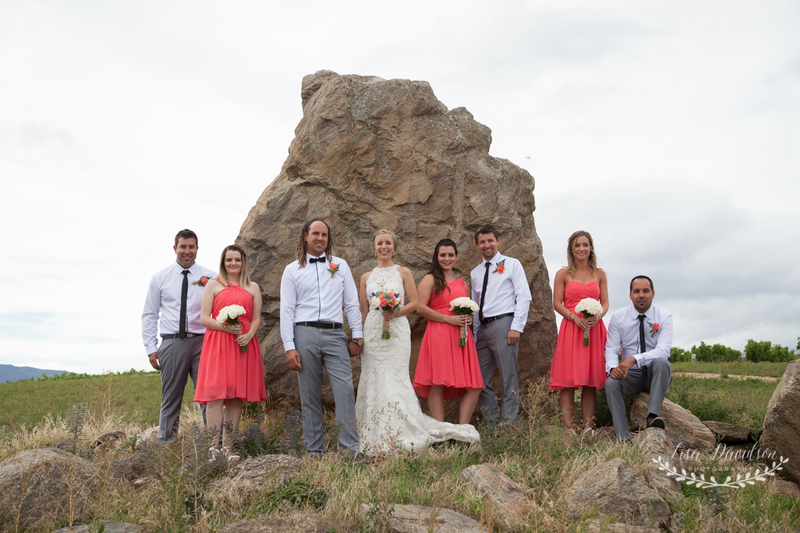 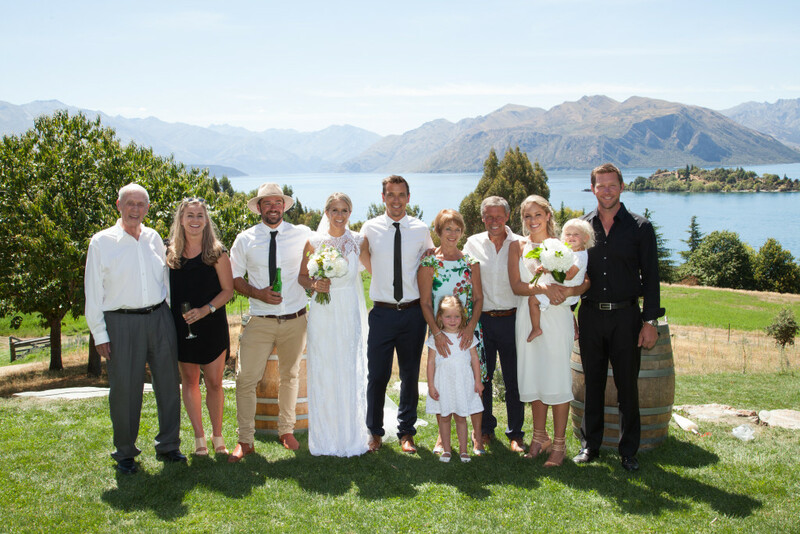 Another beautiful Wanaka wedding. 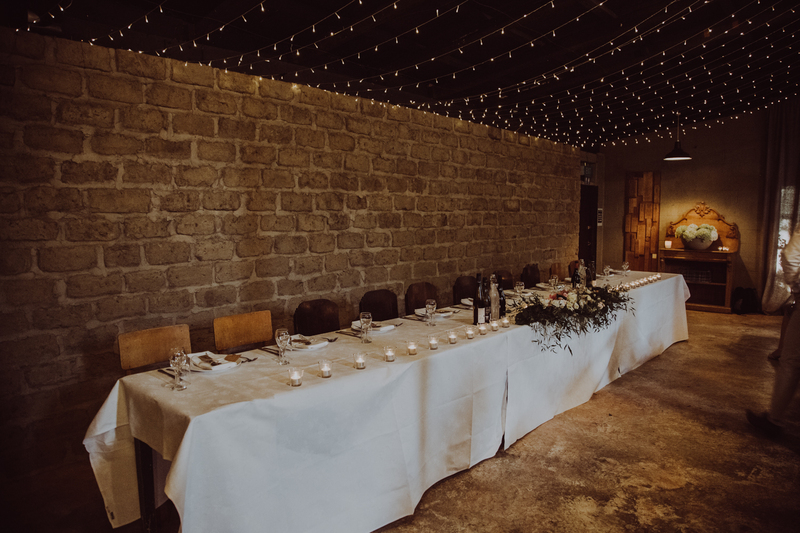 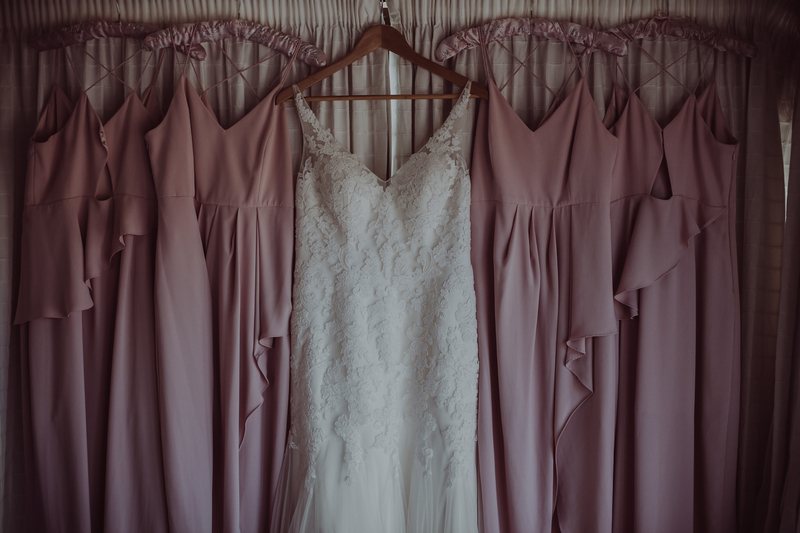 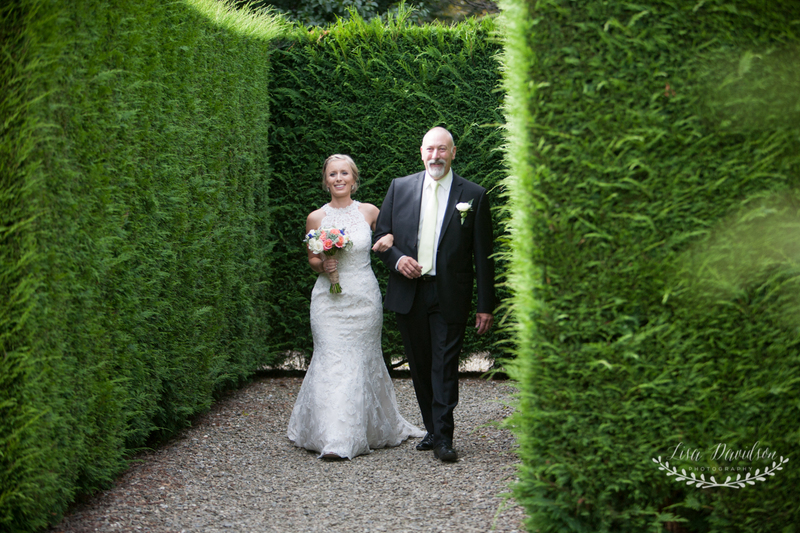 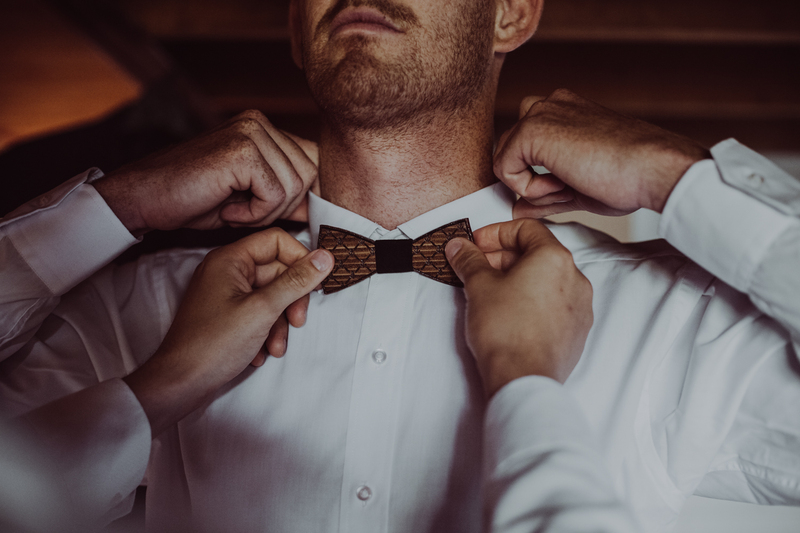 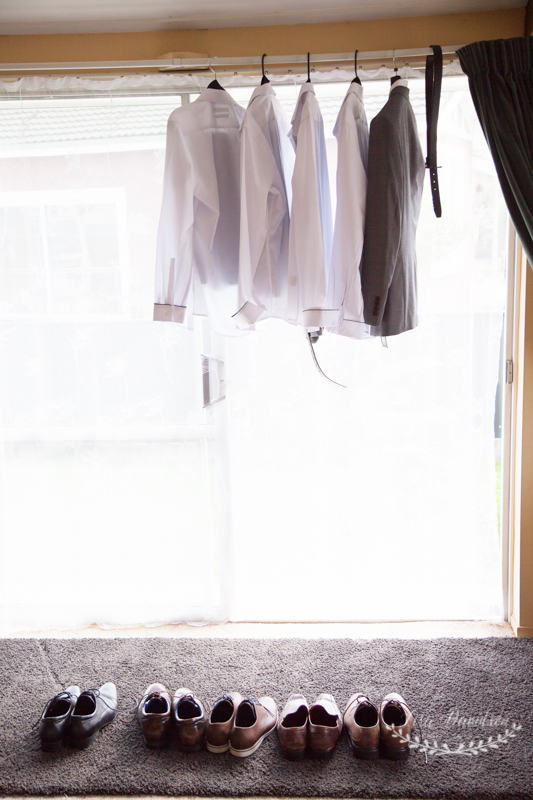 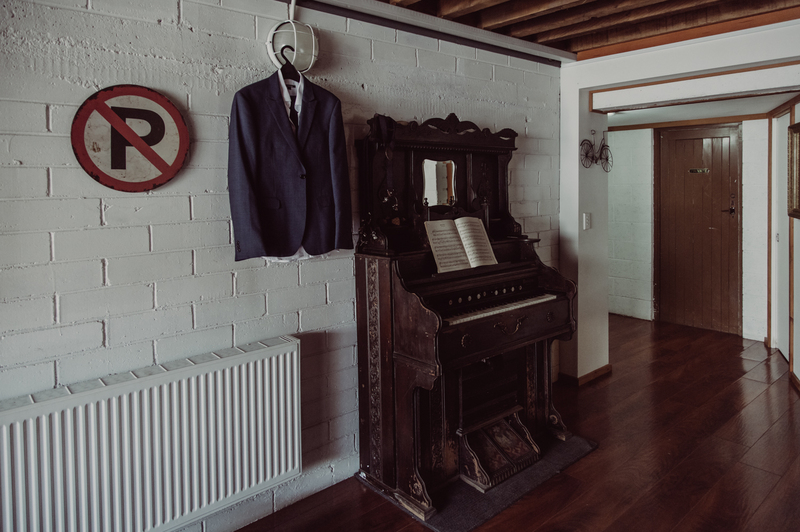 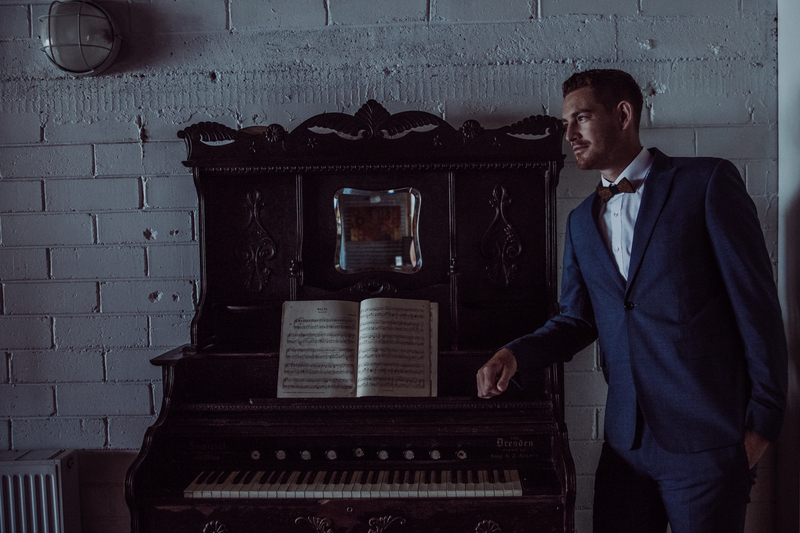 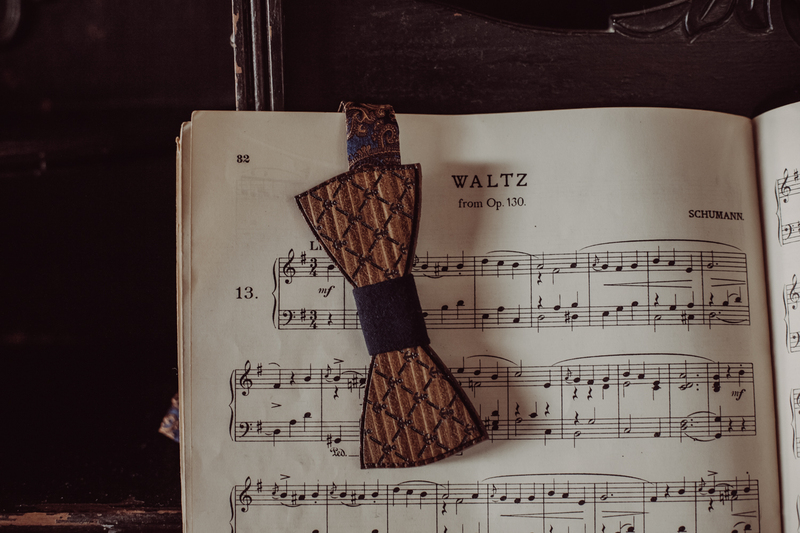 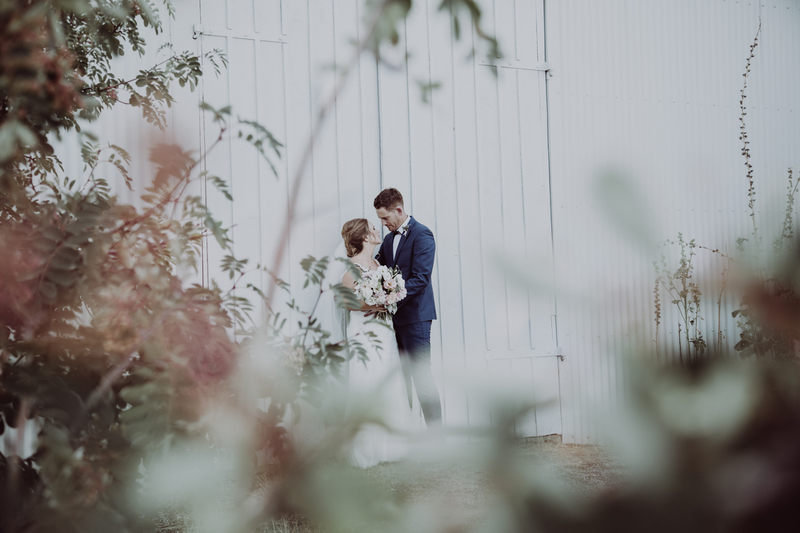 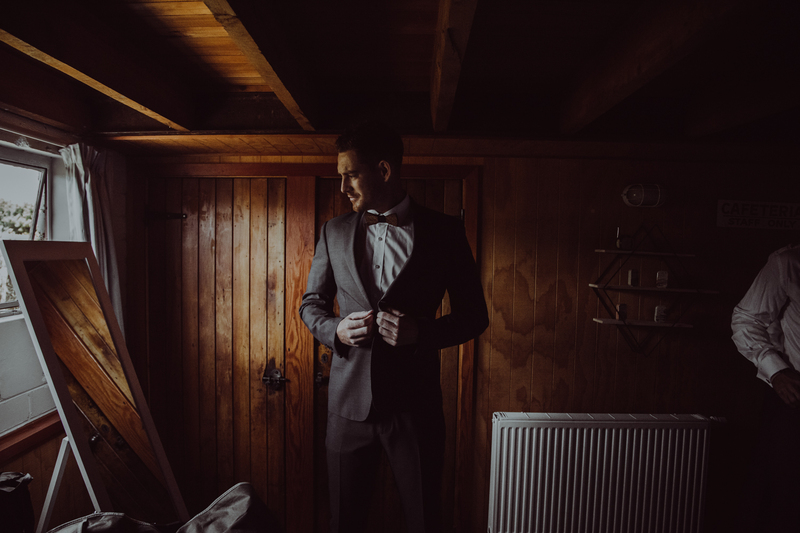 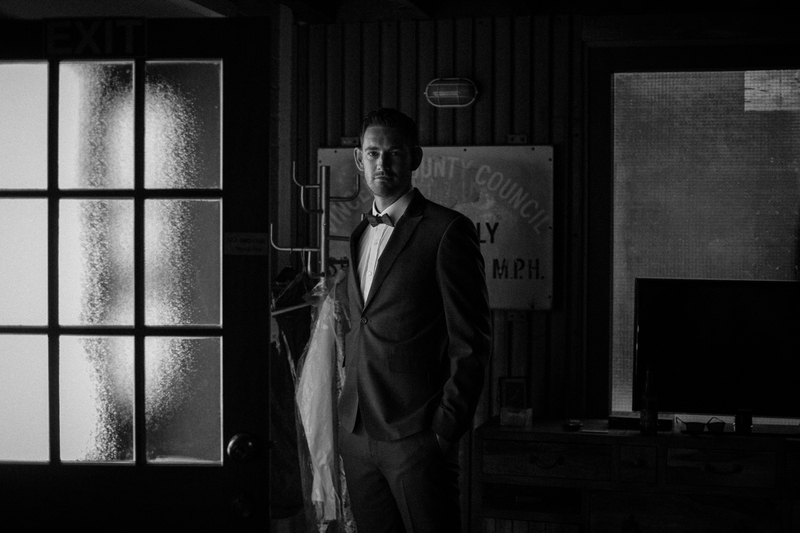 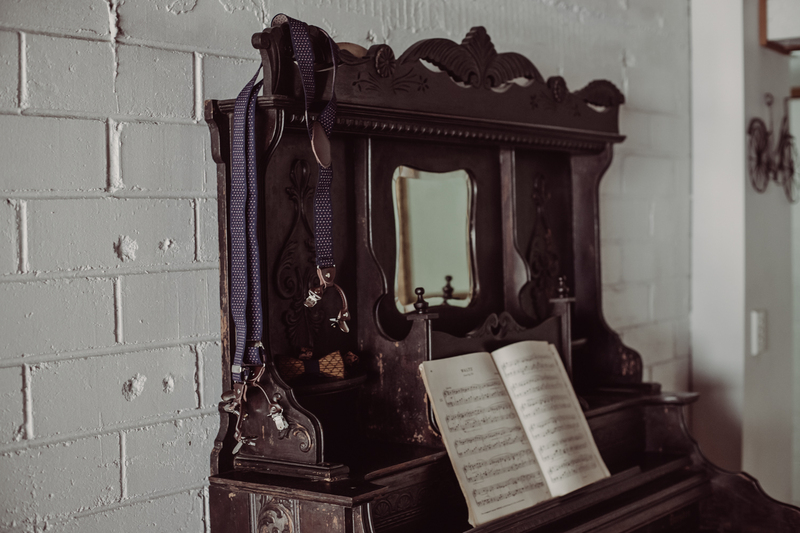 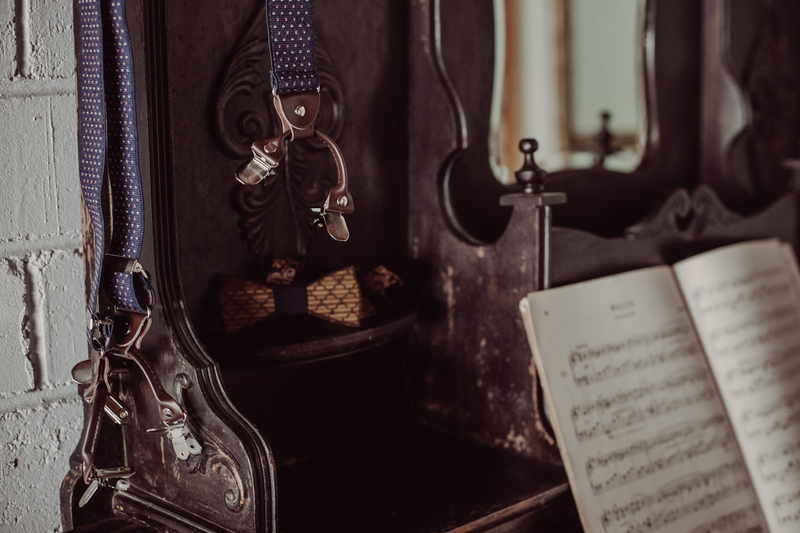 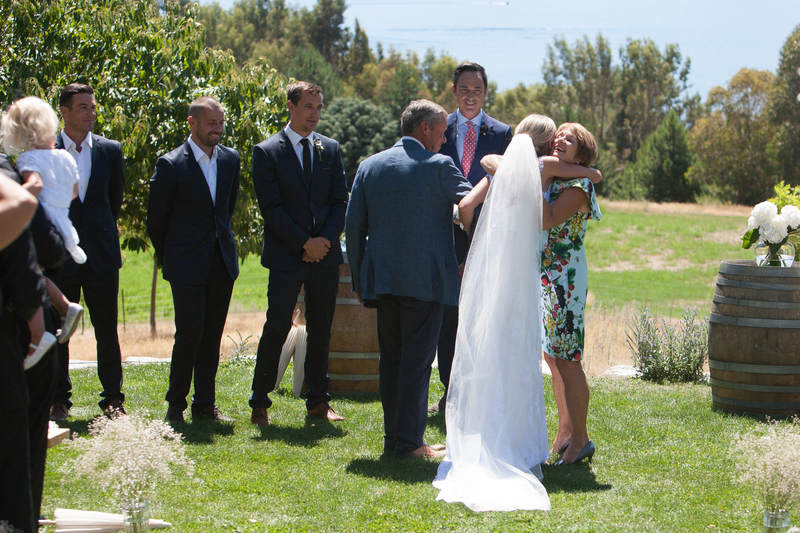 It is not often that i get to a wedding and haven’t actually meet the bride and groom – but this happened to be the case with this wedding. 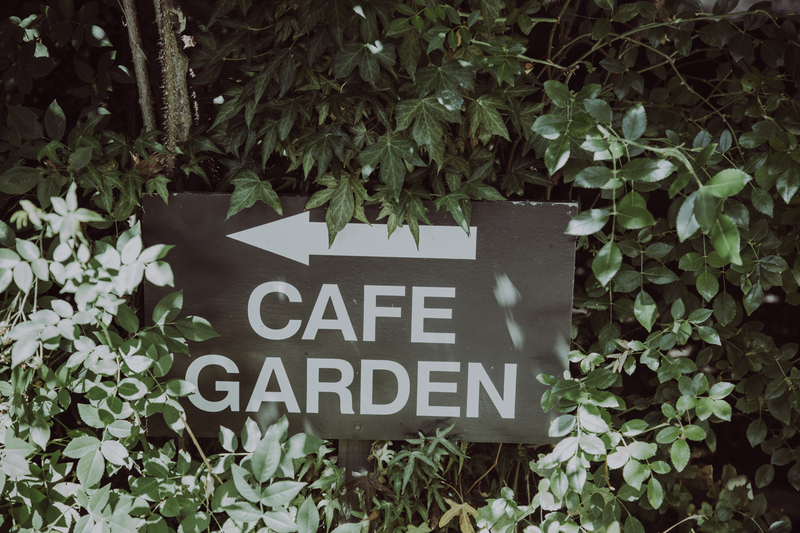 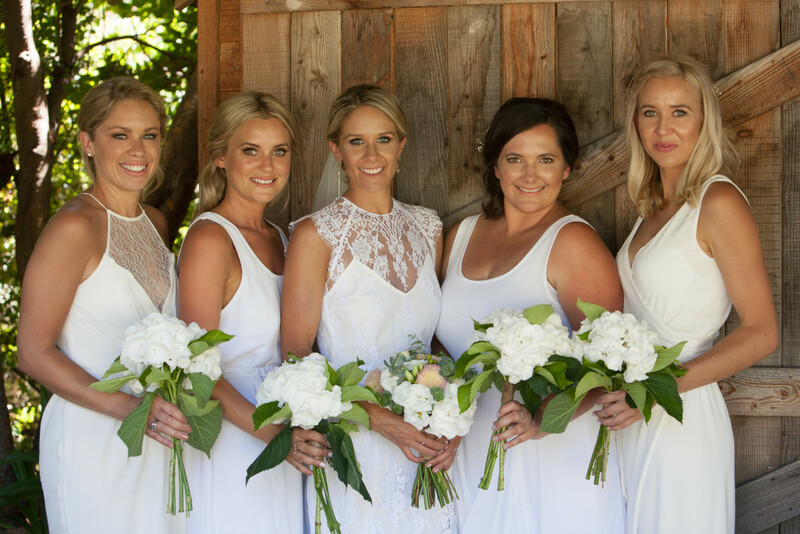 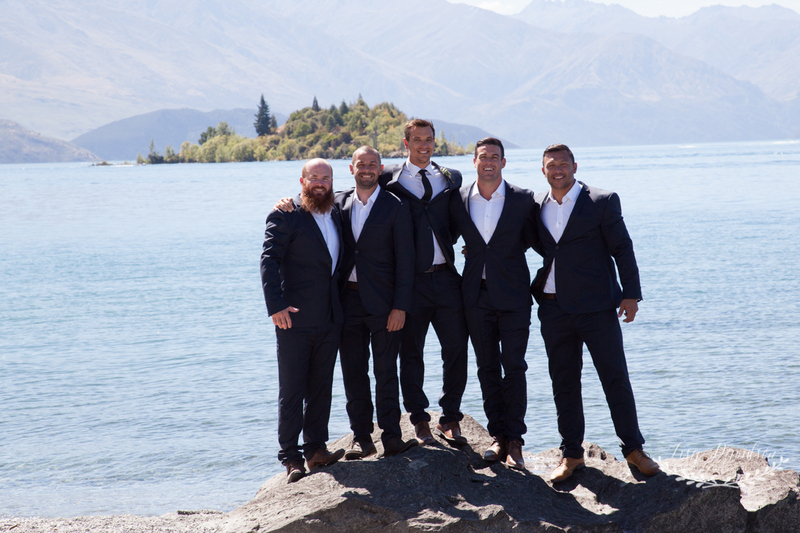 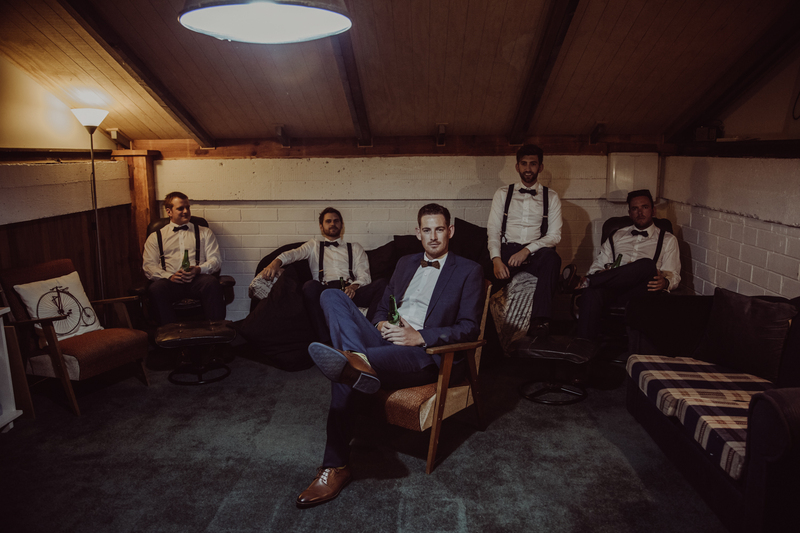 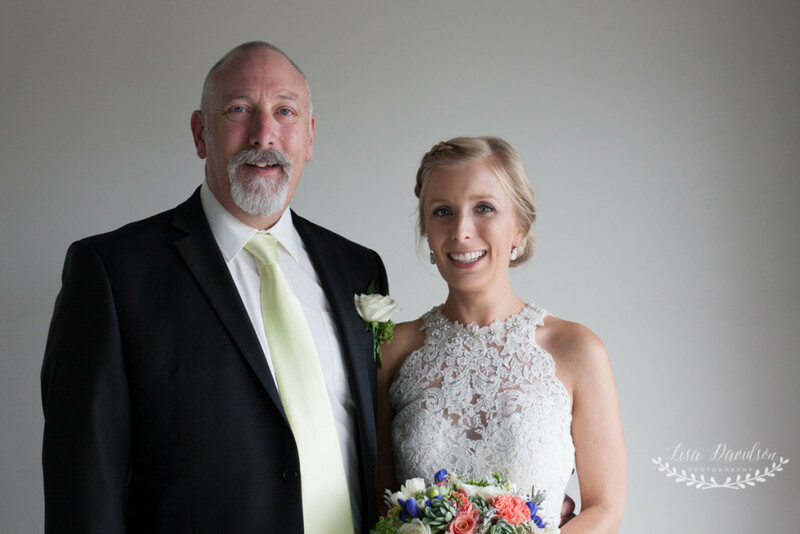 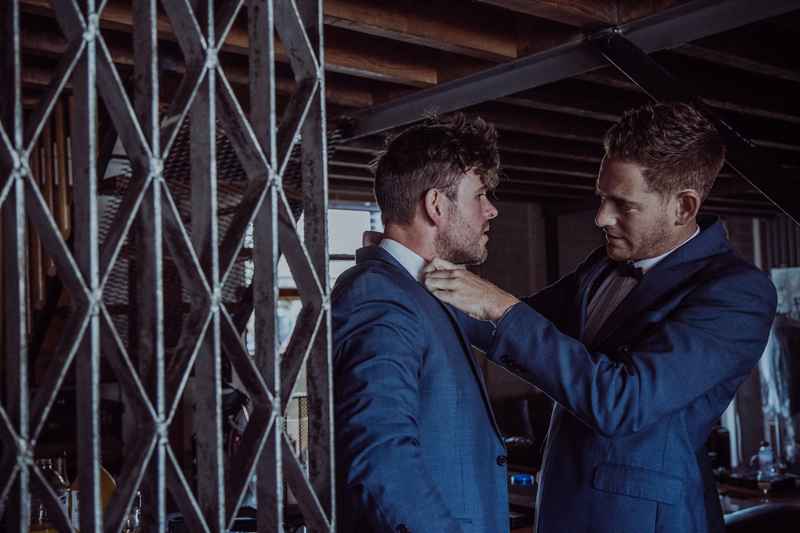 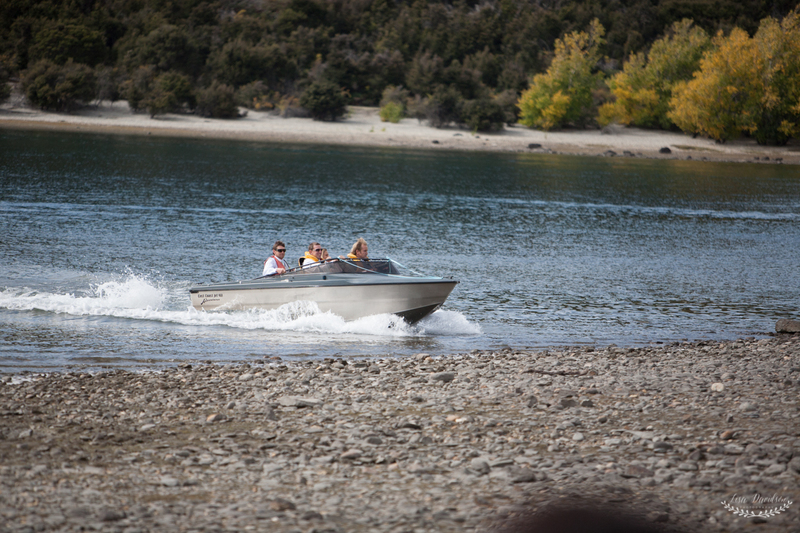 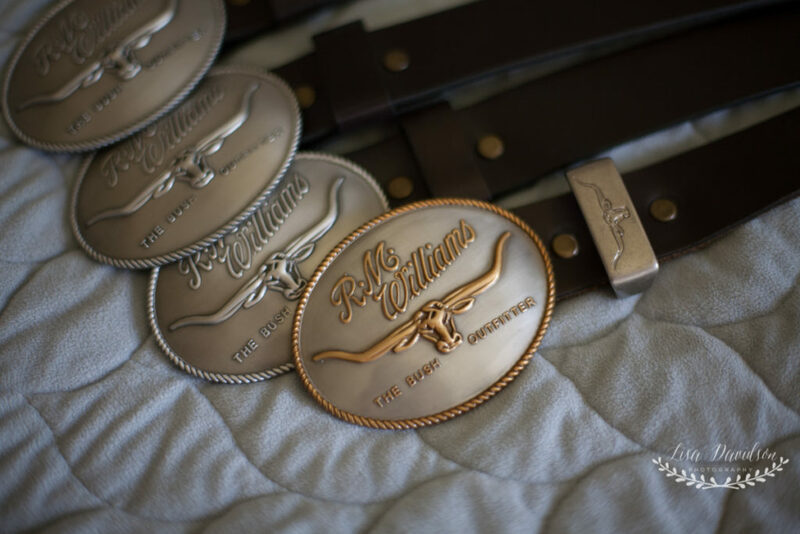 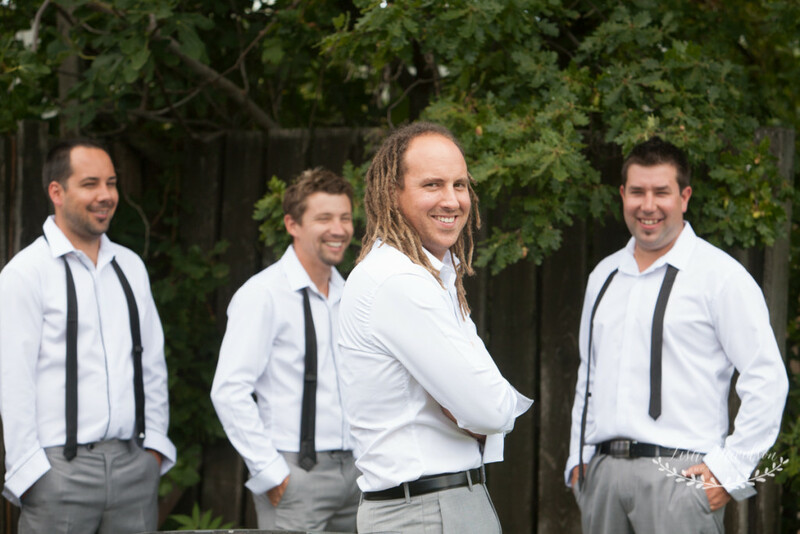 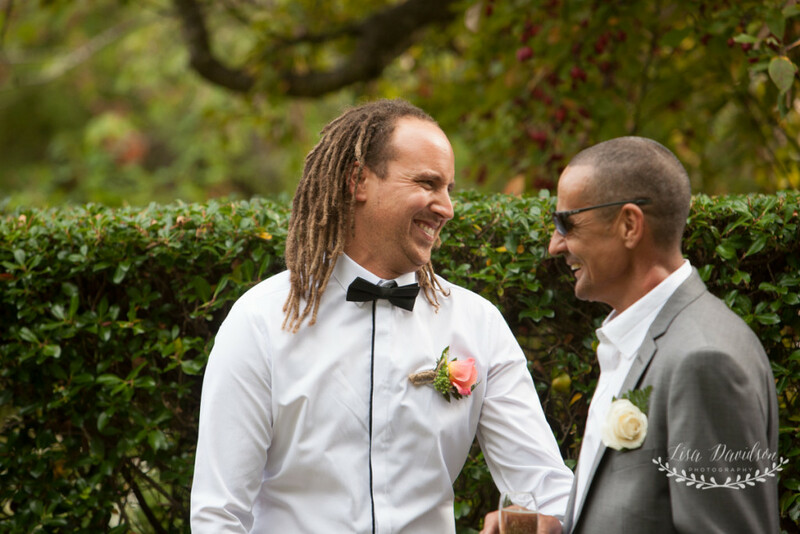 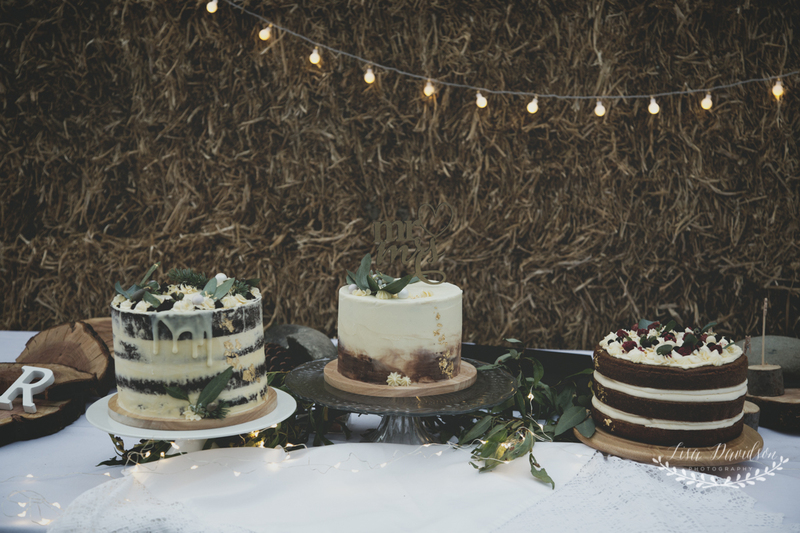 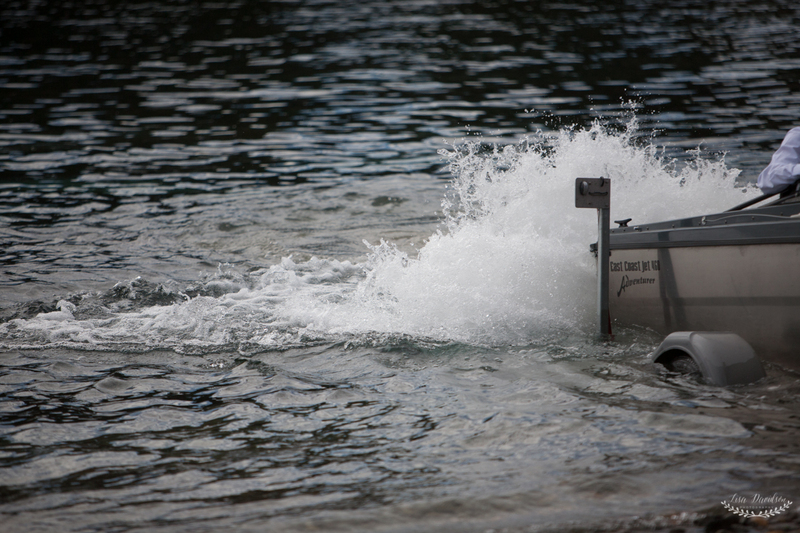 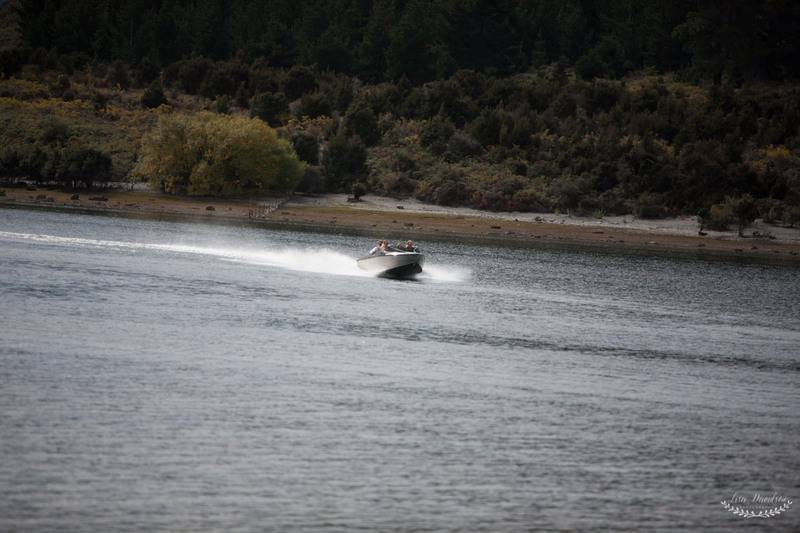 Although we had good intentions of meeting up over Christmas while they were down in Wanaka – we just couldn’t make it happen. 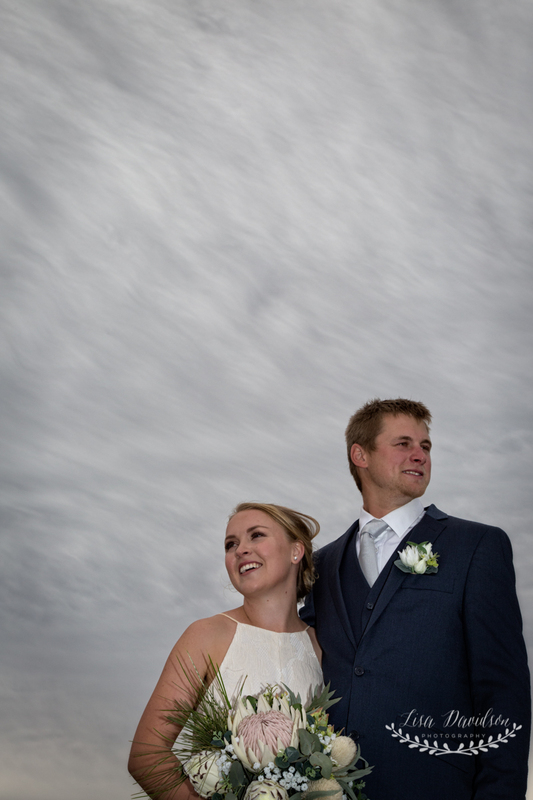 Not that it mattered, as they were such a relaxed couple that it felt like we had meet before and they we just so easy to be around. 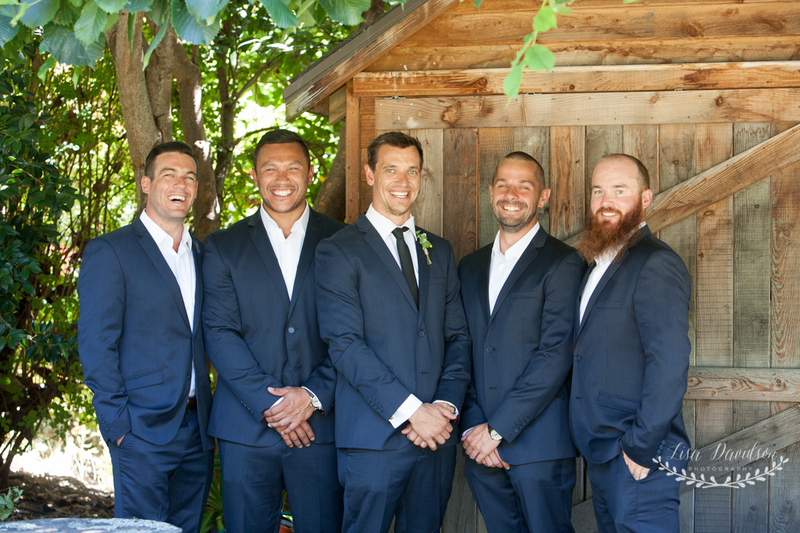 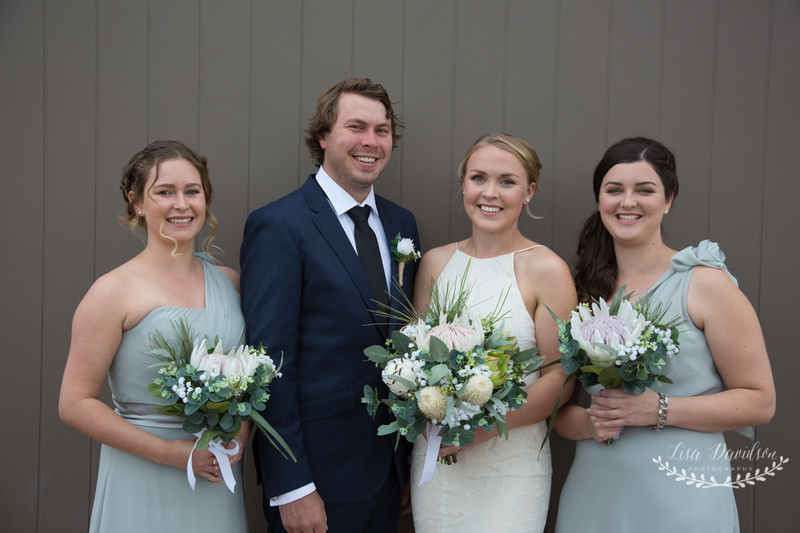 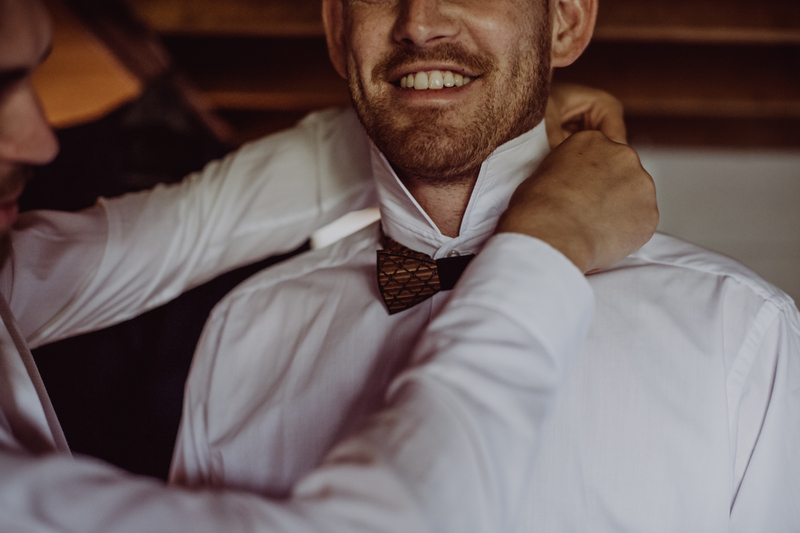 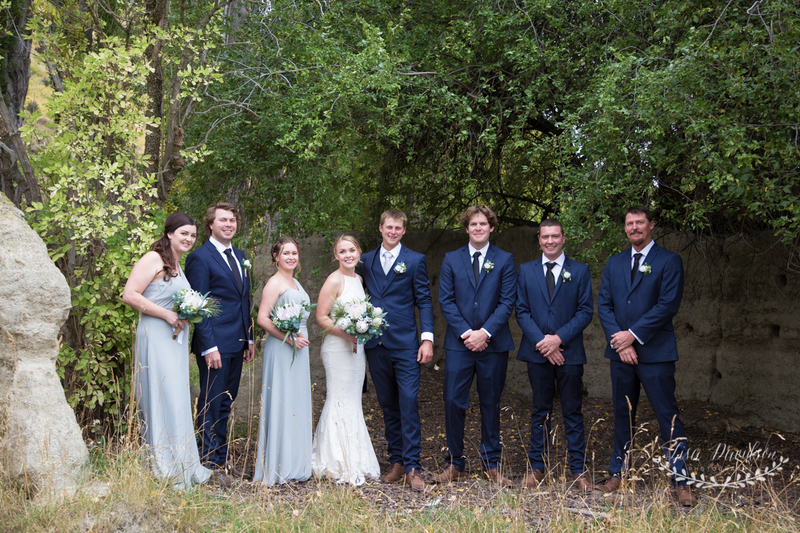 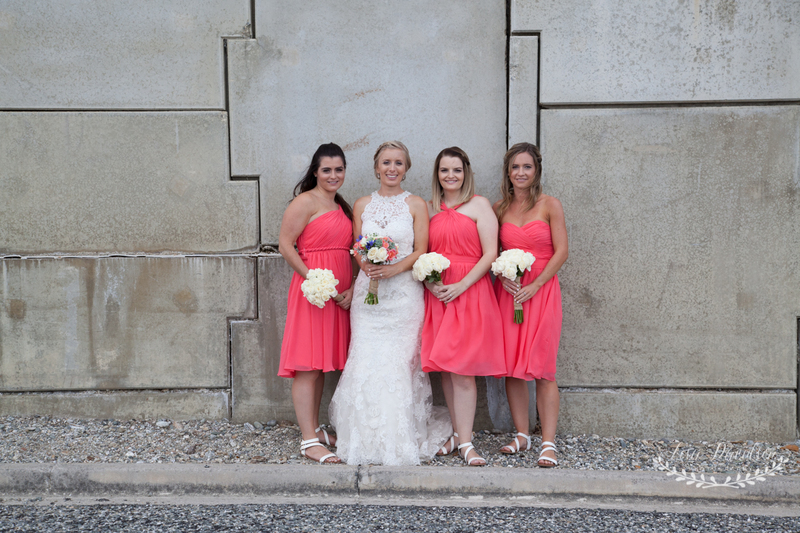 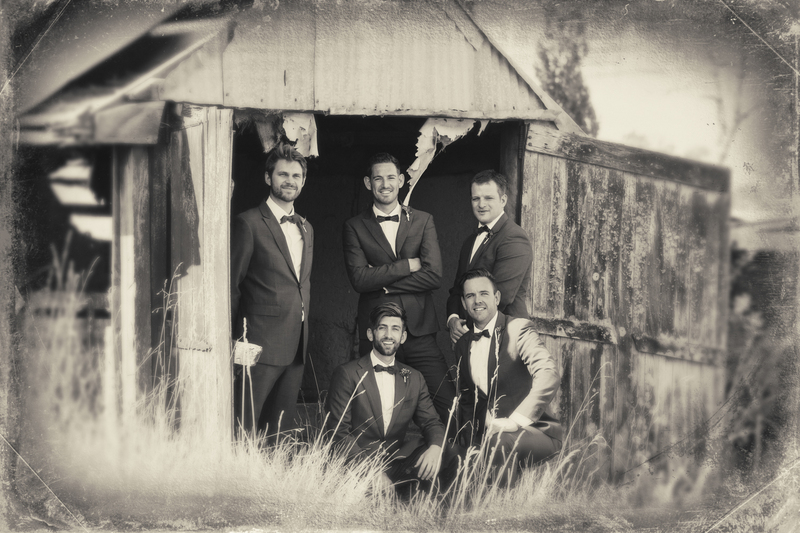 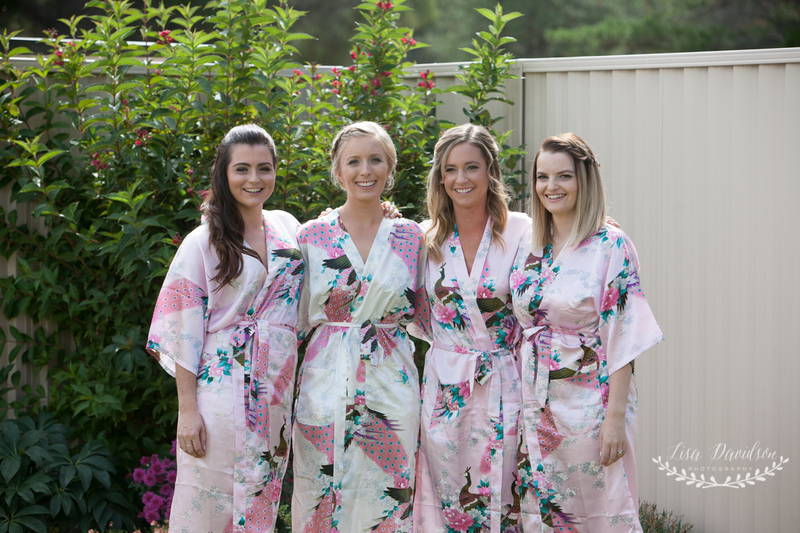 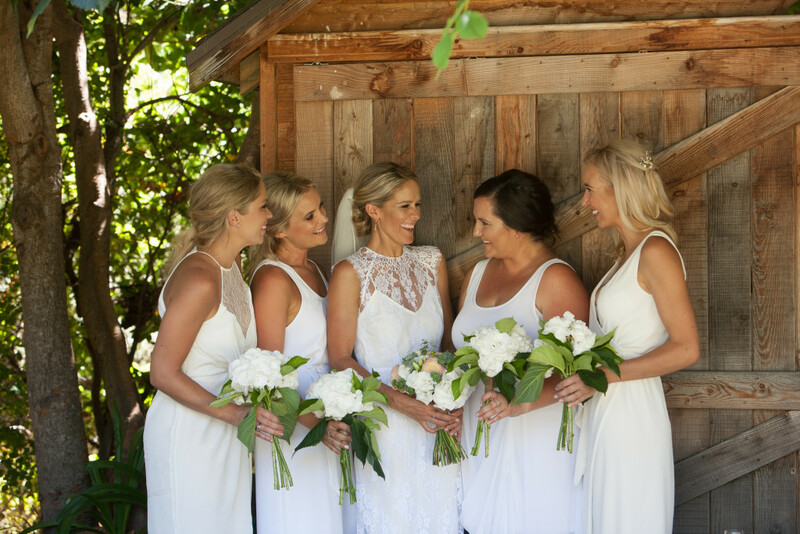 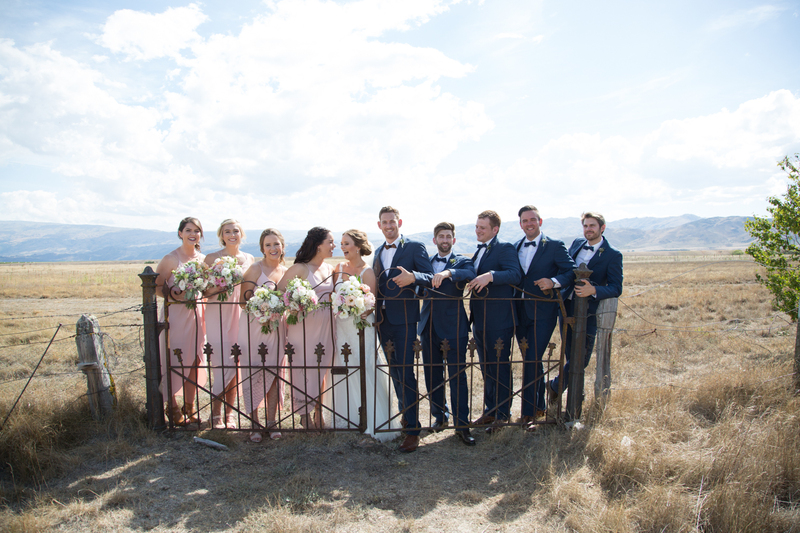 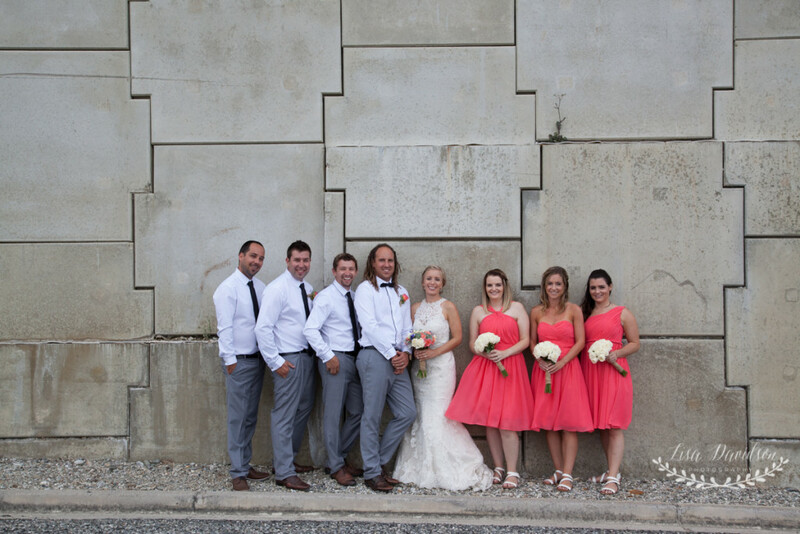 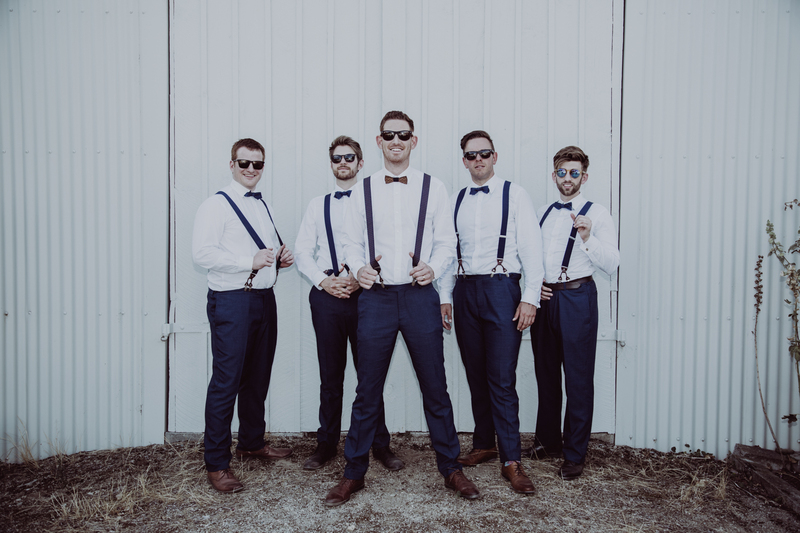 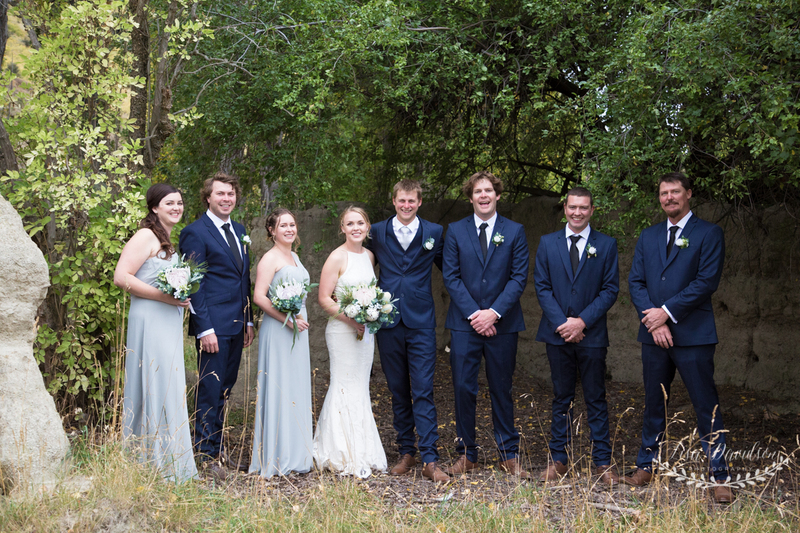 A great bunch of friends joined them in the wedding party and we had lots of laughs during the photo shoot – although they weren’t that interested in having photos done! 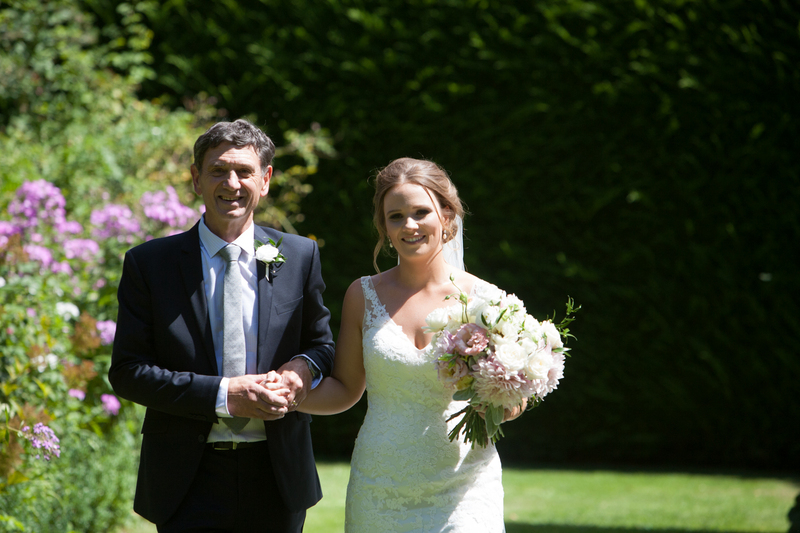 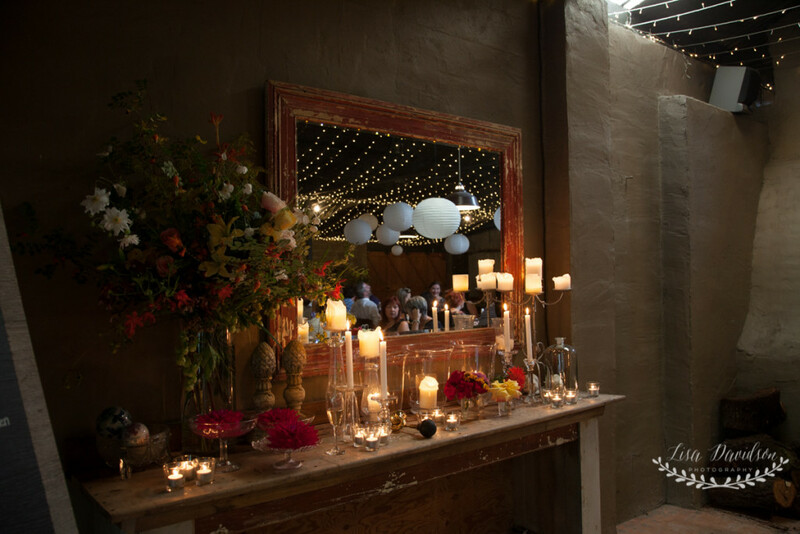 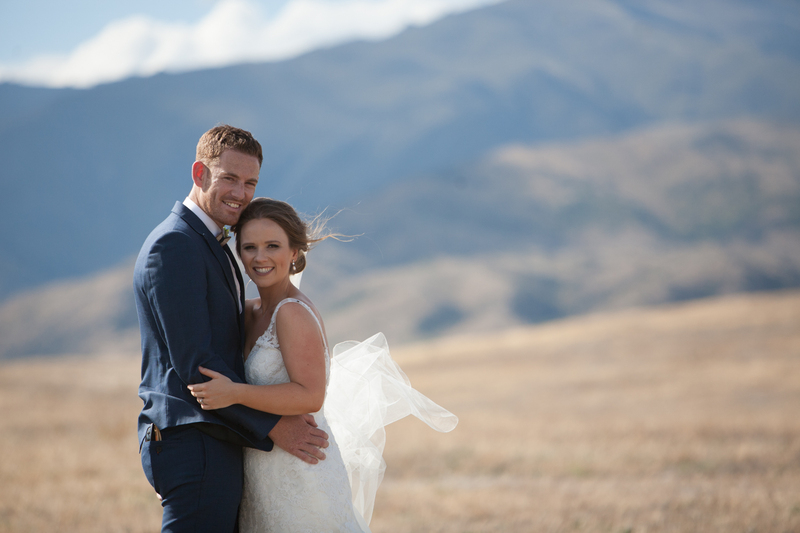 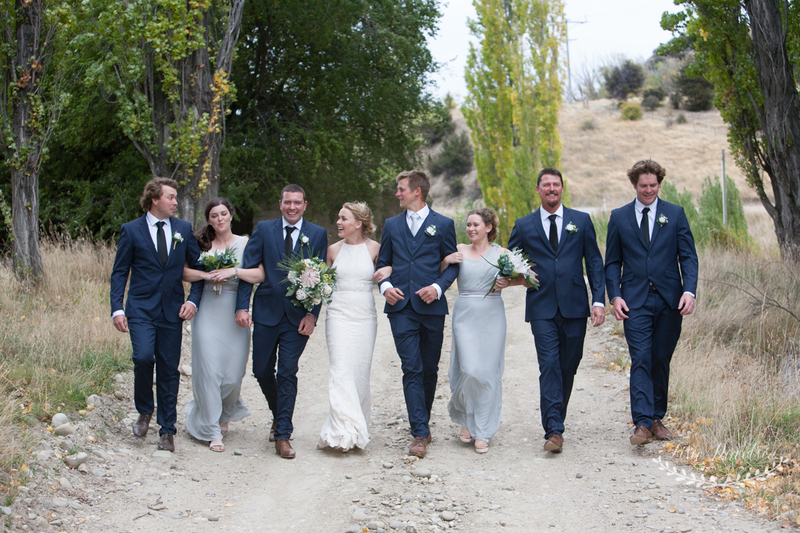 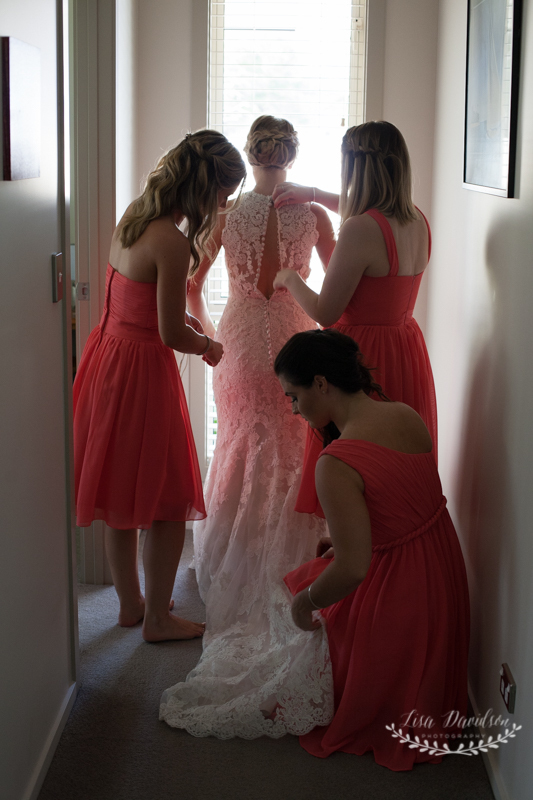 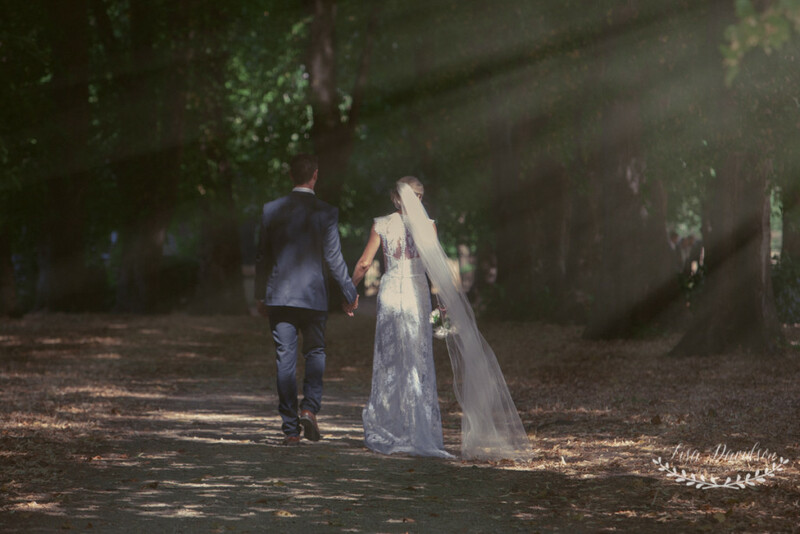 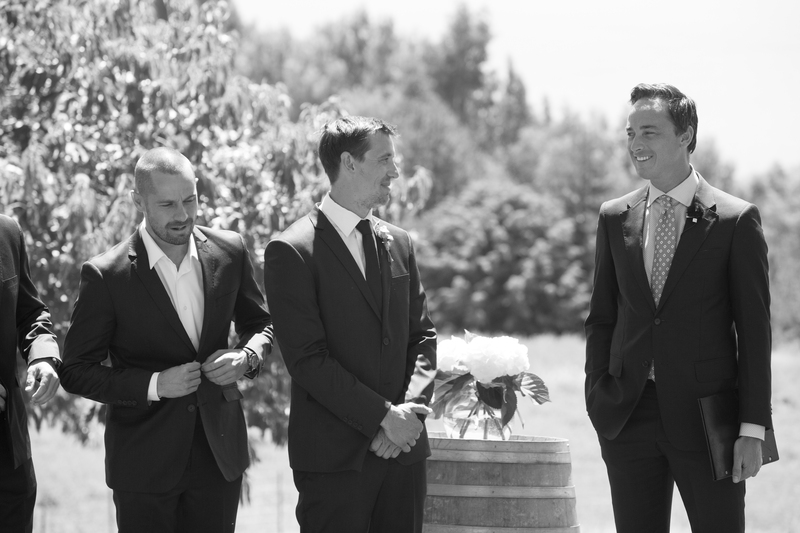 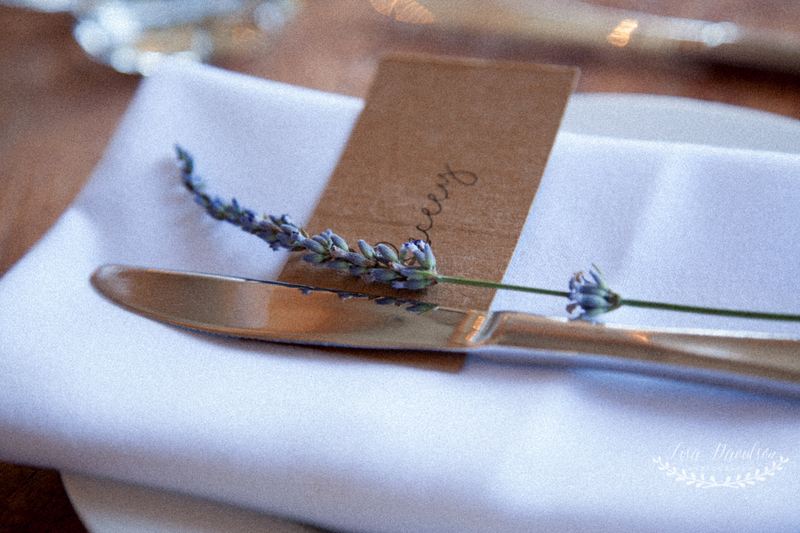 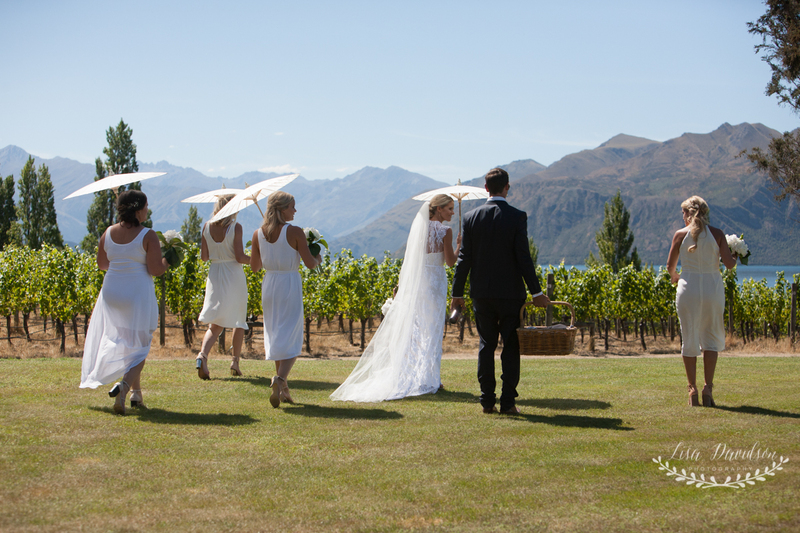 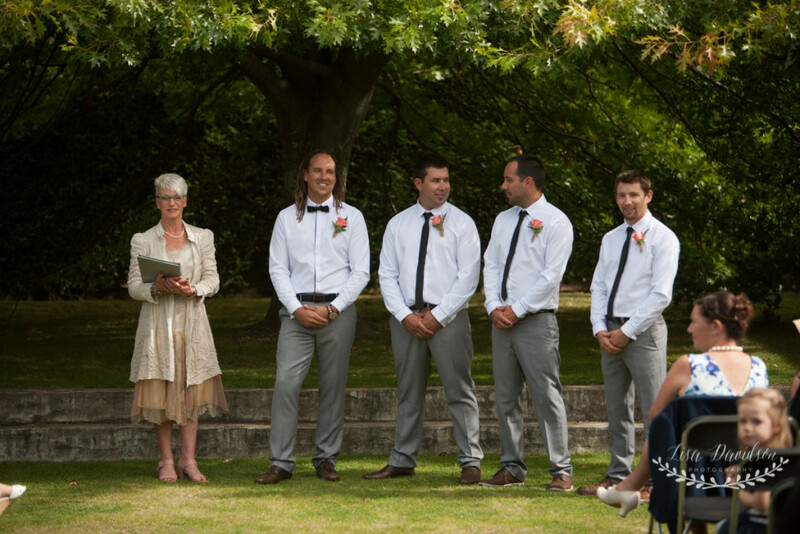 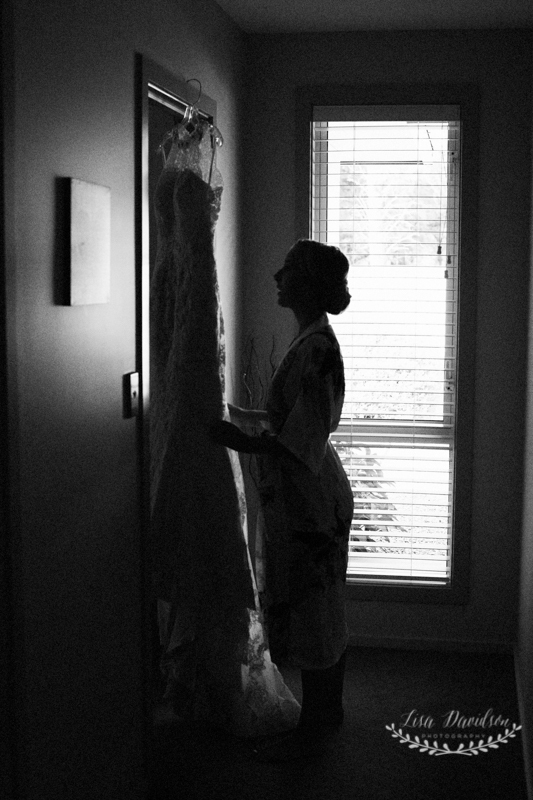 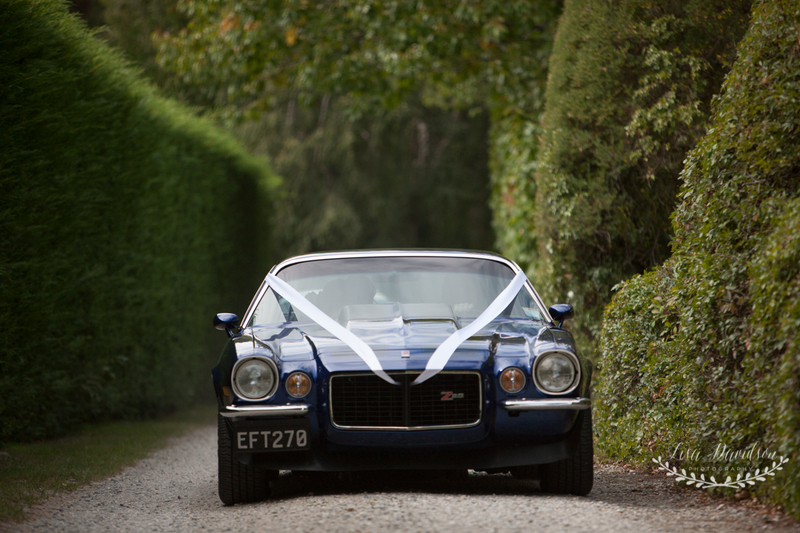 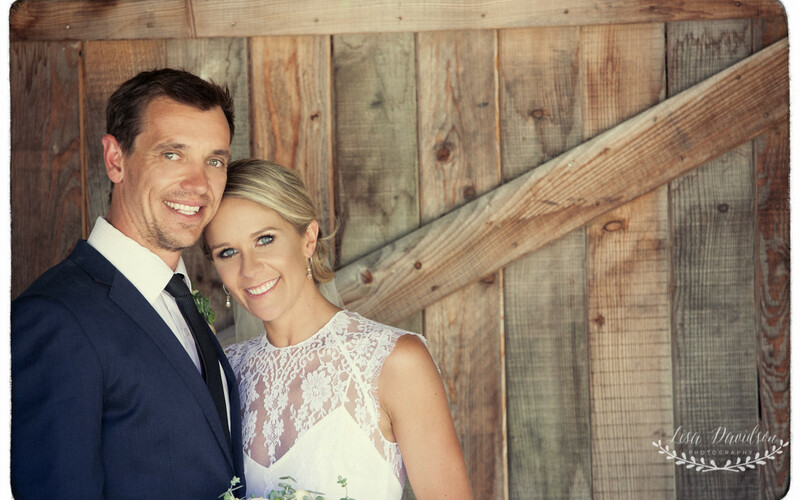 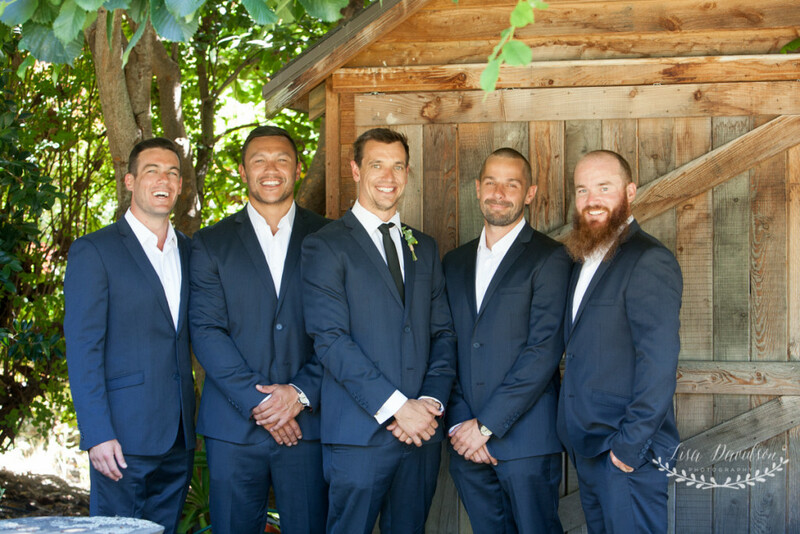 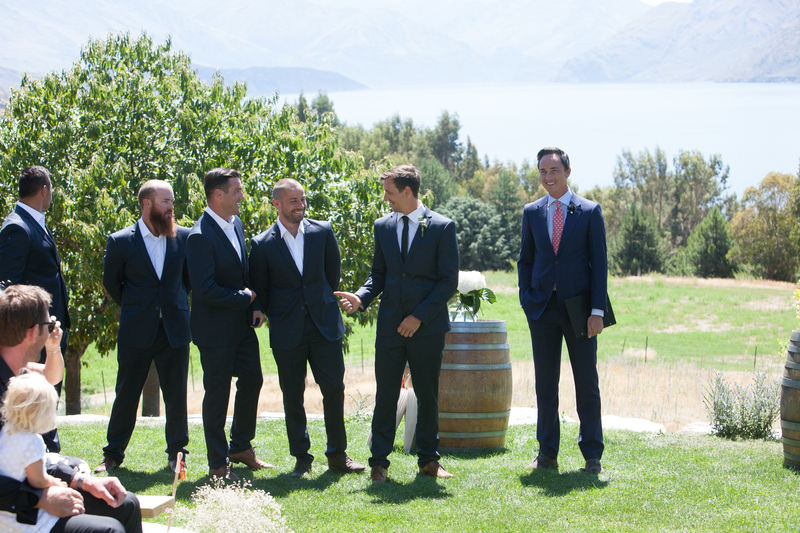 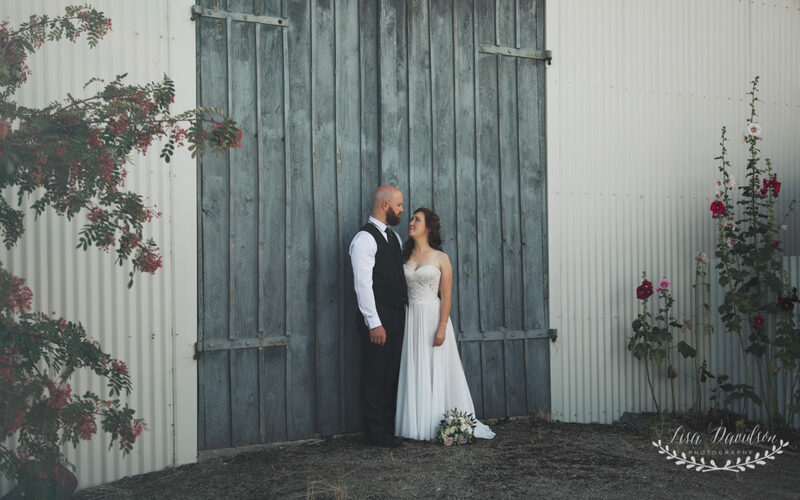 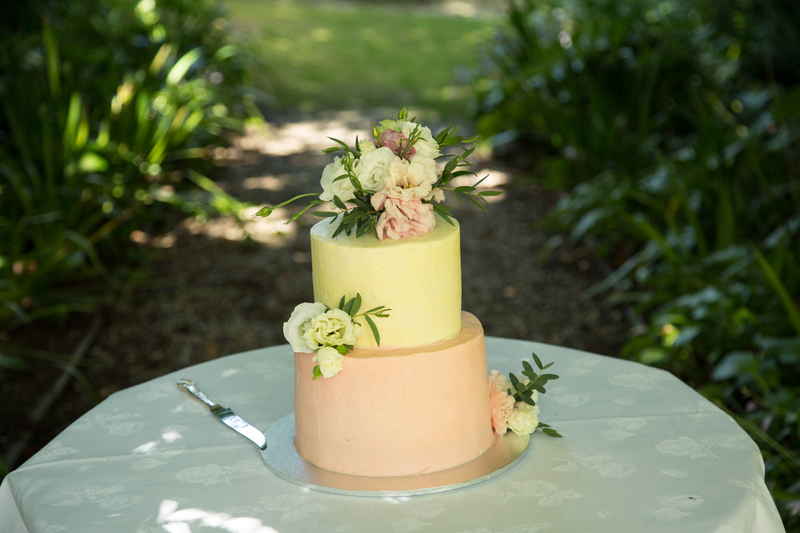 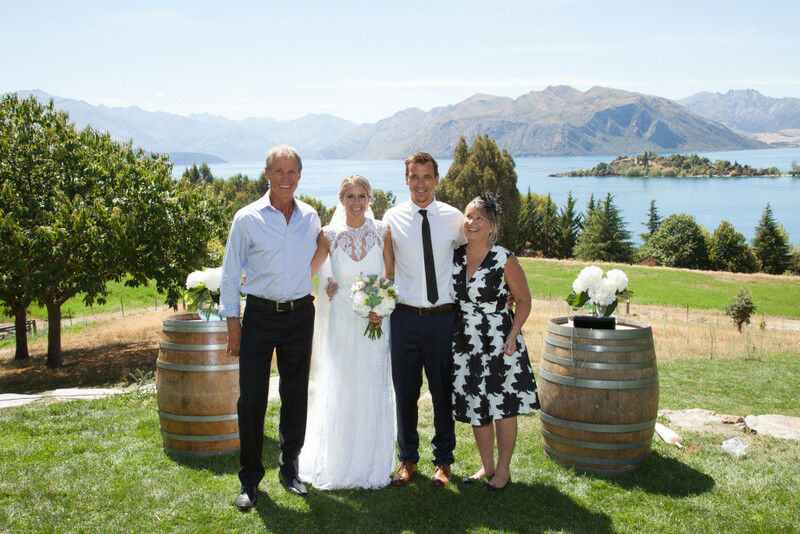 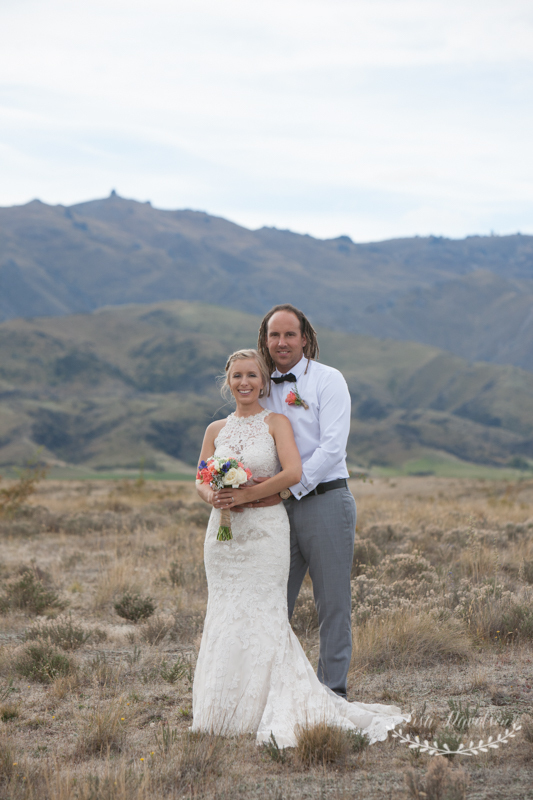 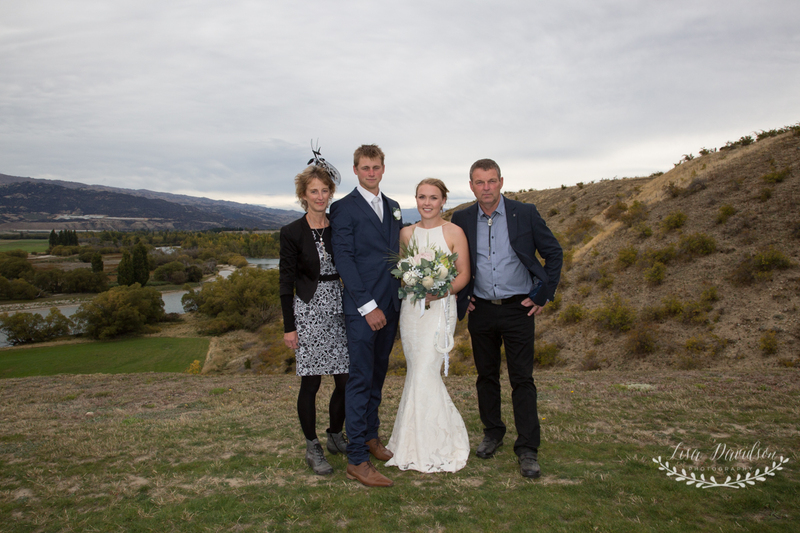 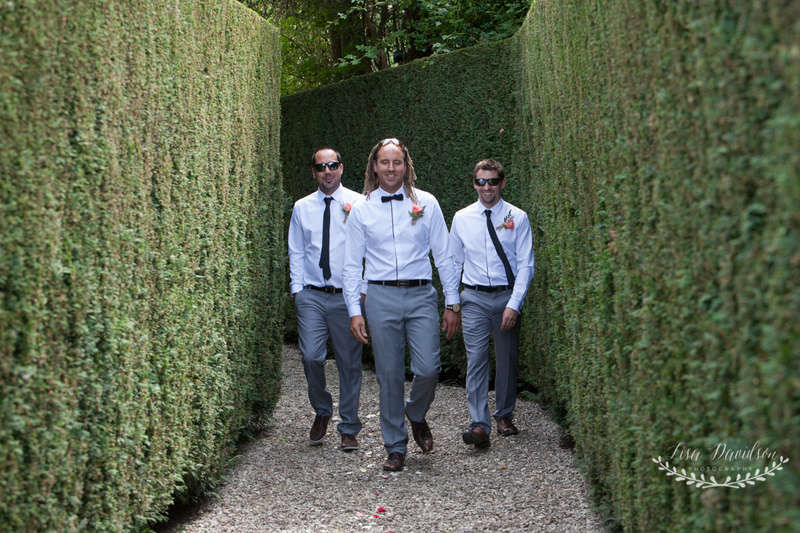 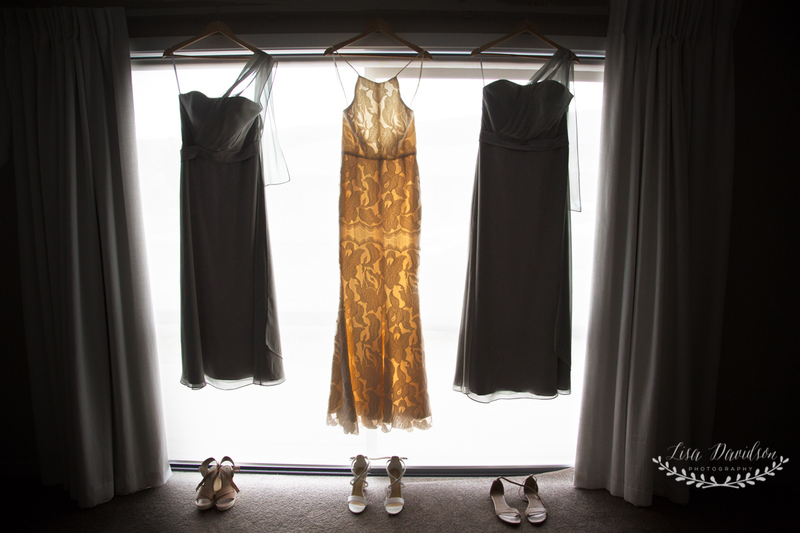 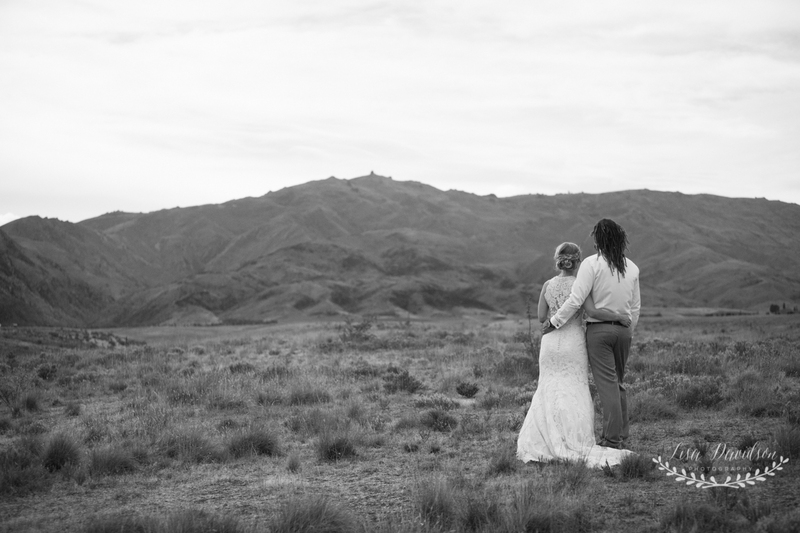 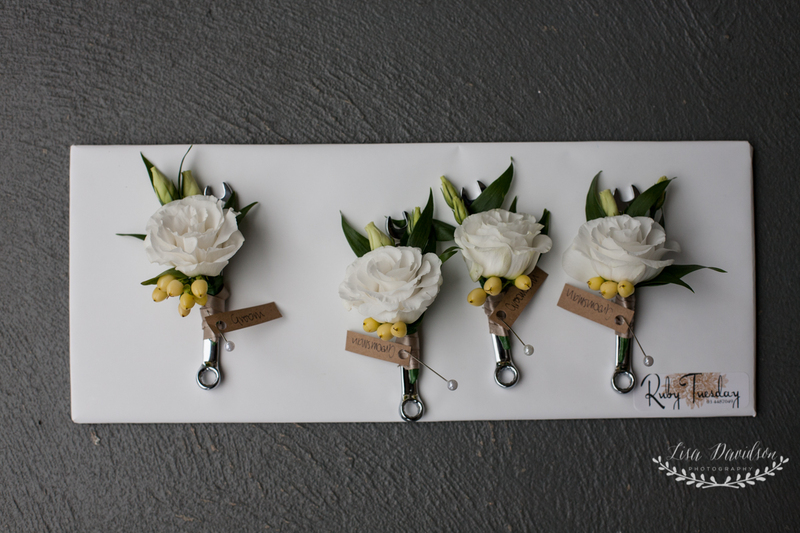 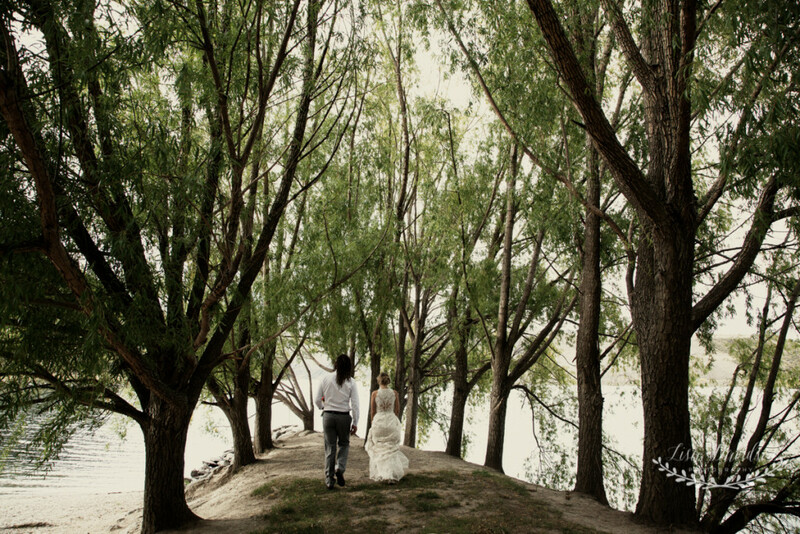 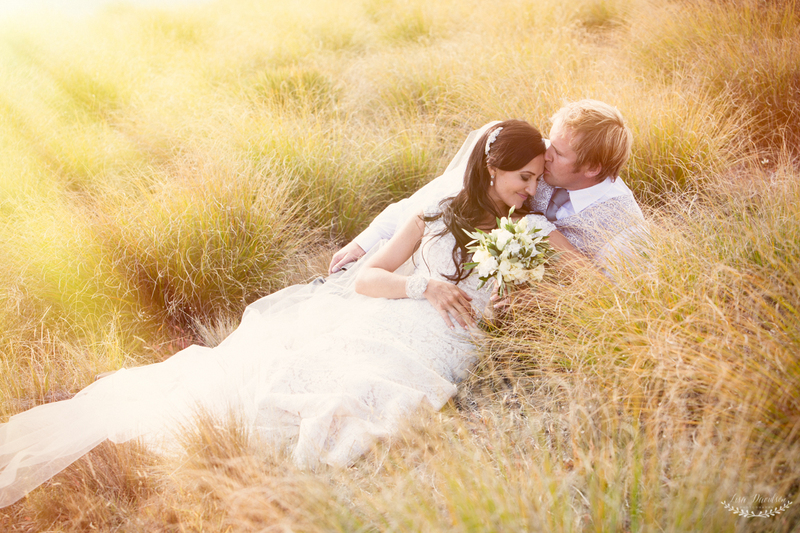 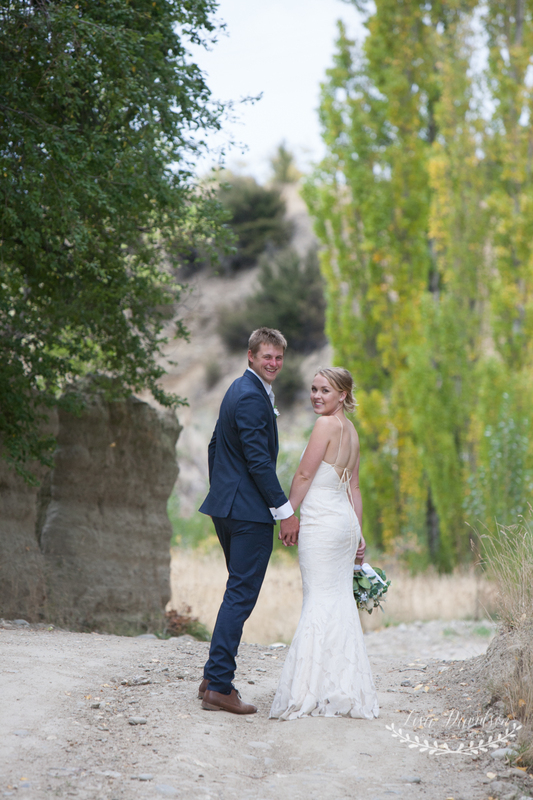 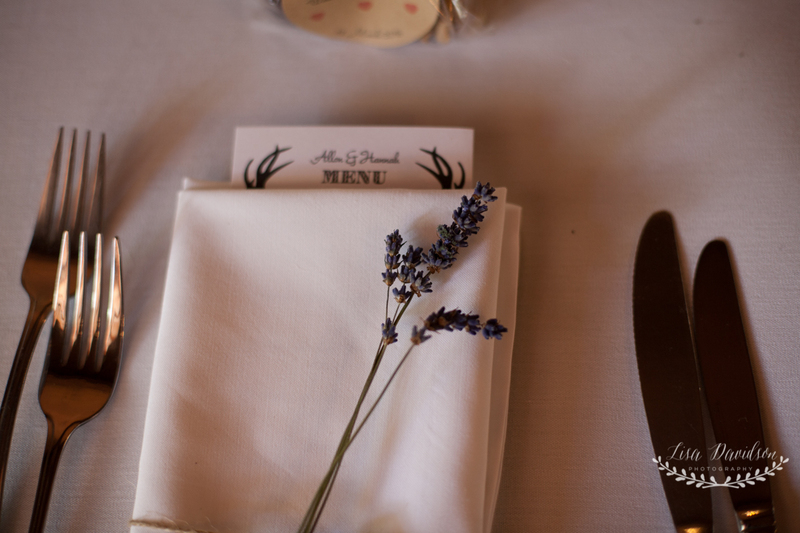 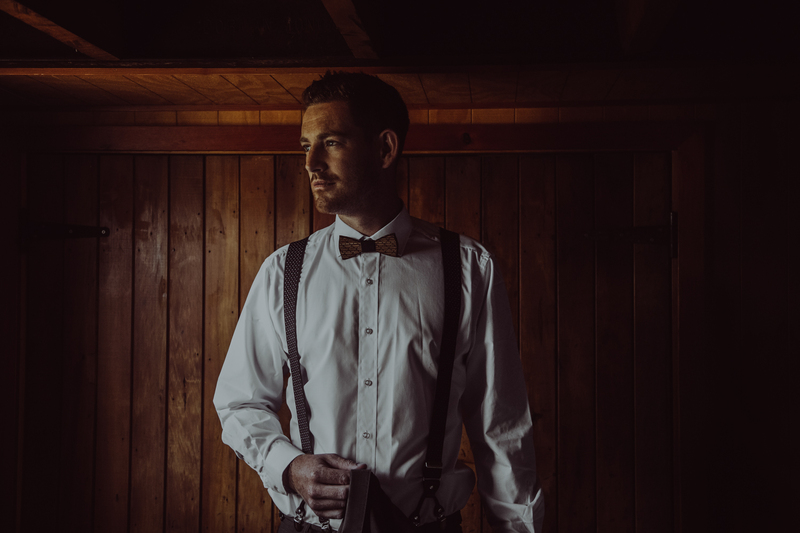 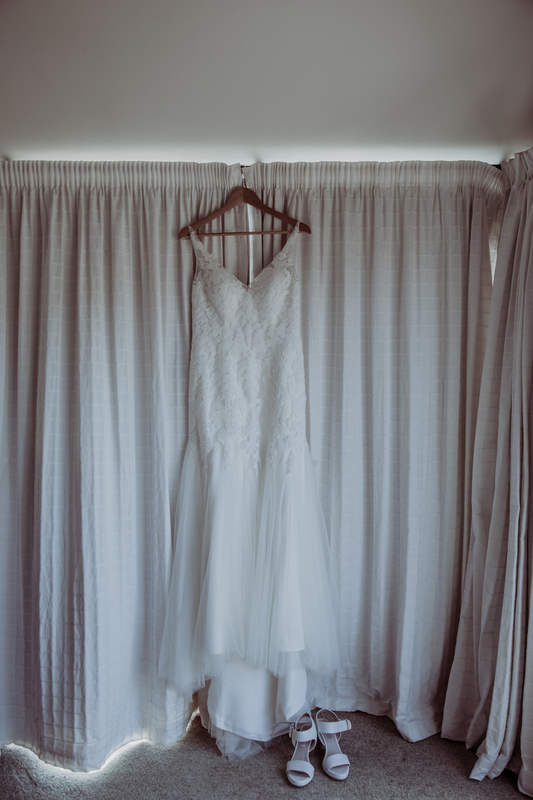 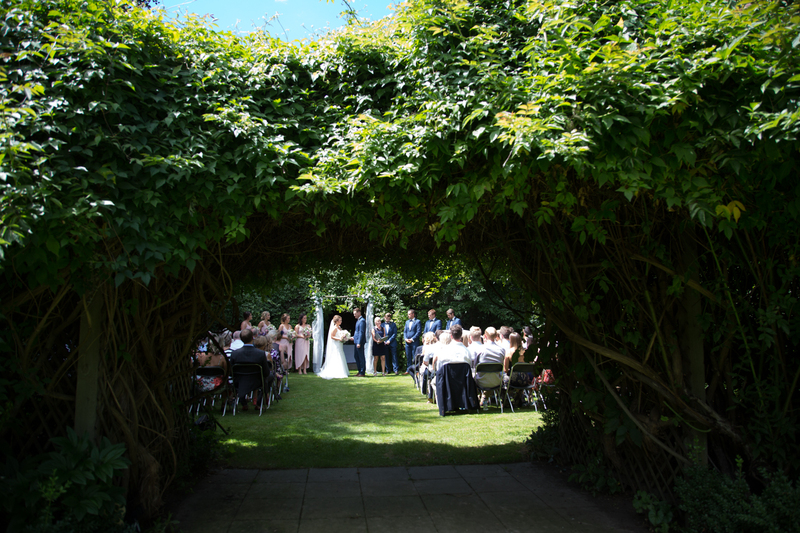 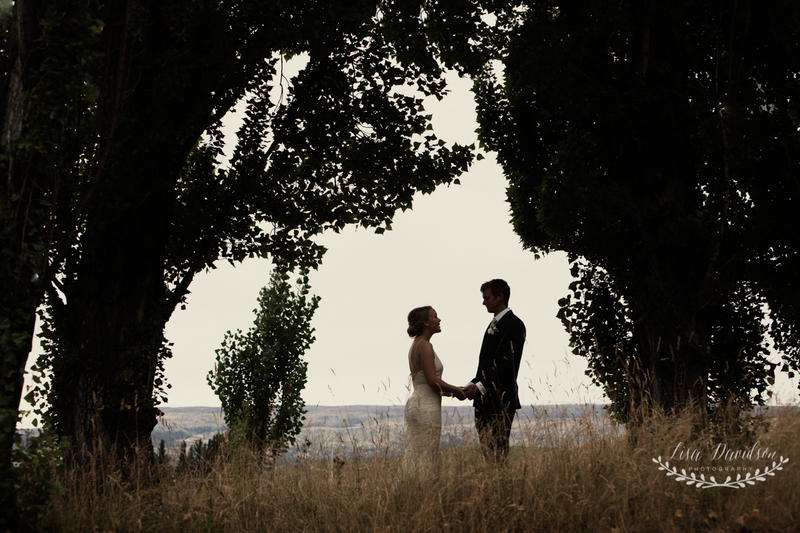 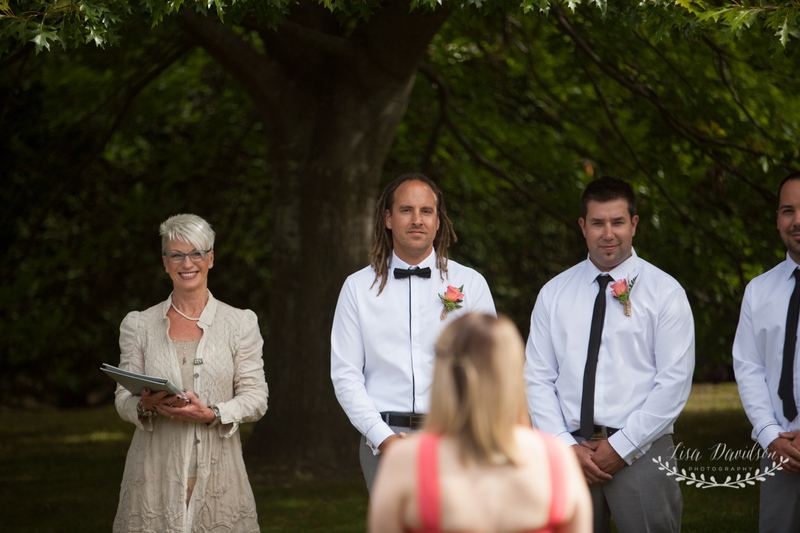 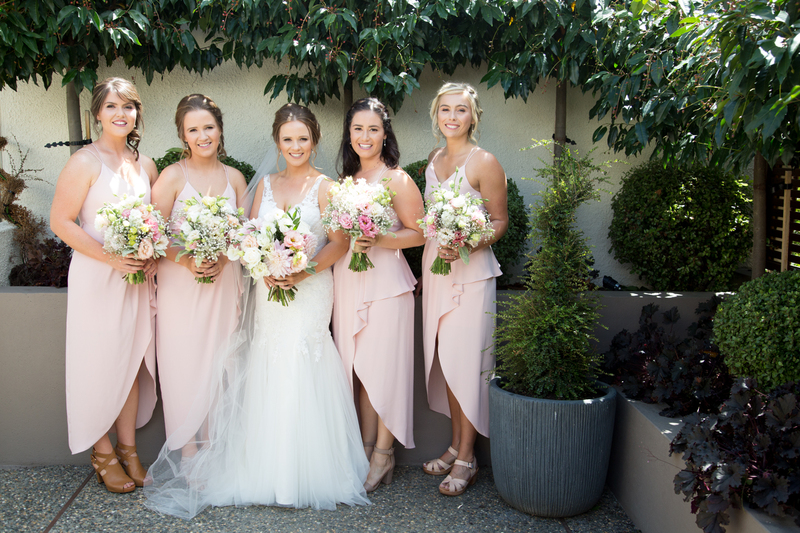 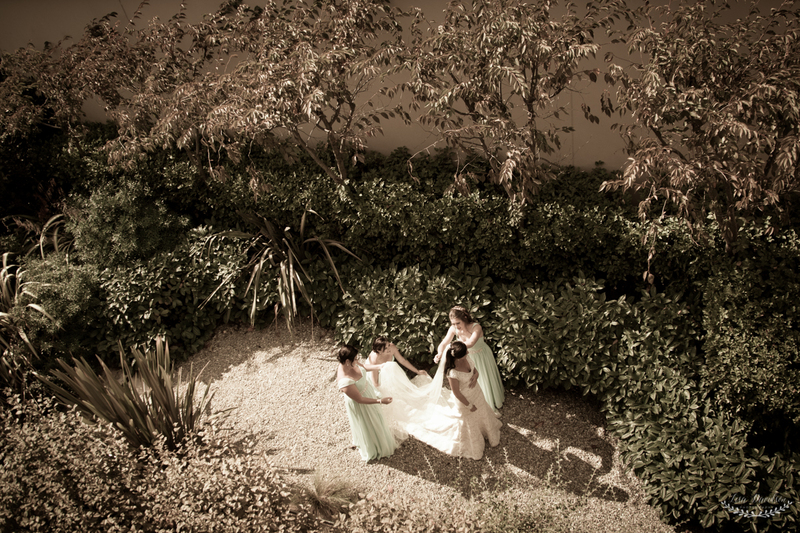 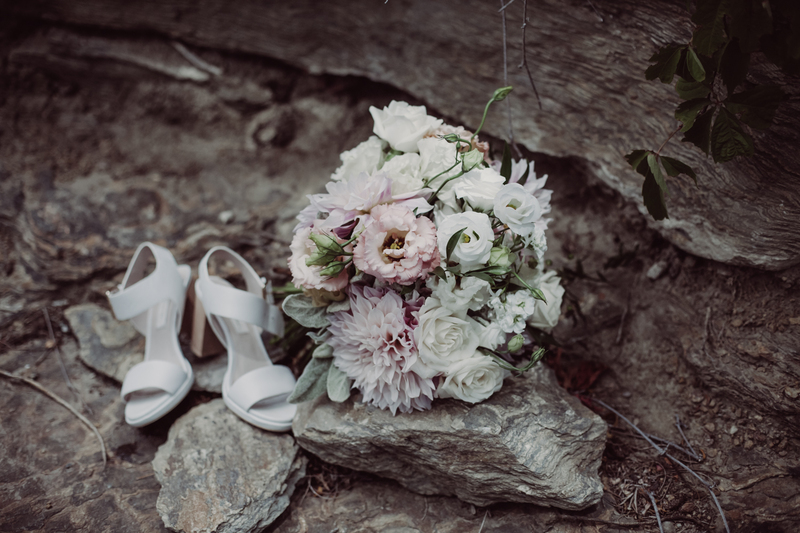 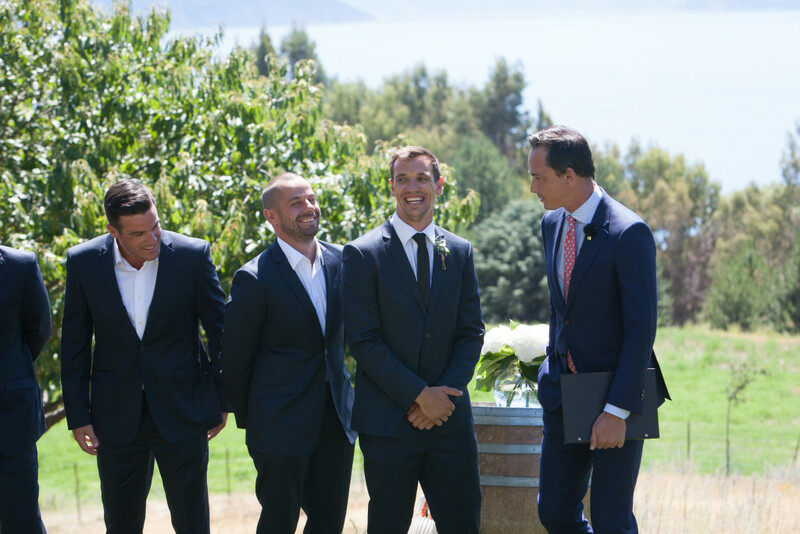 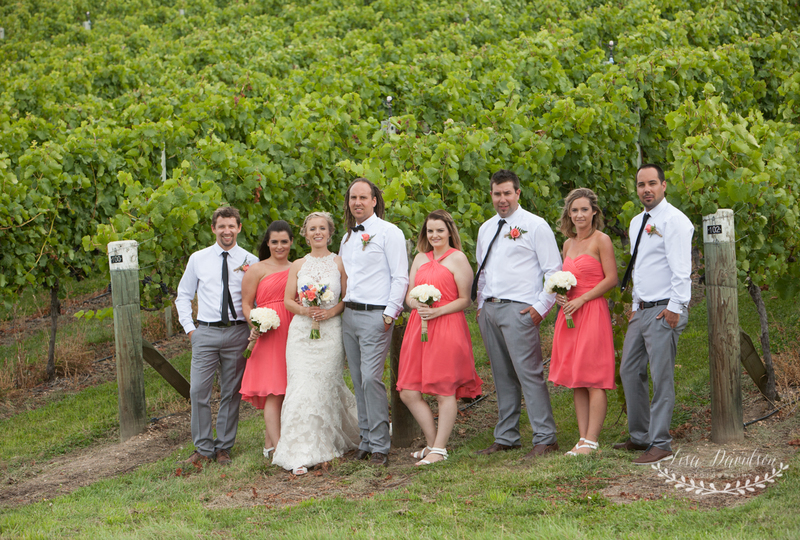 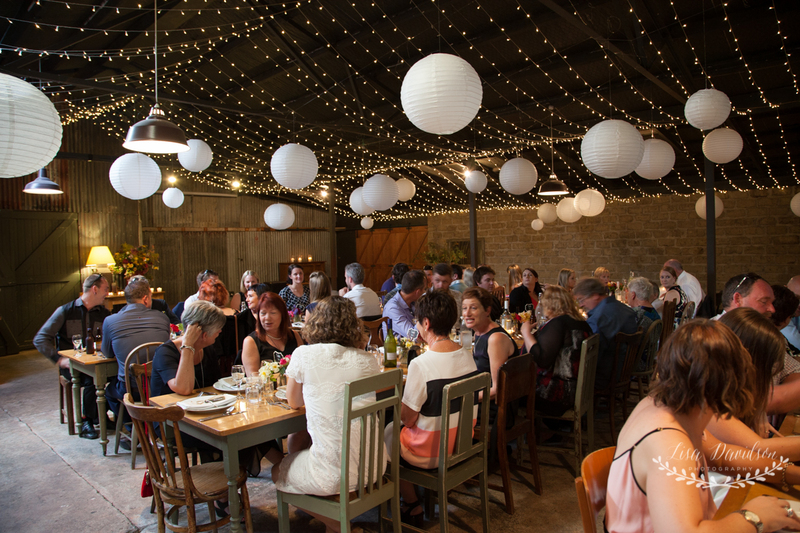 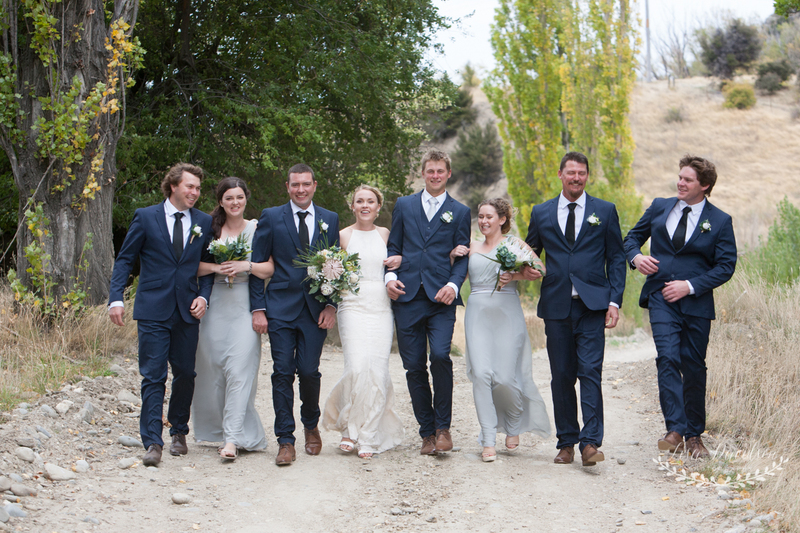 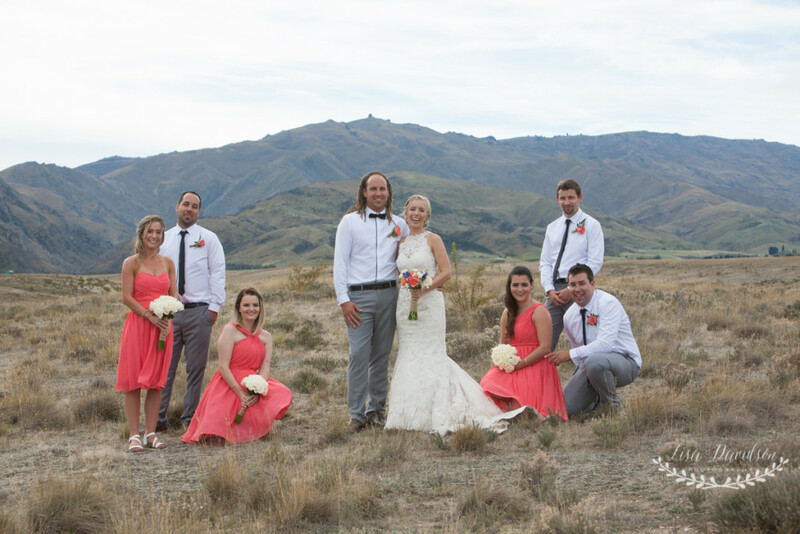 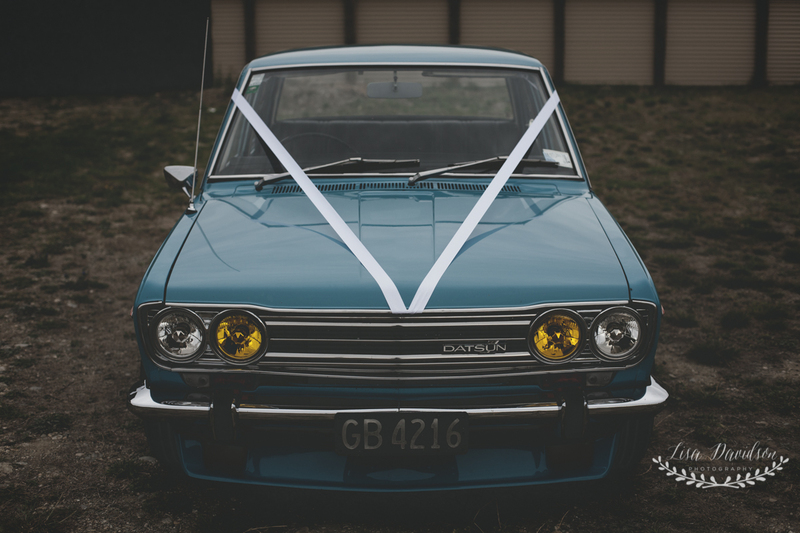 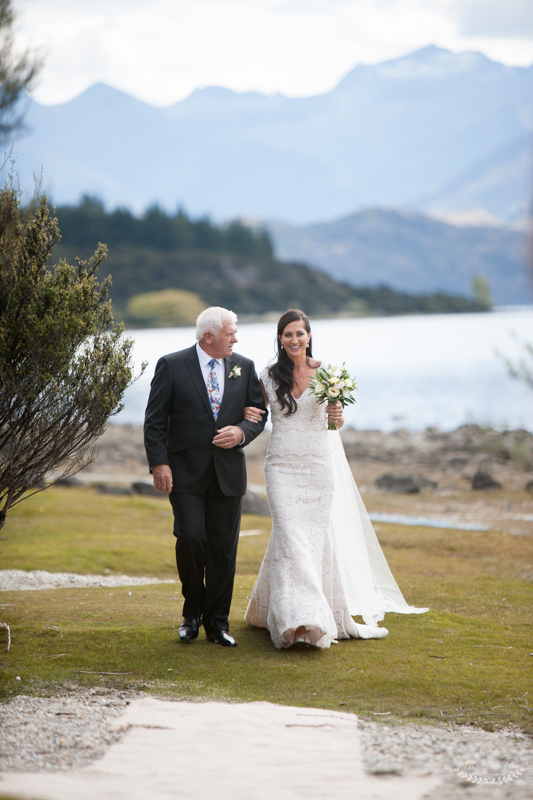 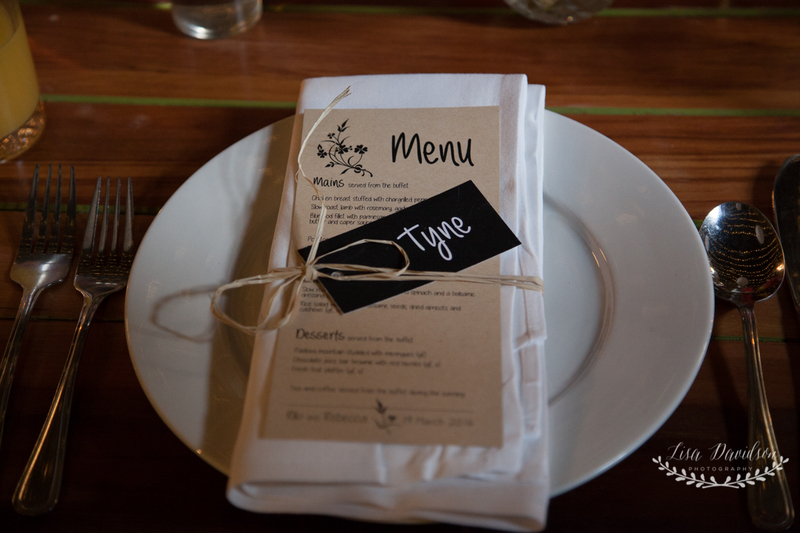 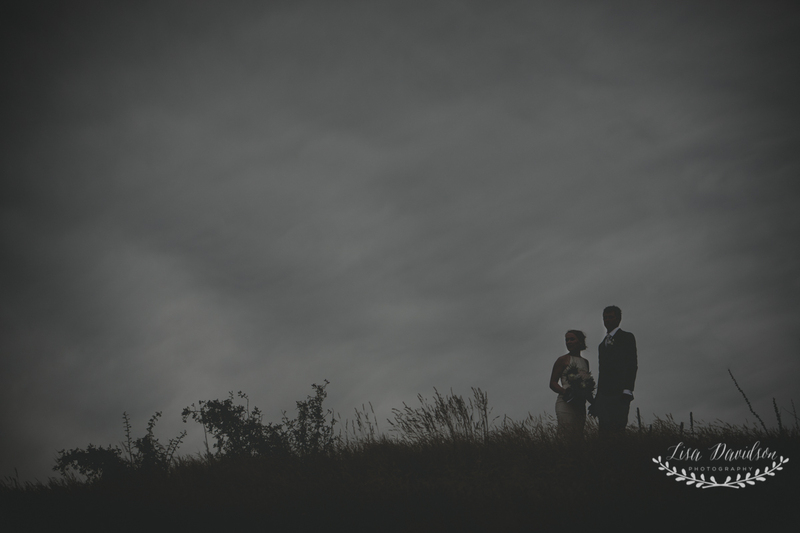 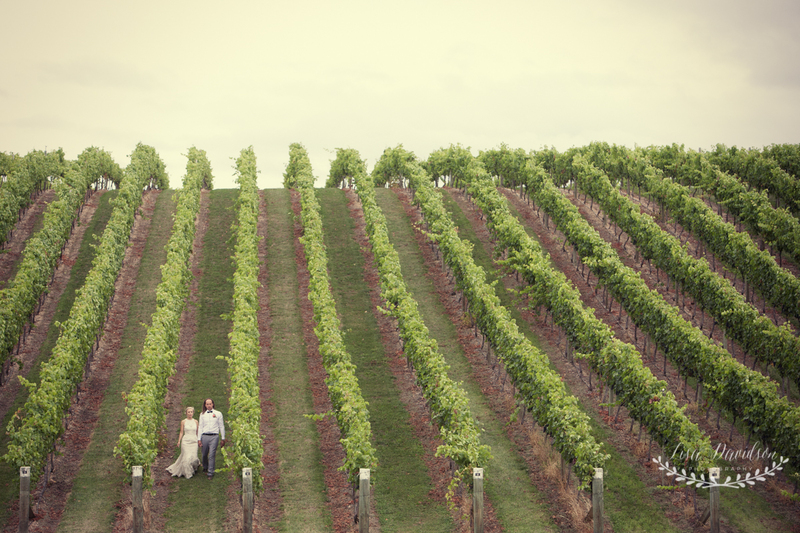 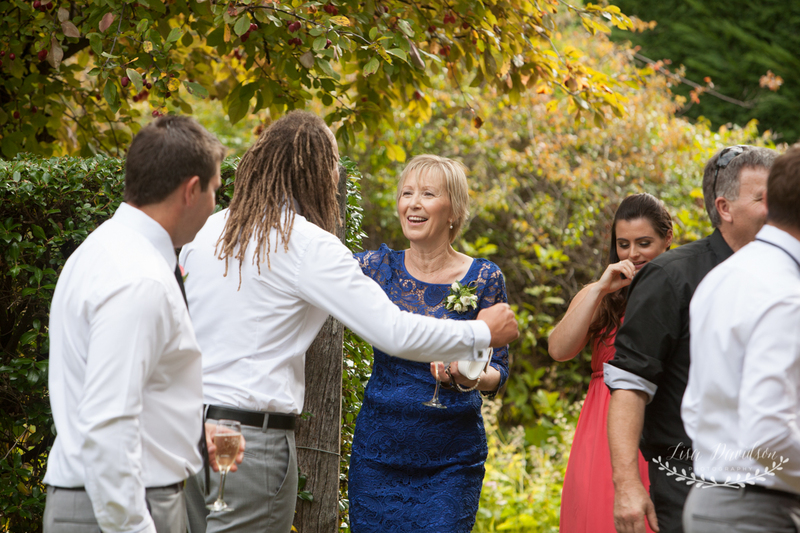 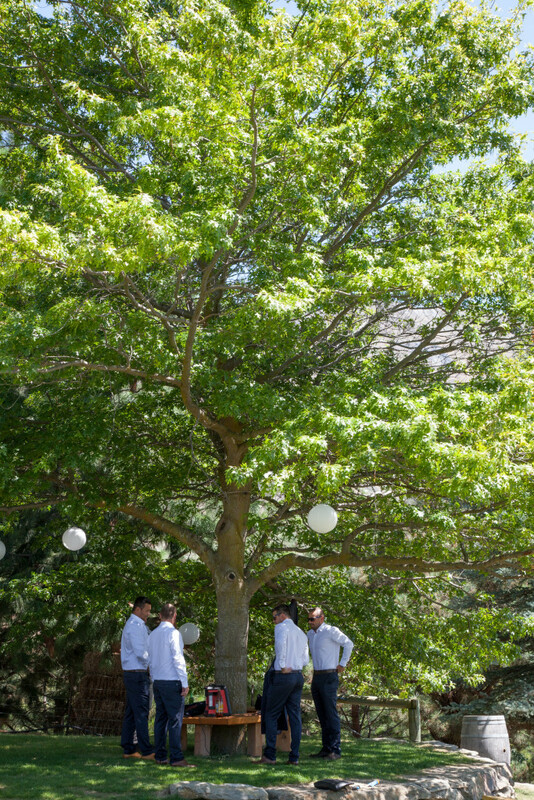 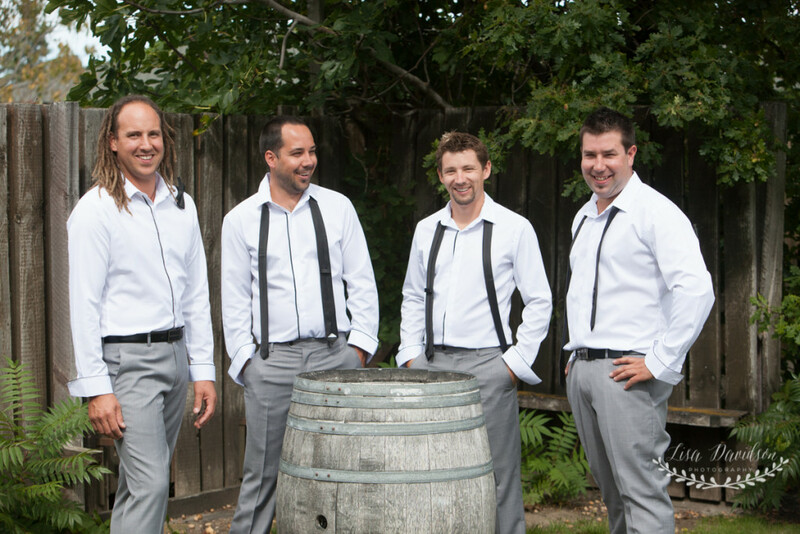 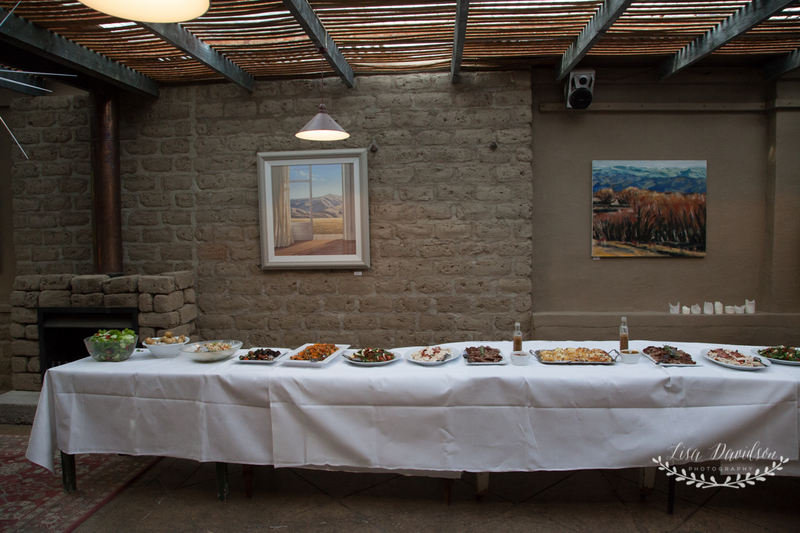 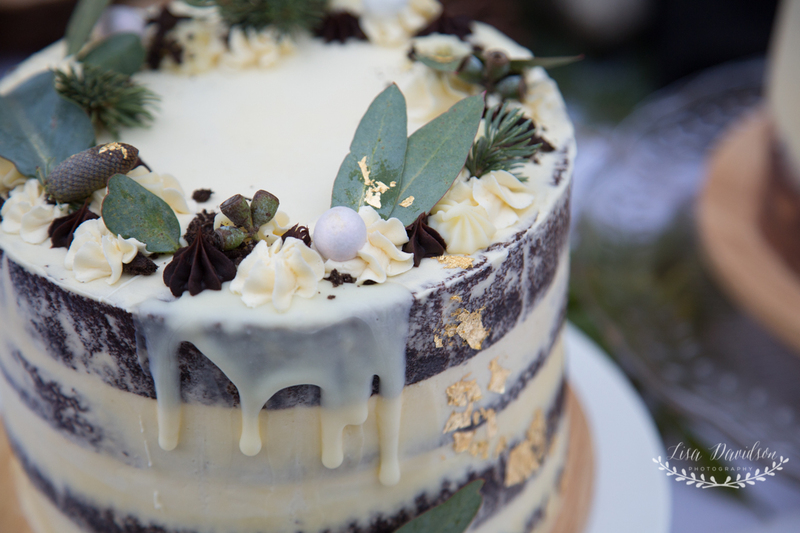 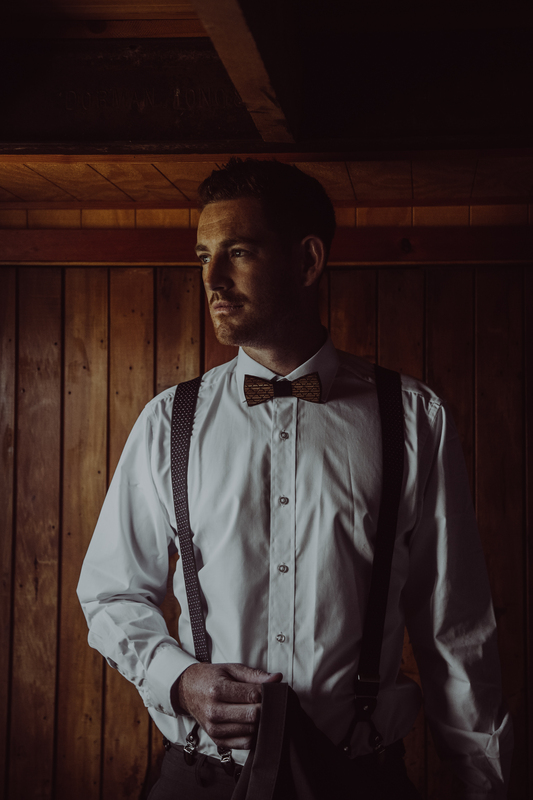 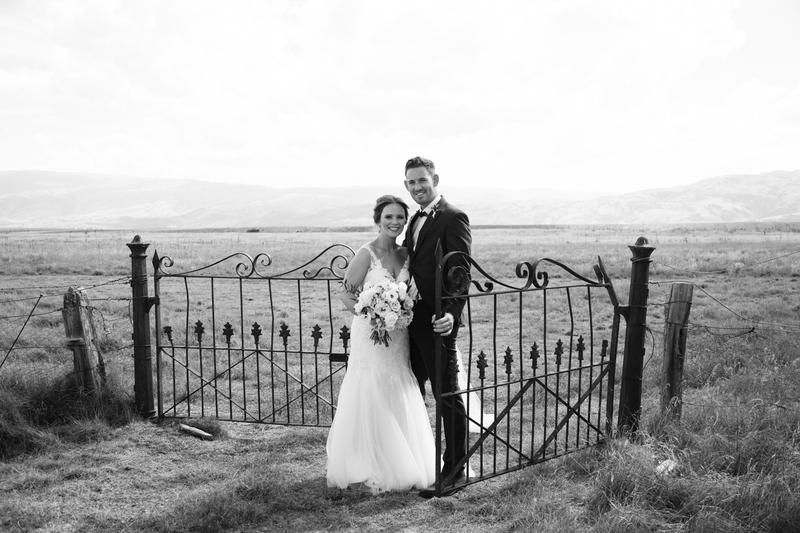 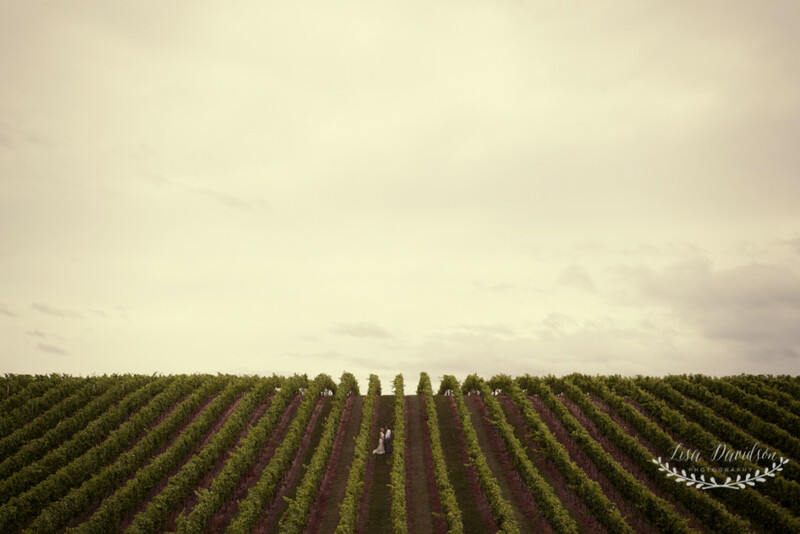 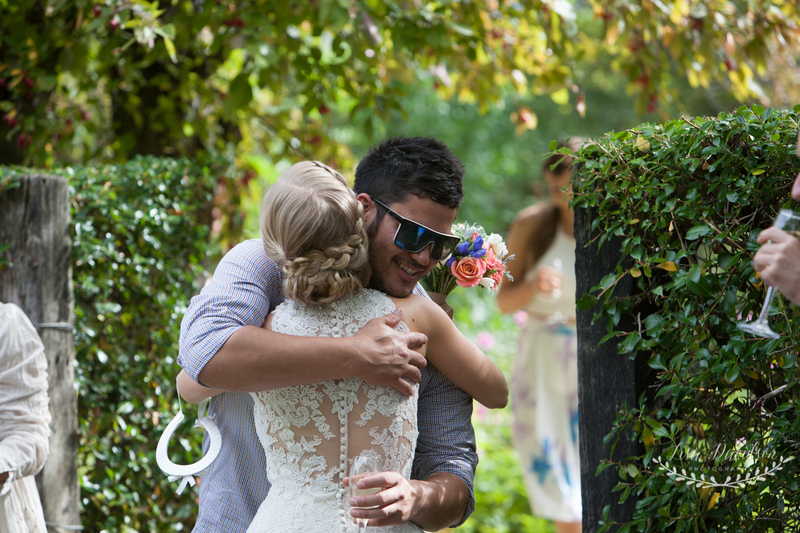 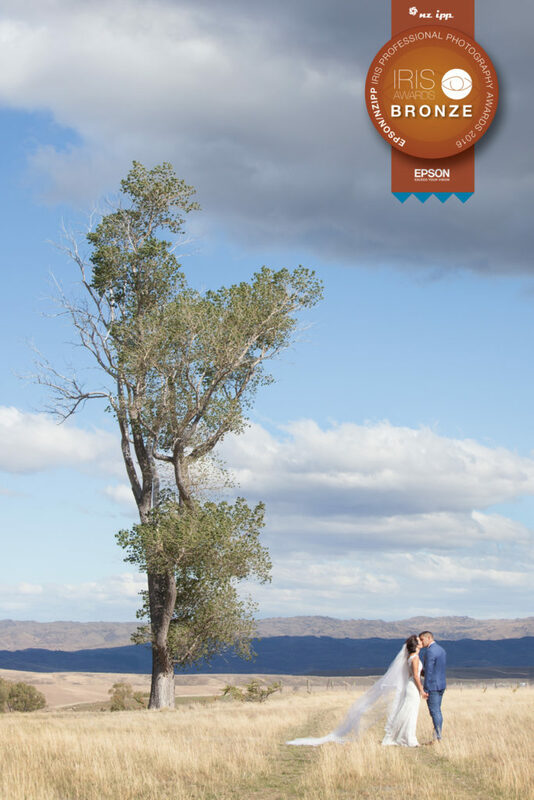 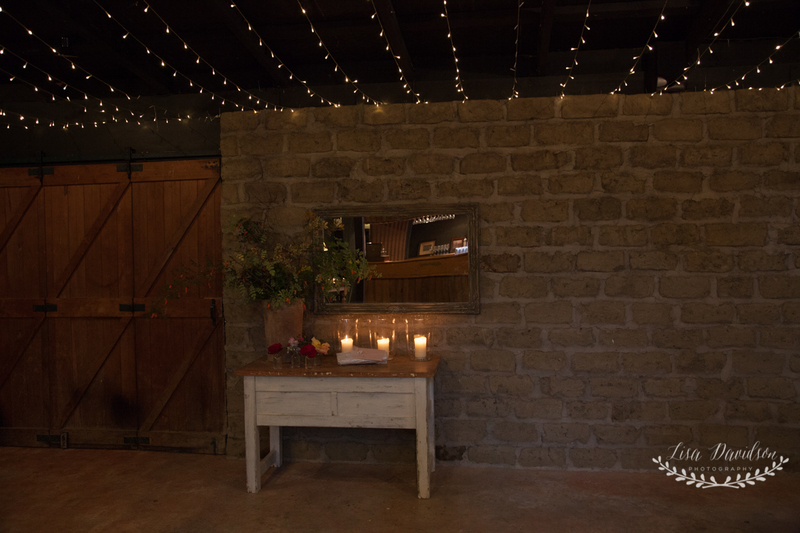 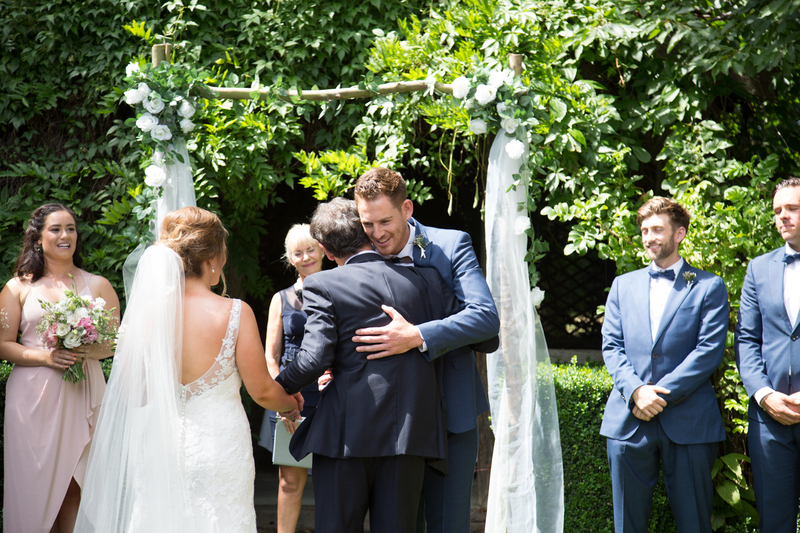 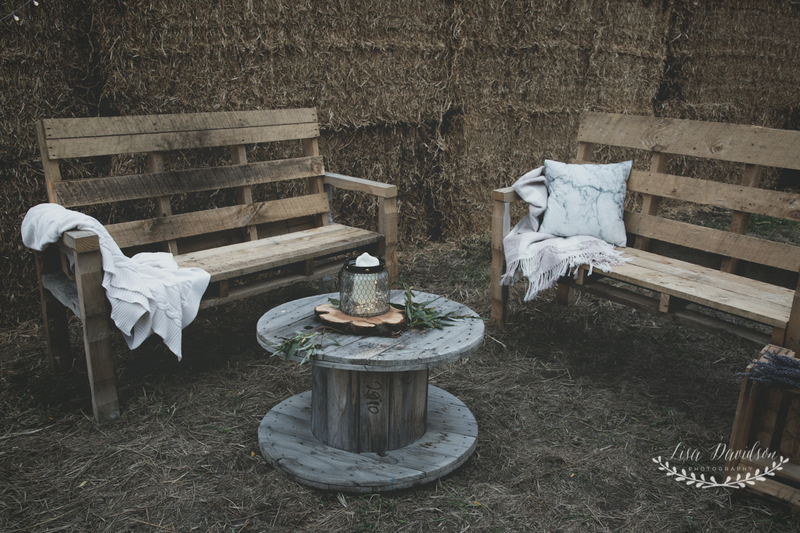 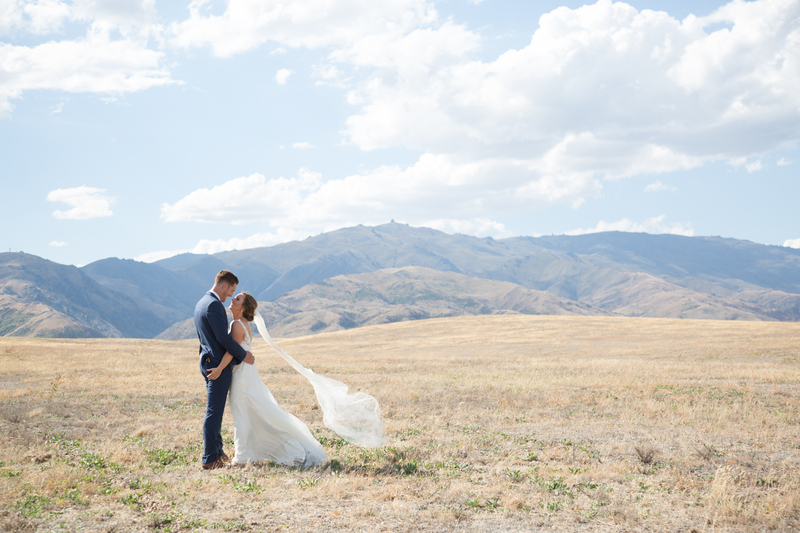 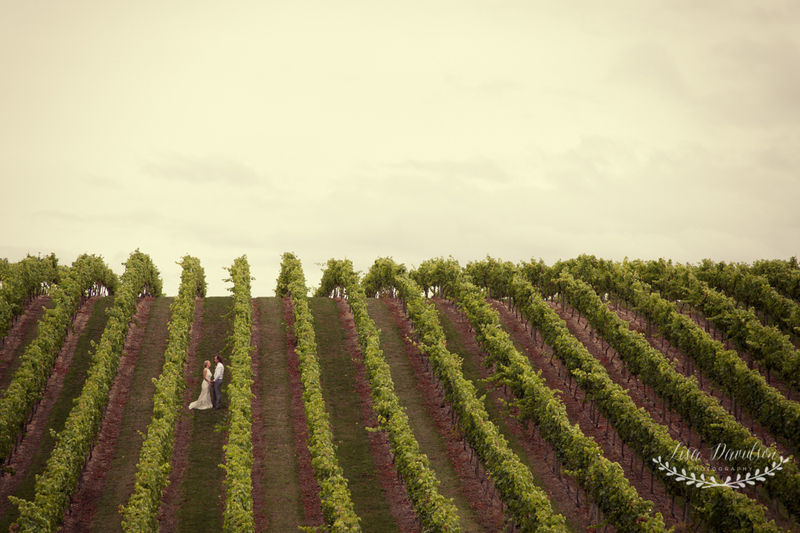 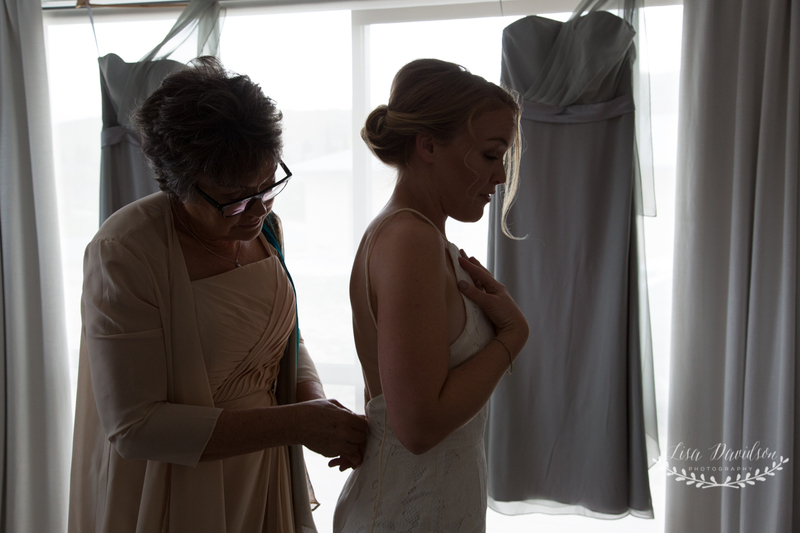 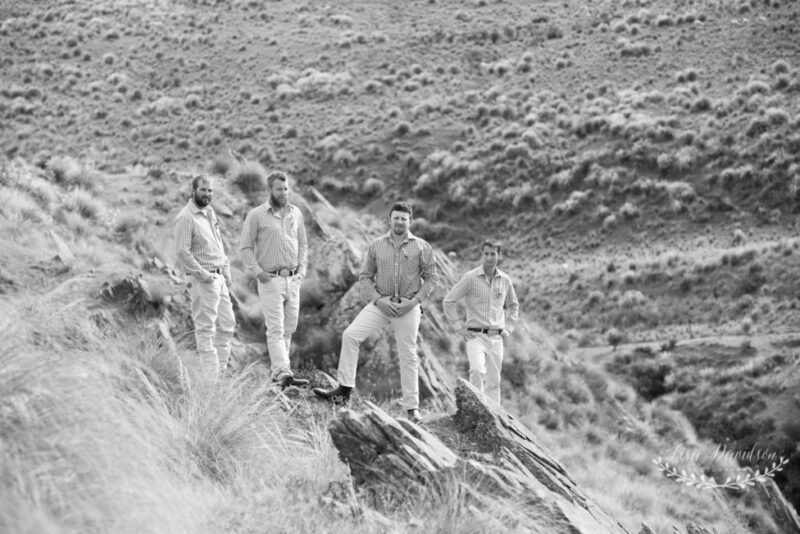 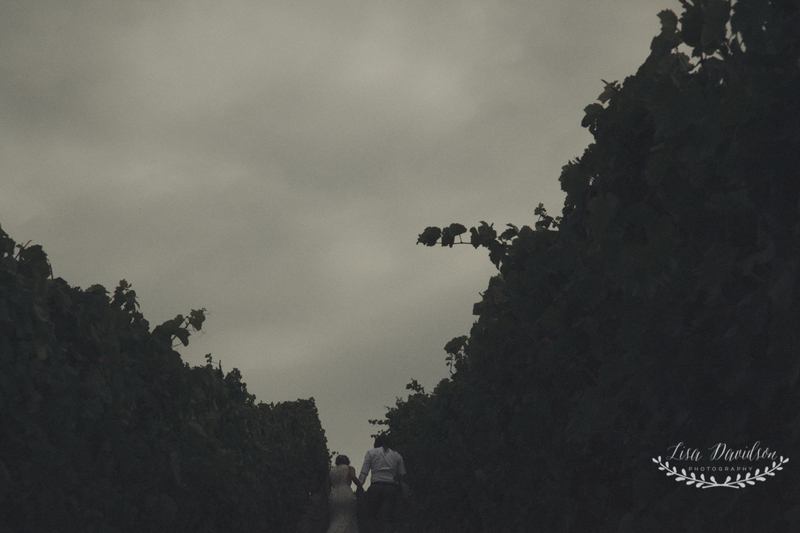 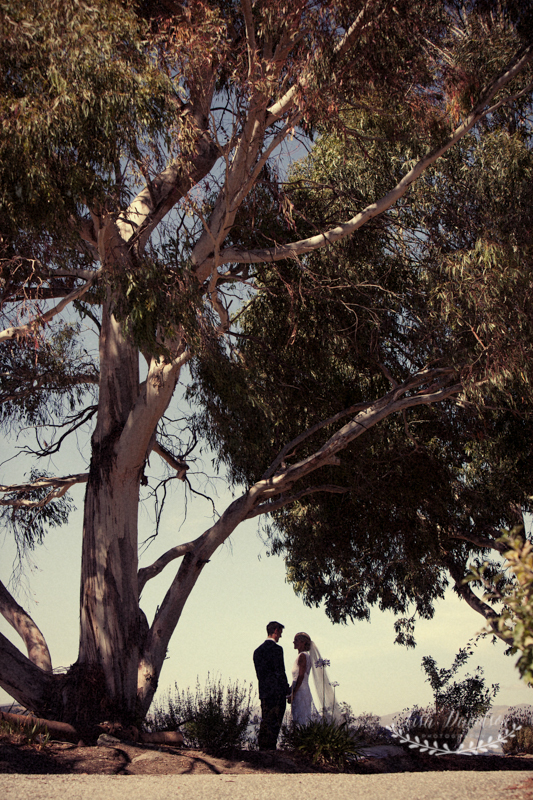 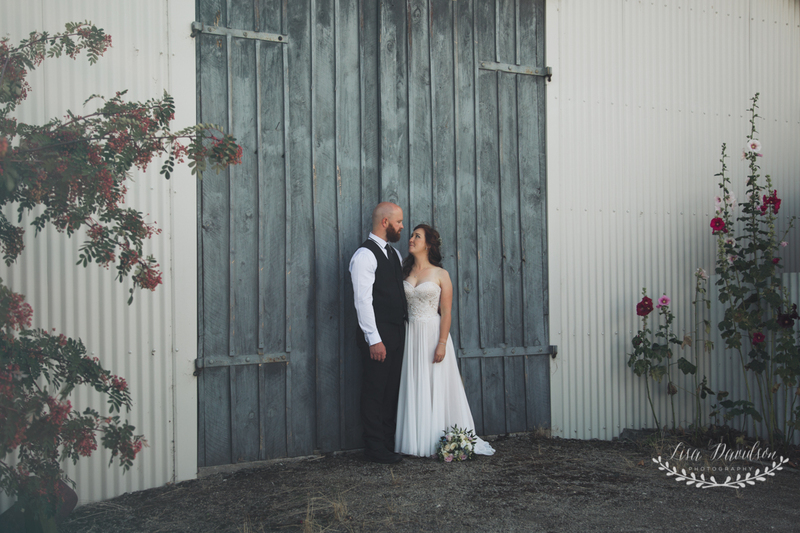 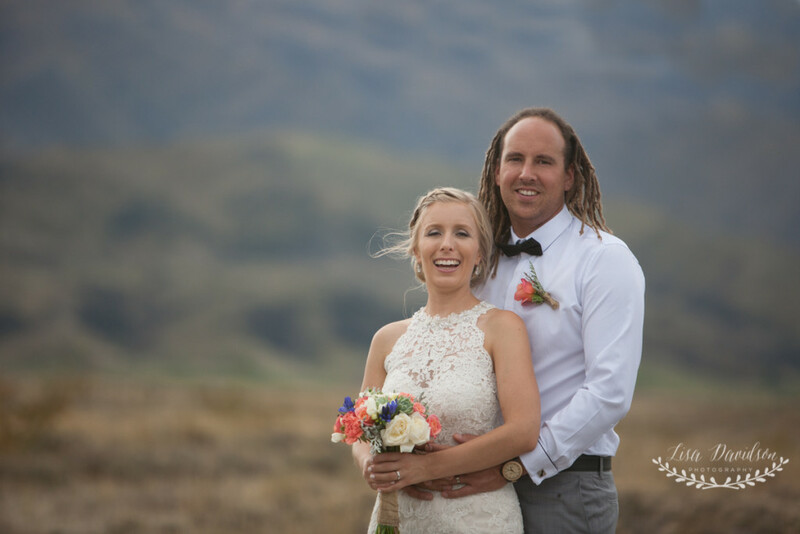 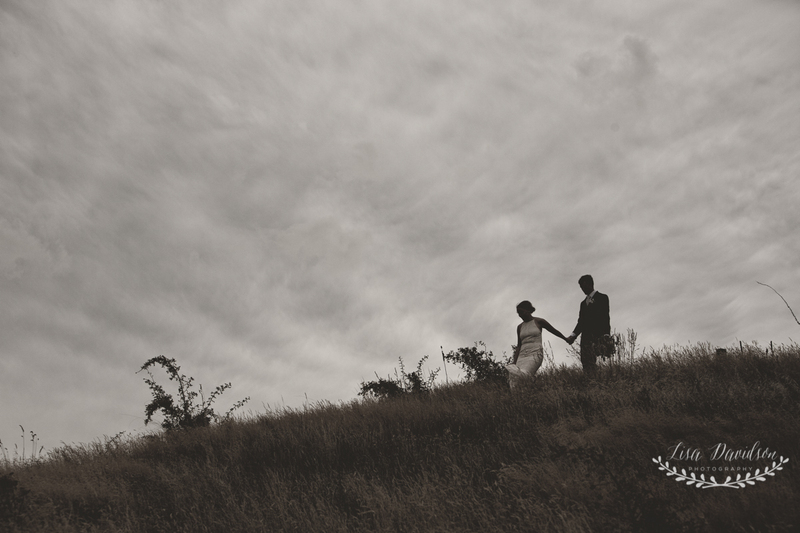 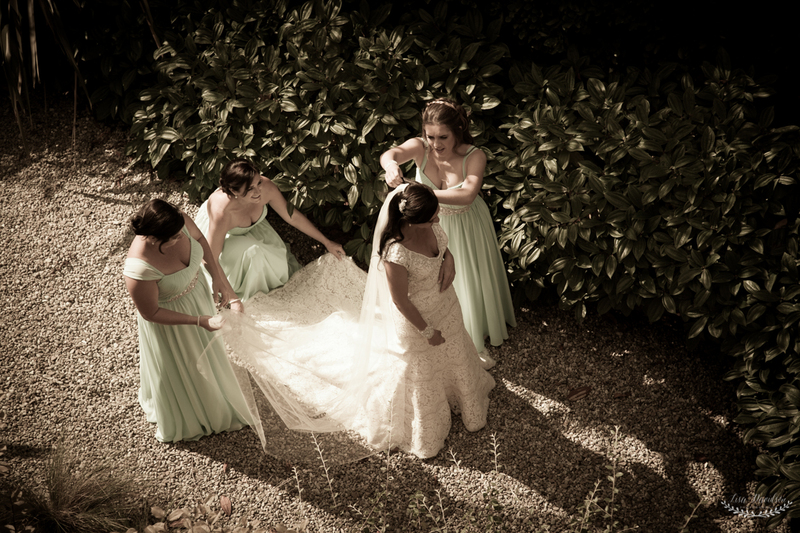 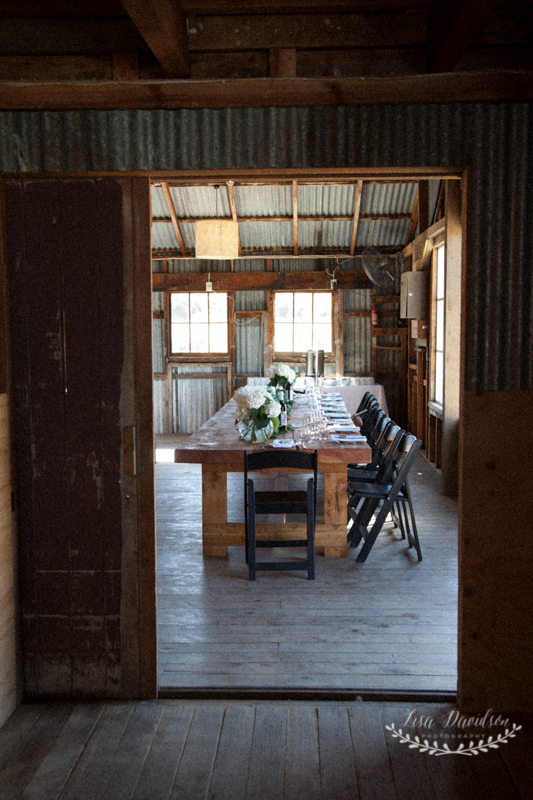 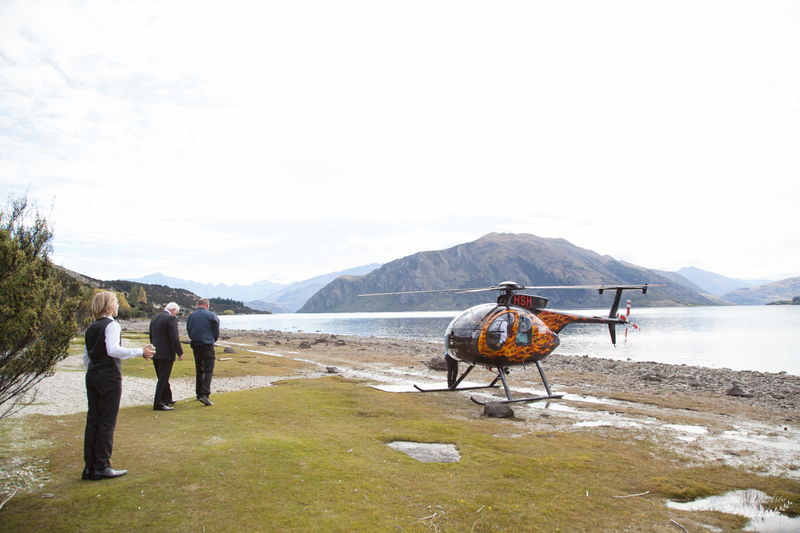 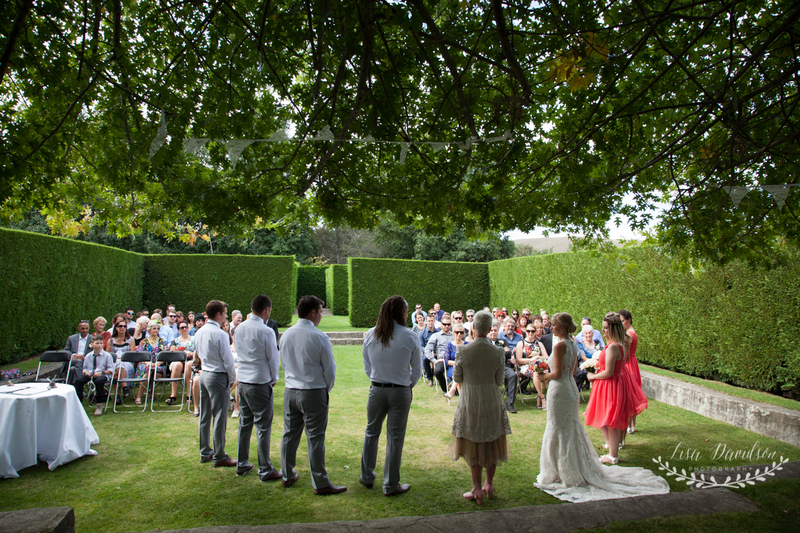 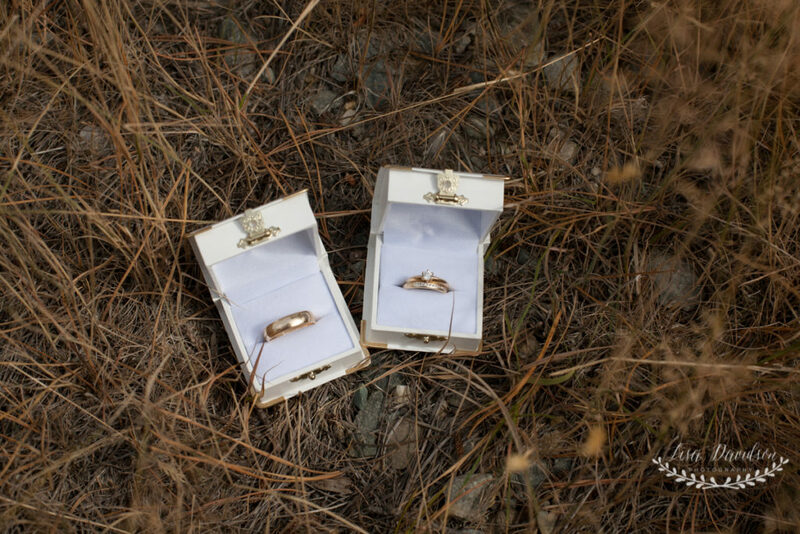 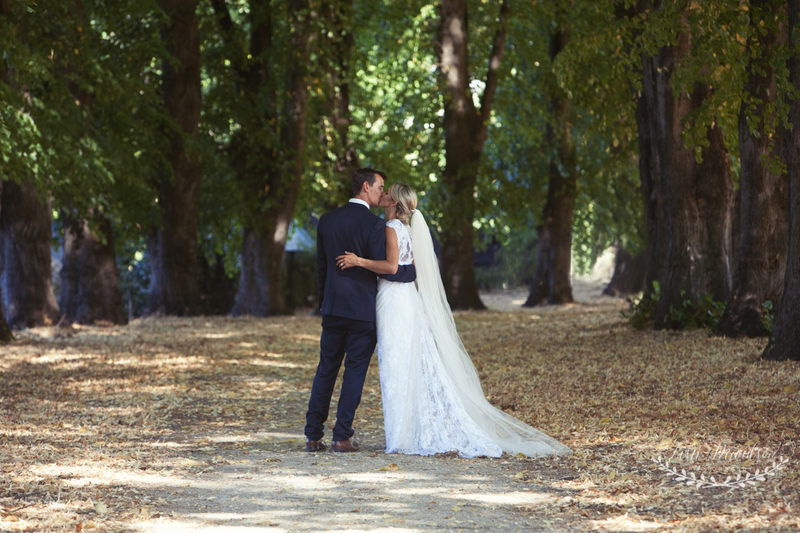 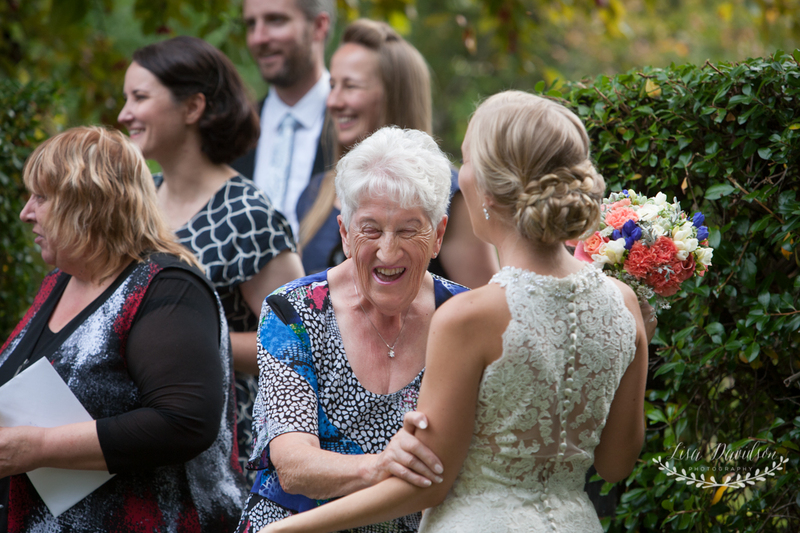 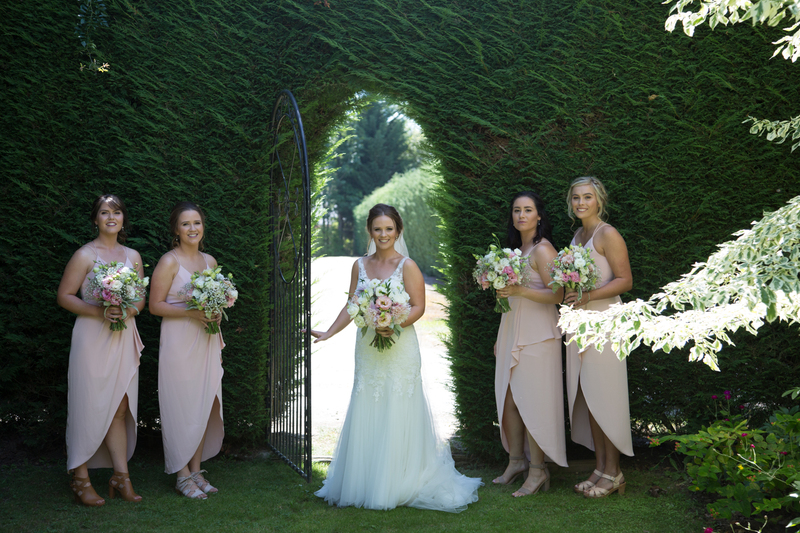 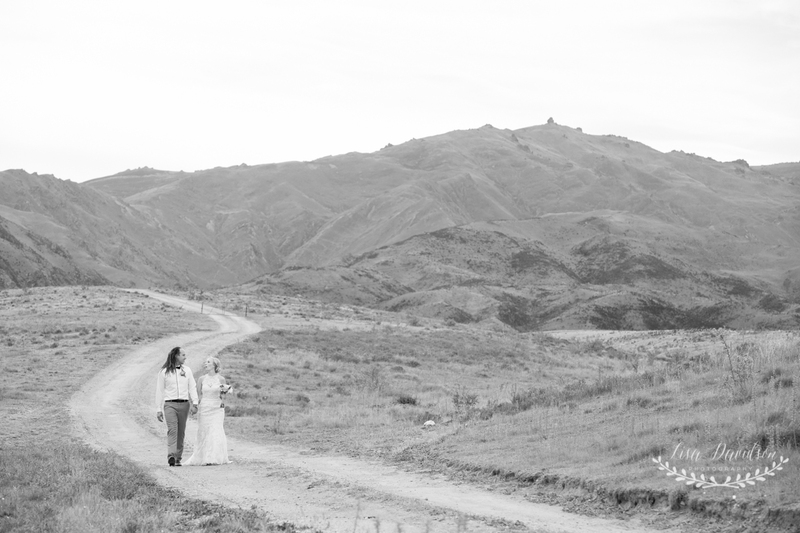 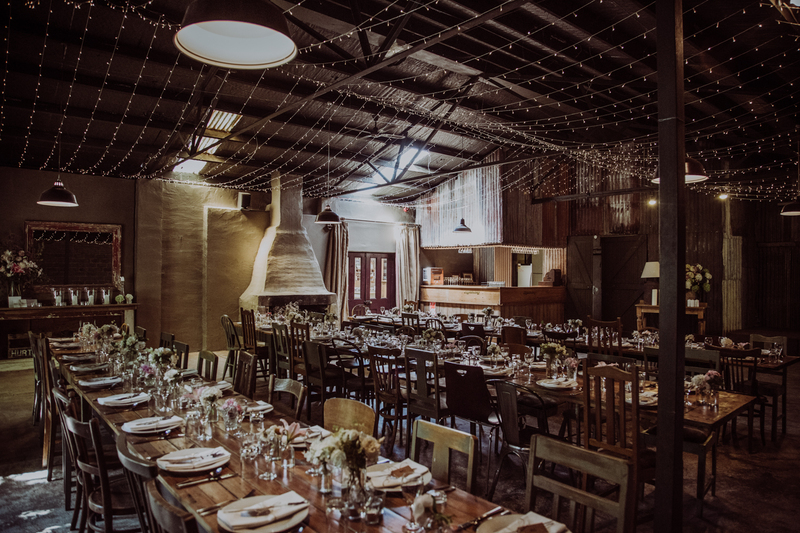 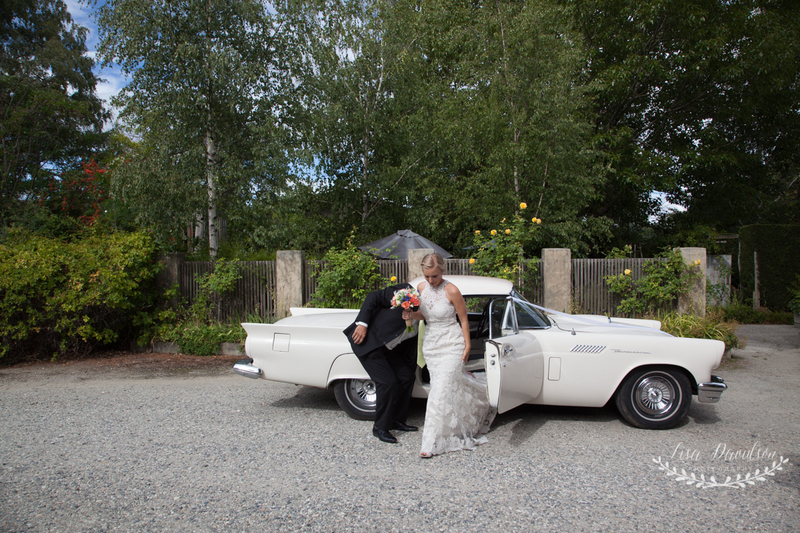 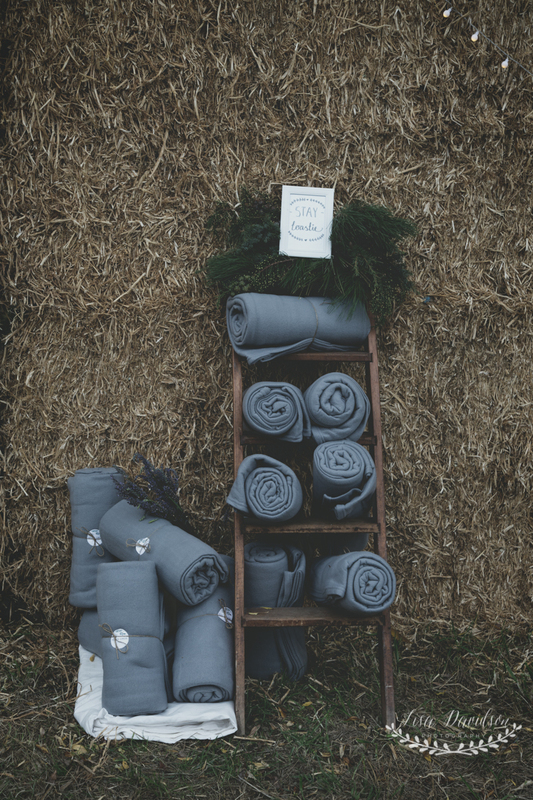 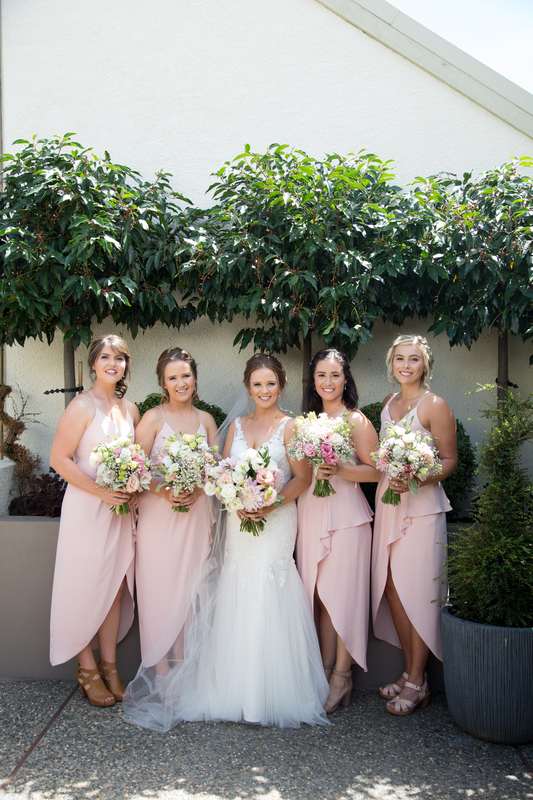 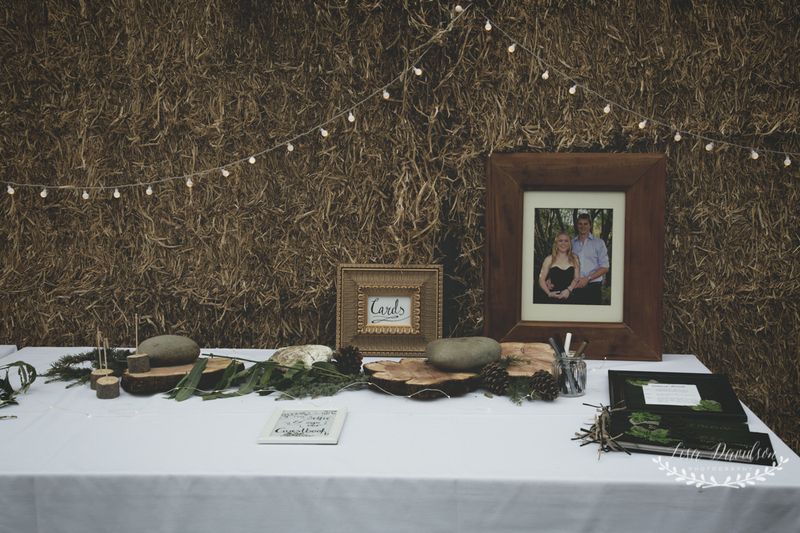 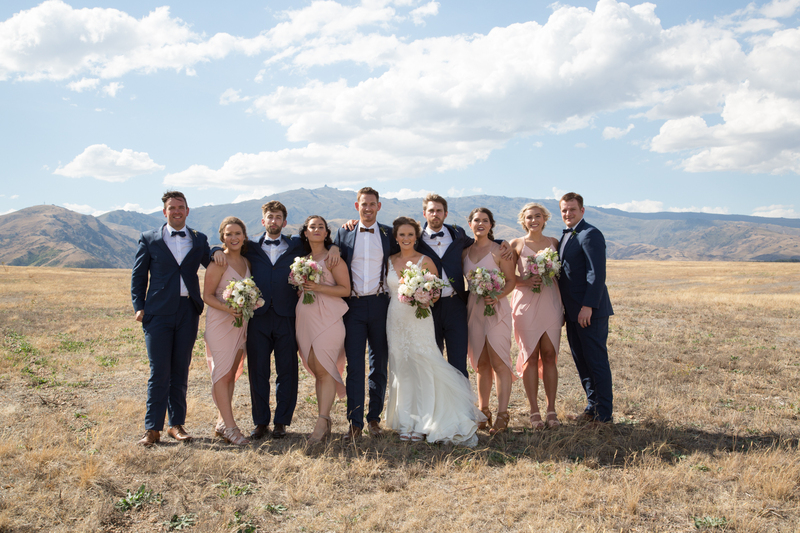 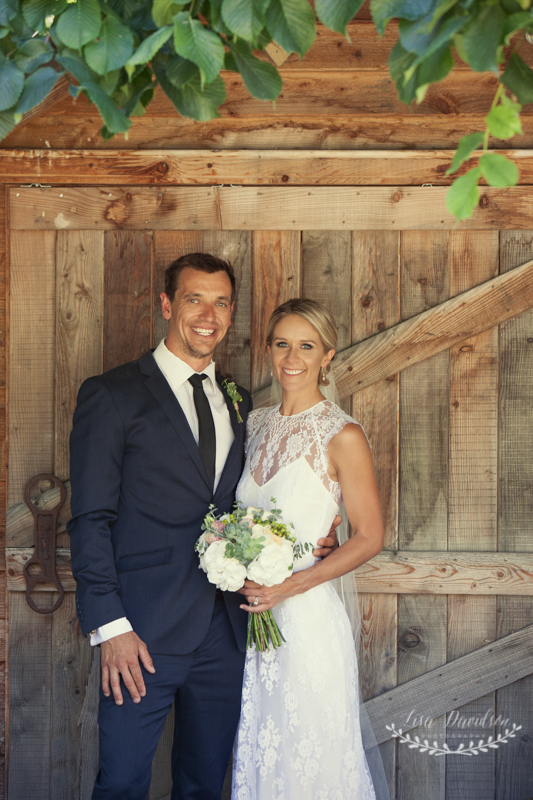 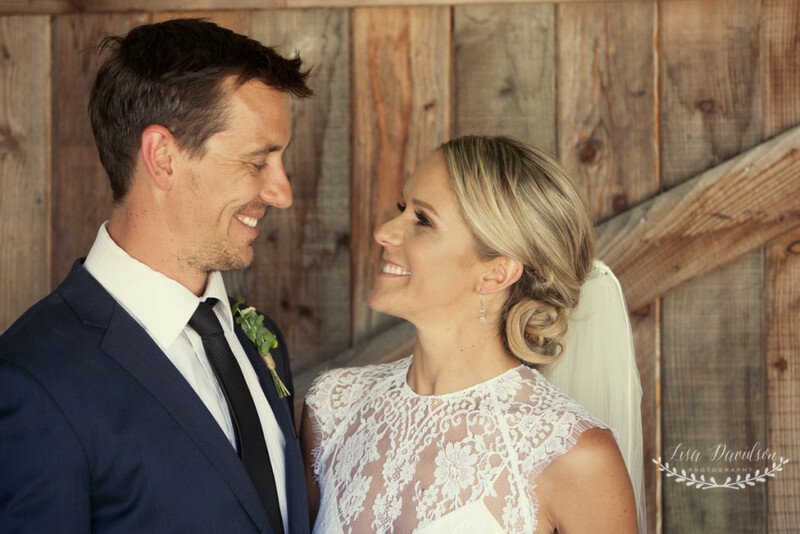 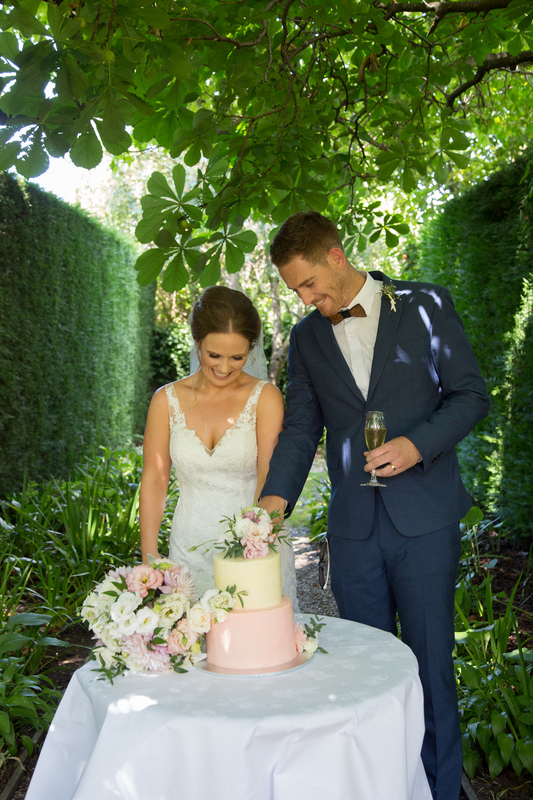 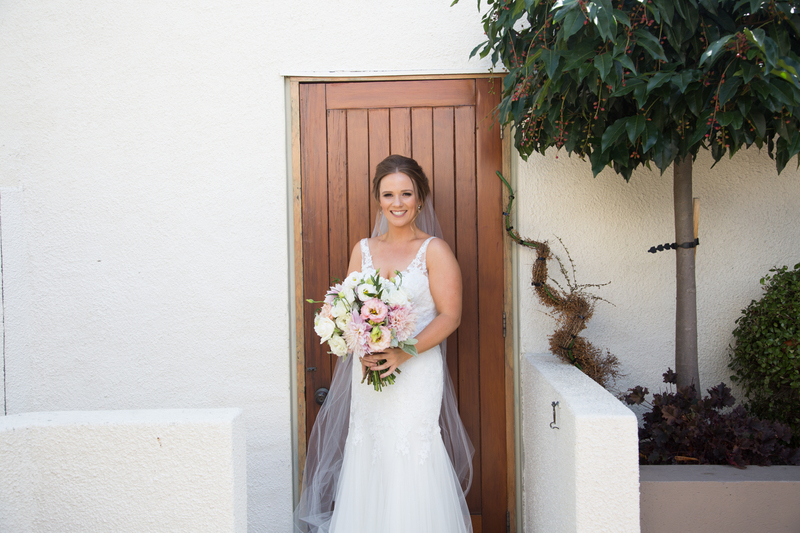 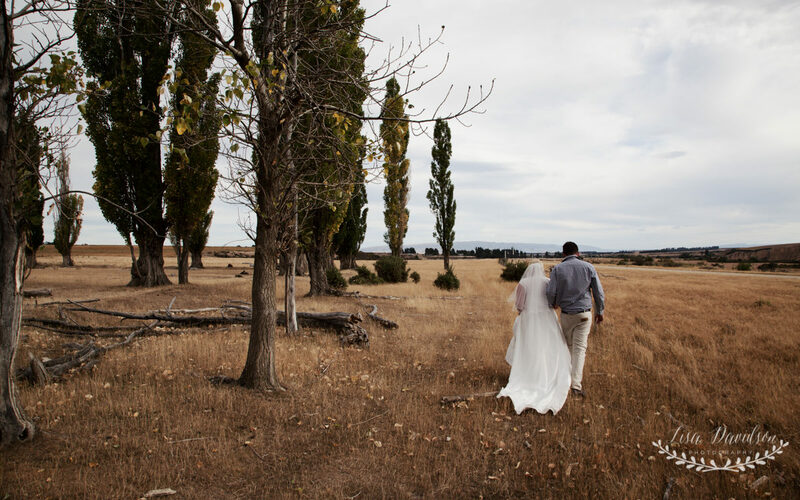 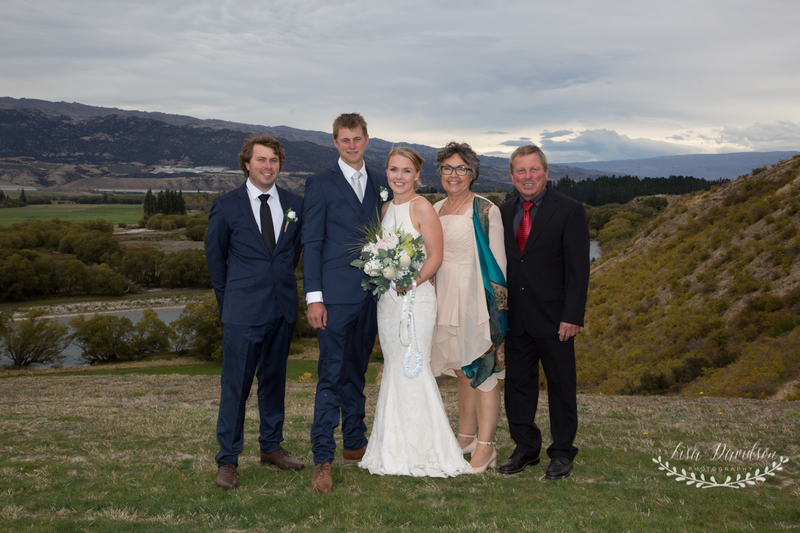 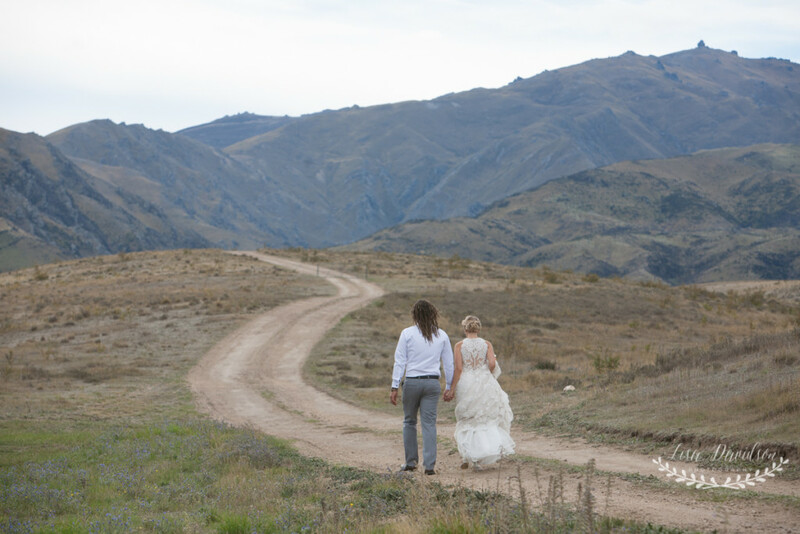 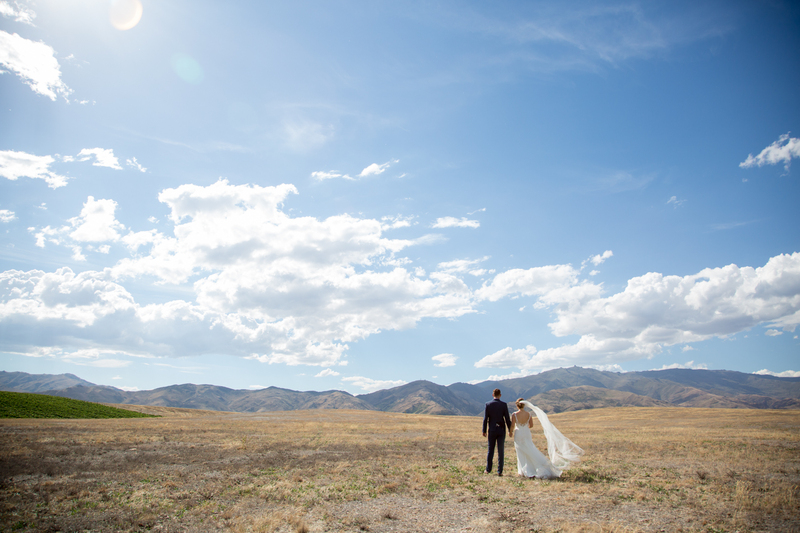 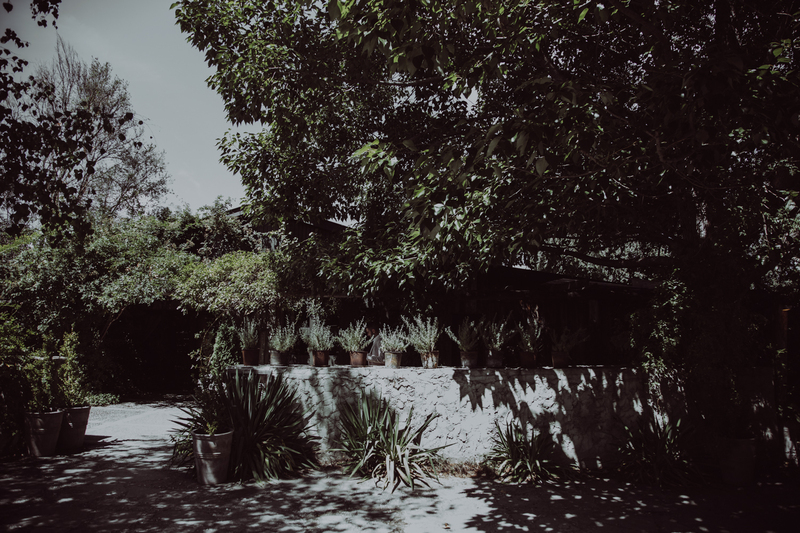 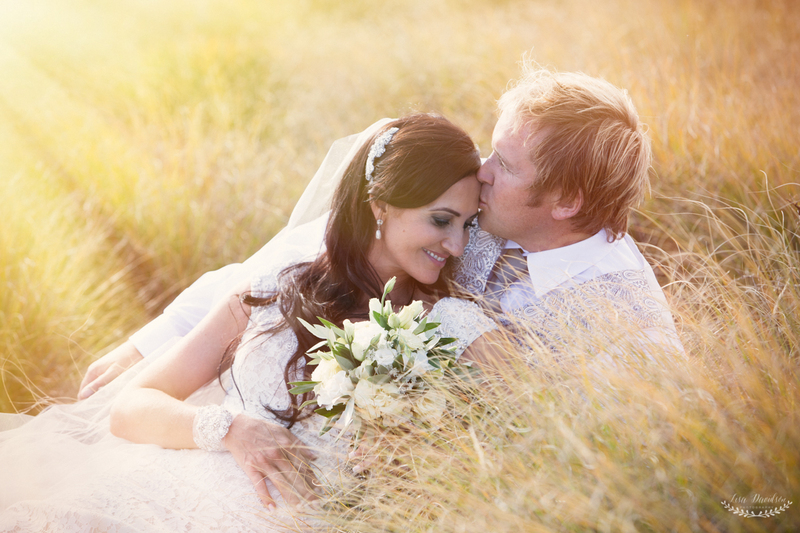 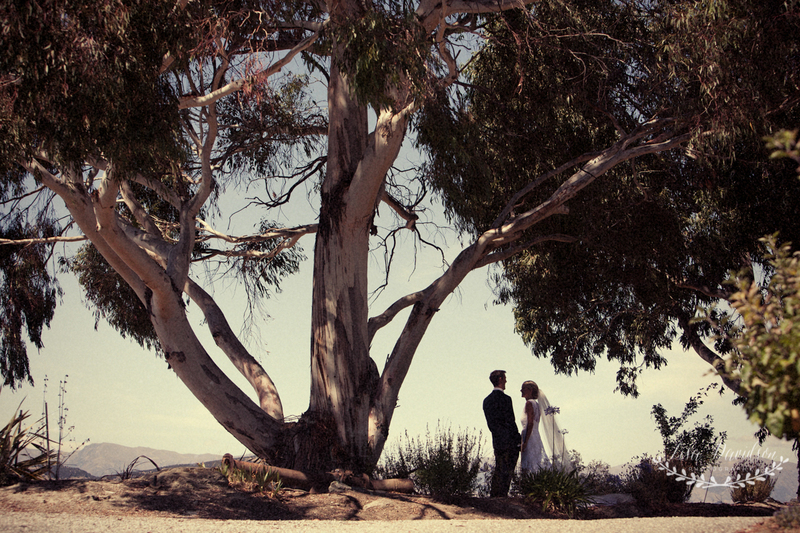 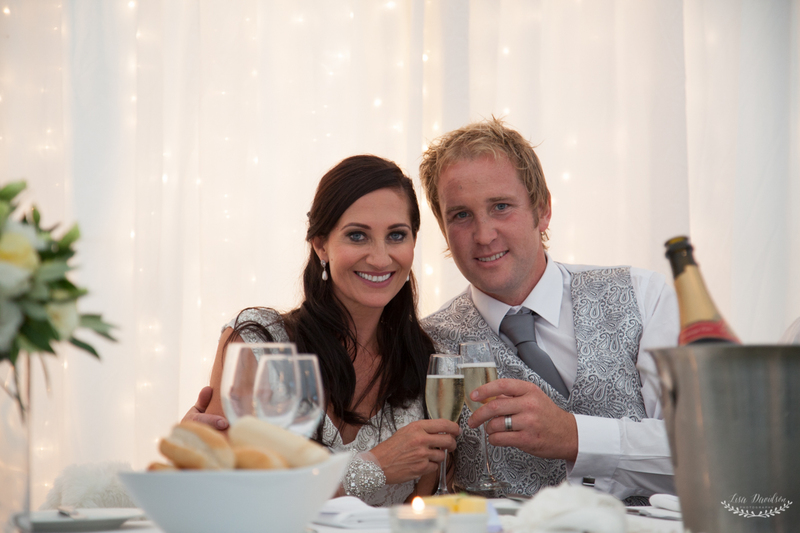 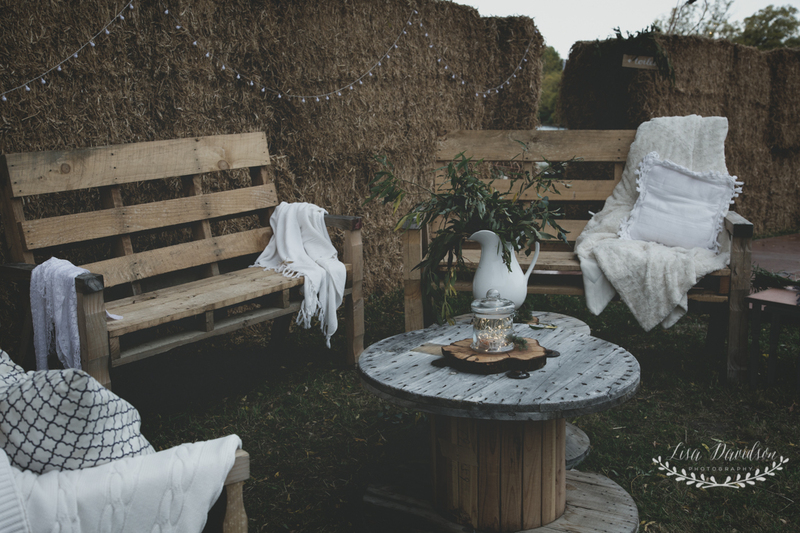 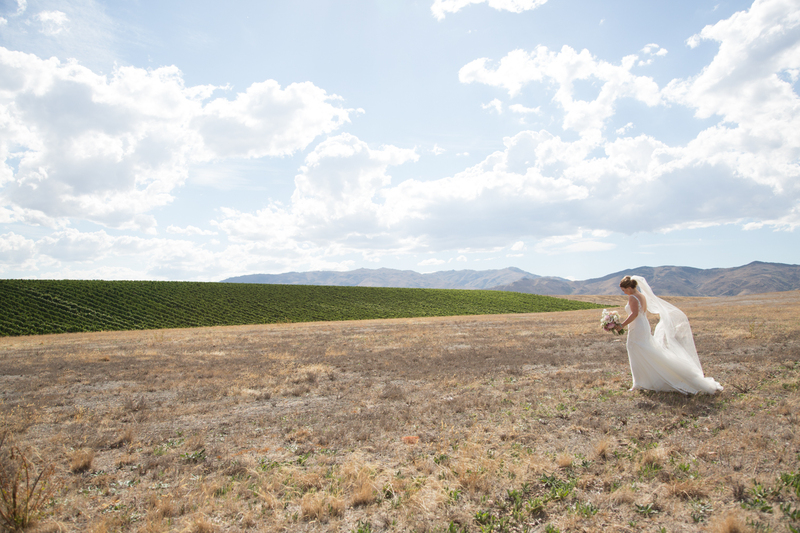 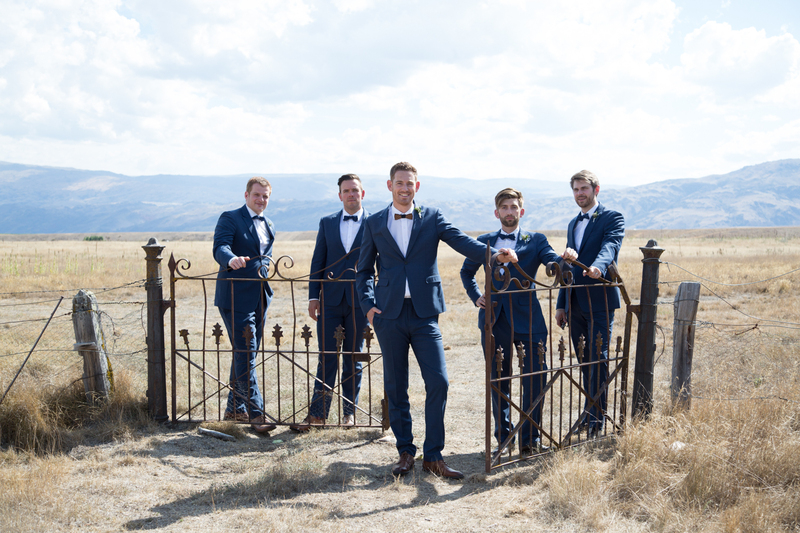 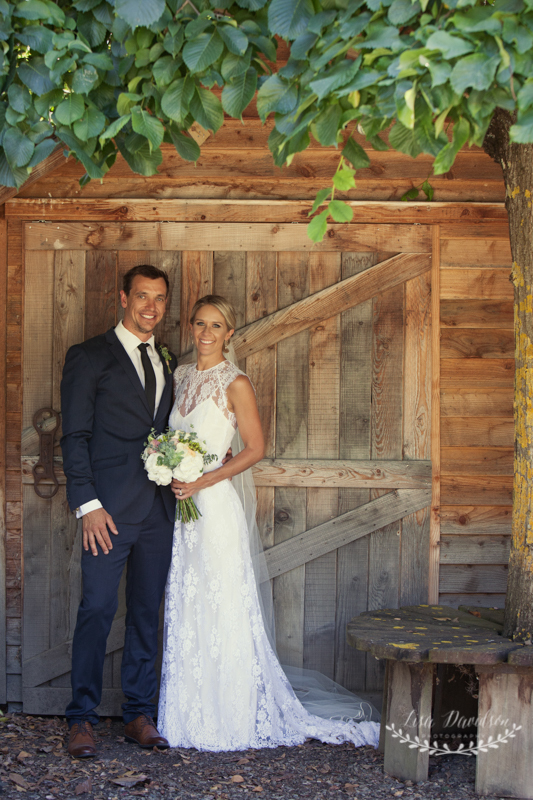 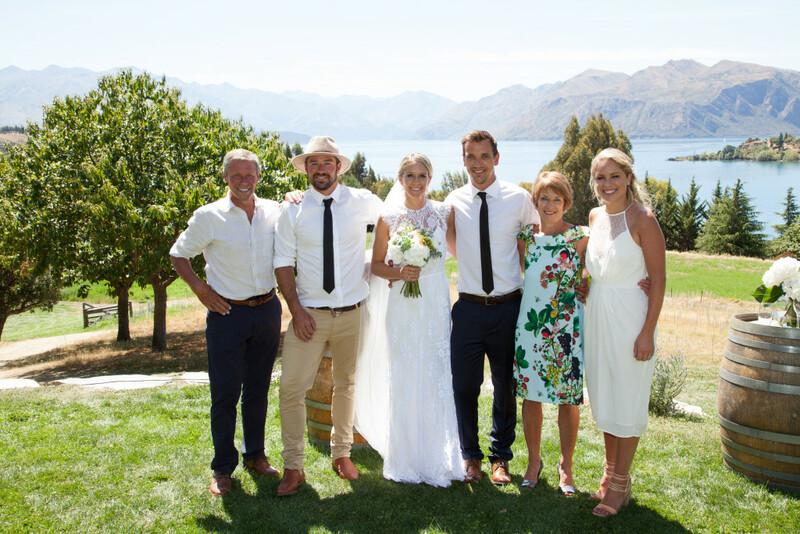 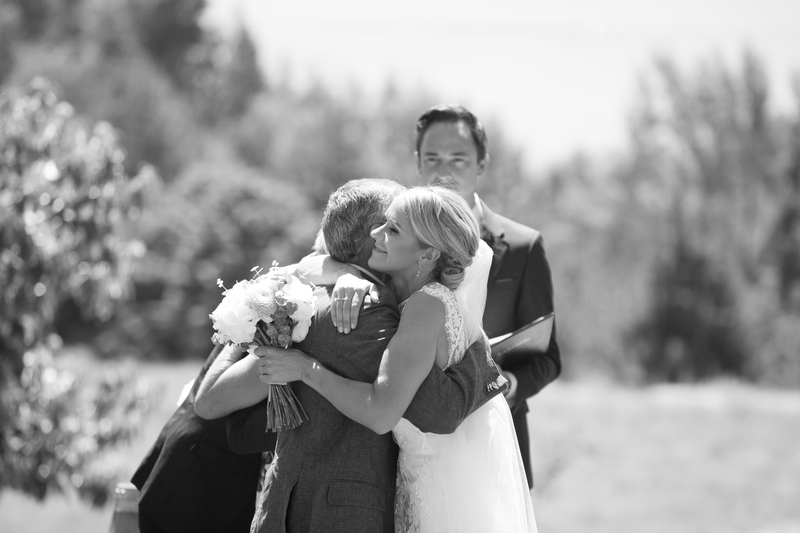 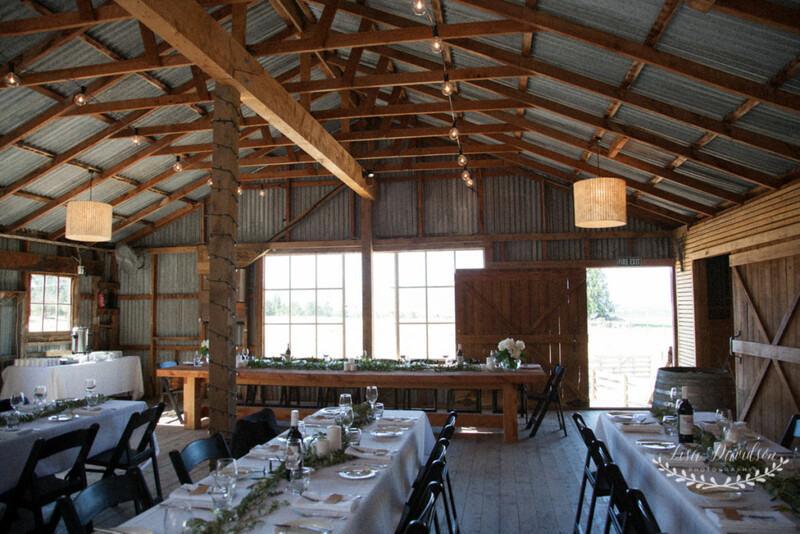 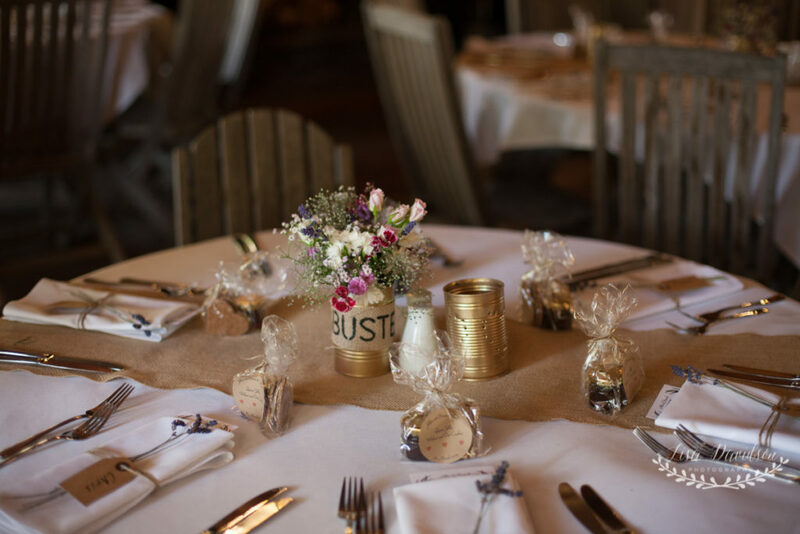 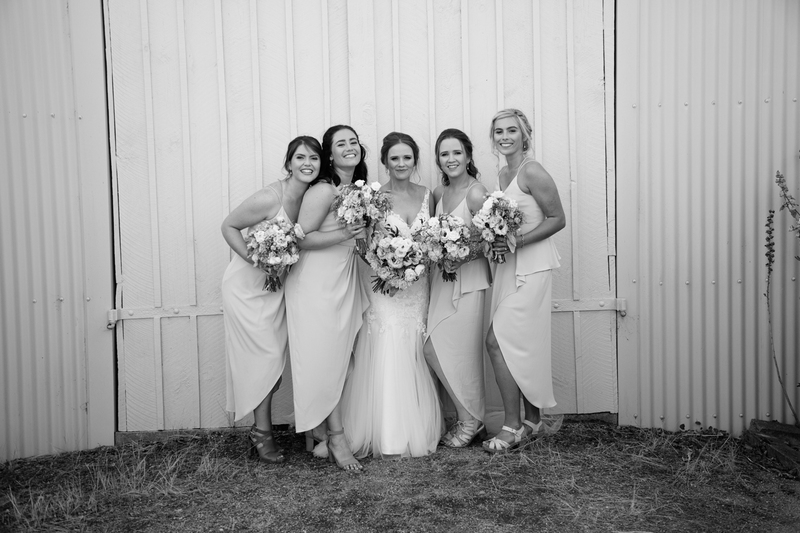 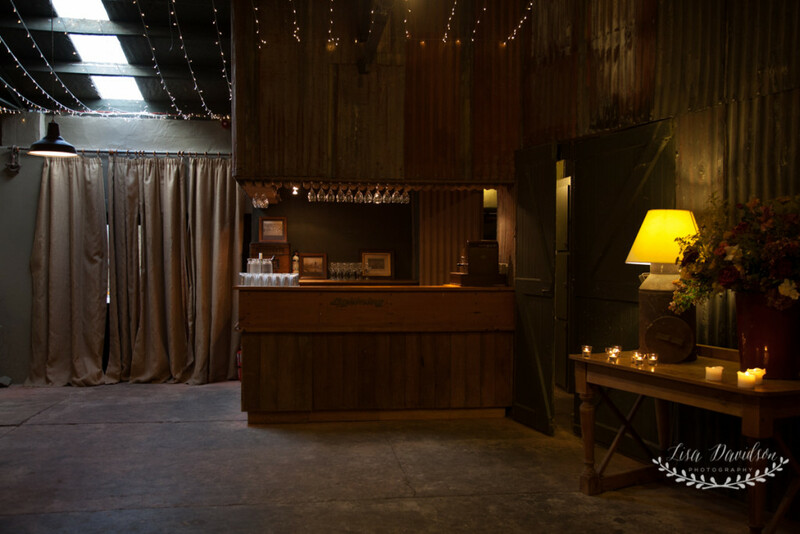 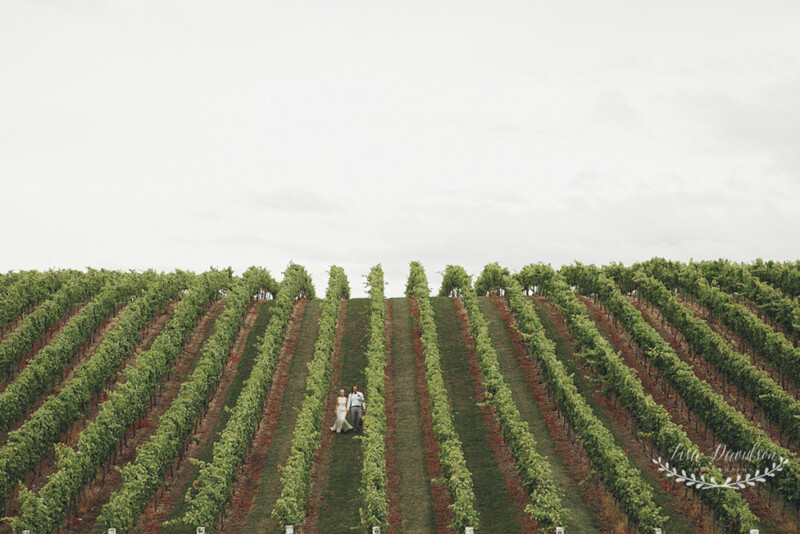 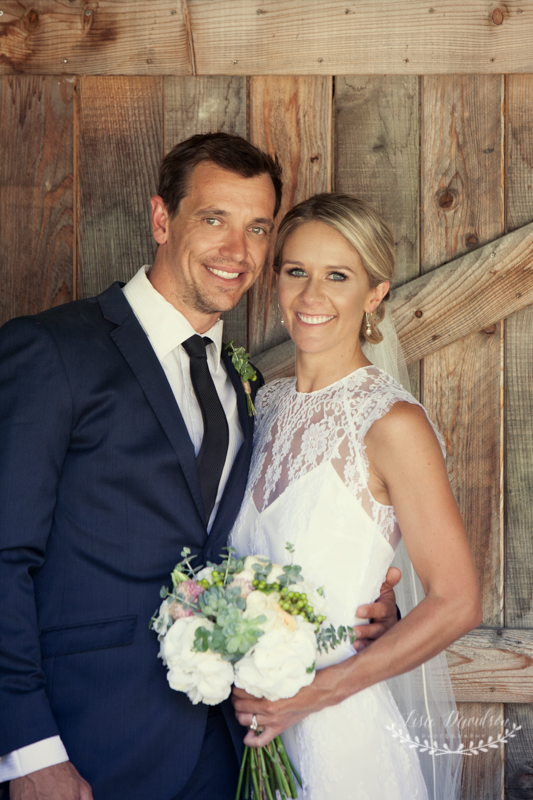 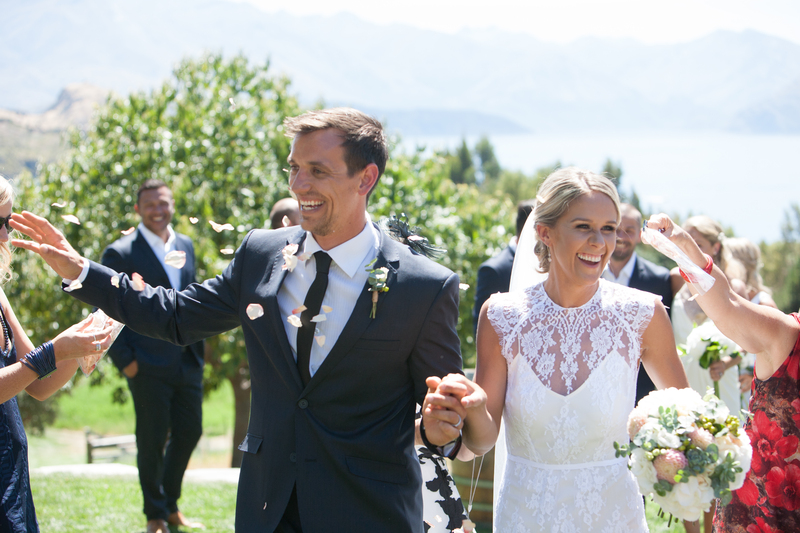 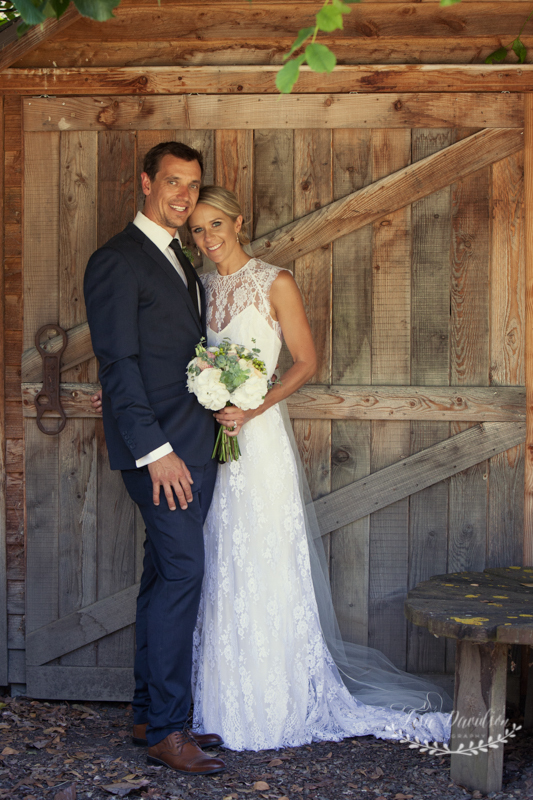 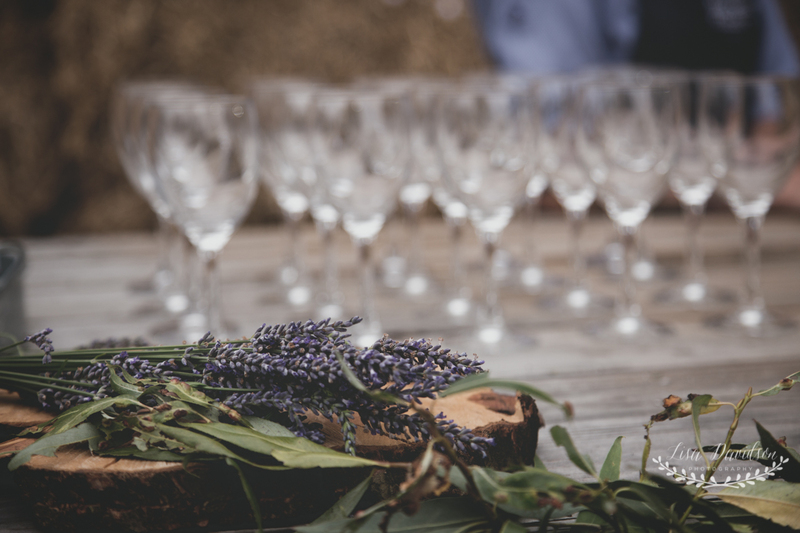 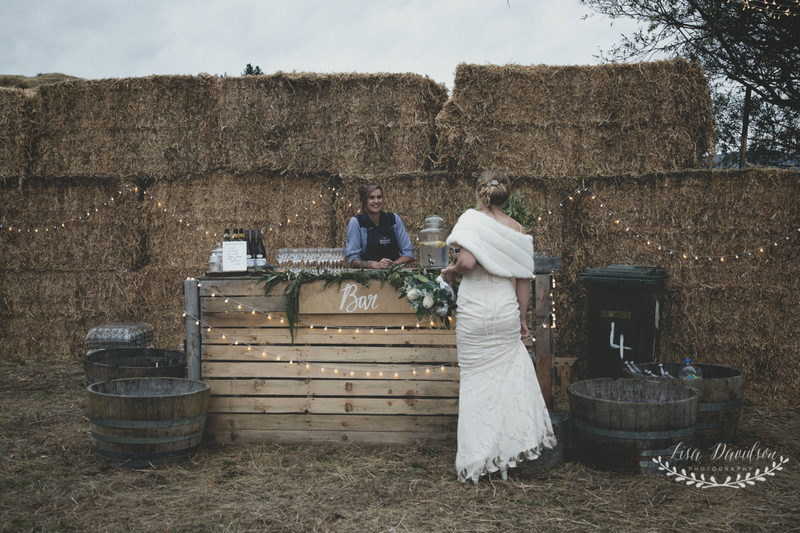 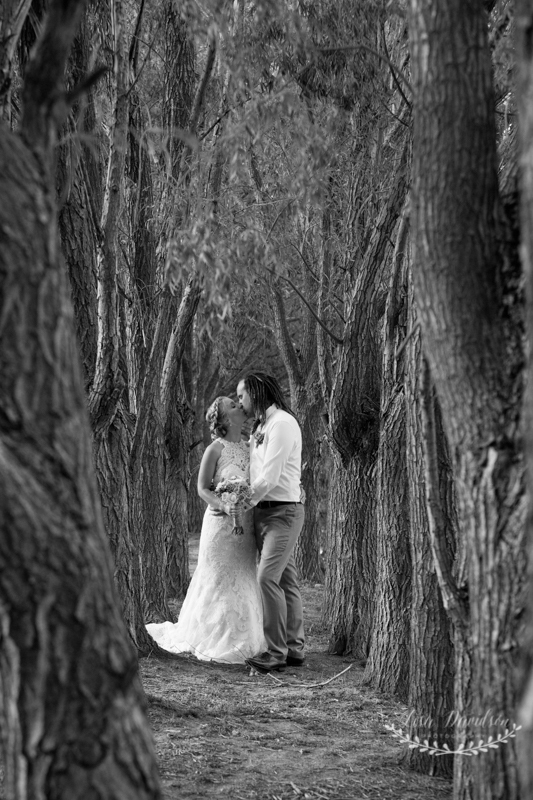 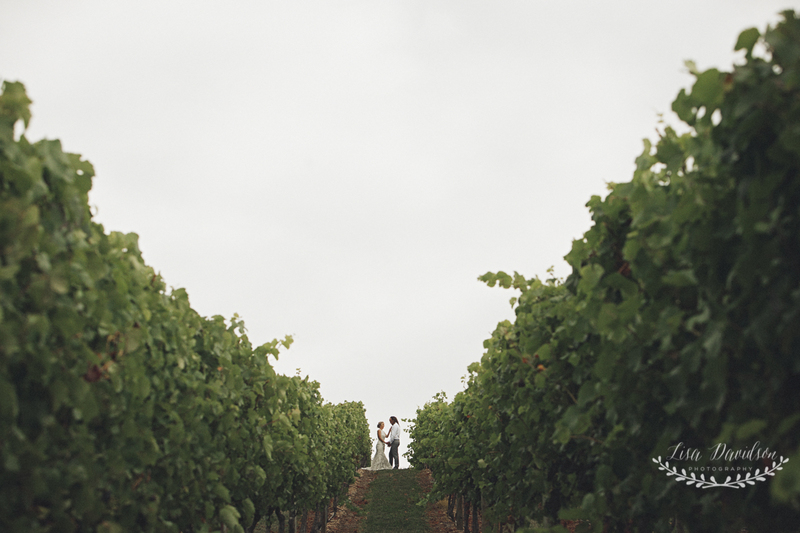 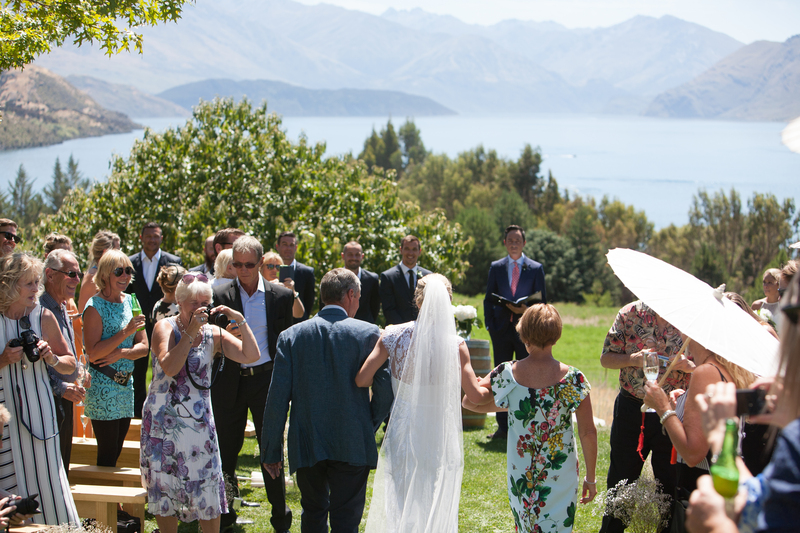 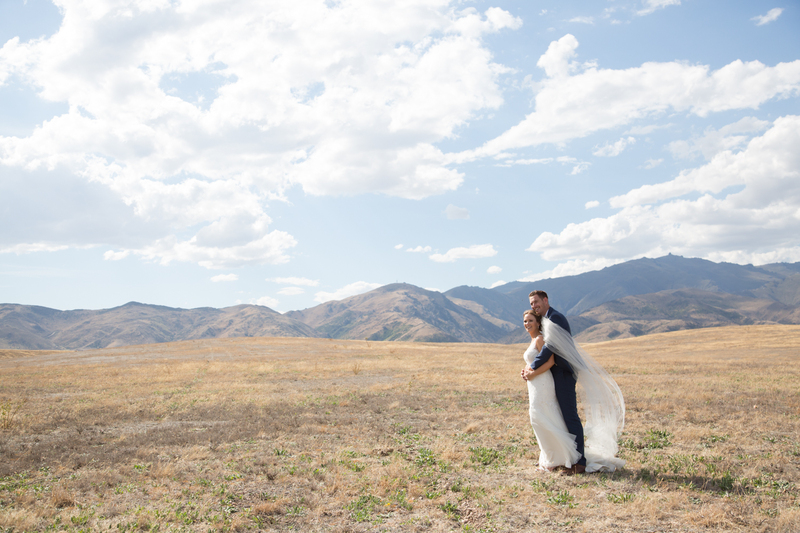 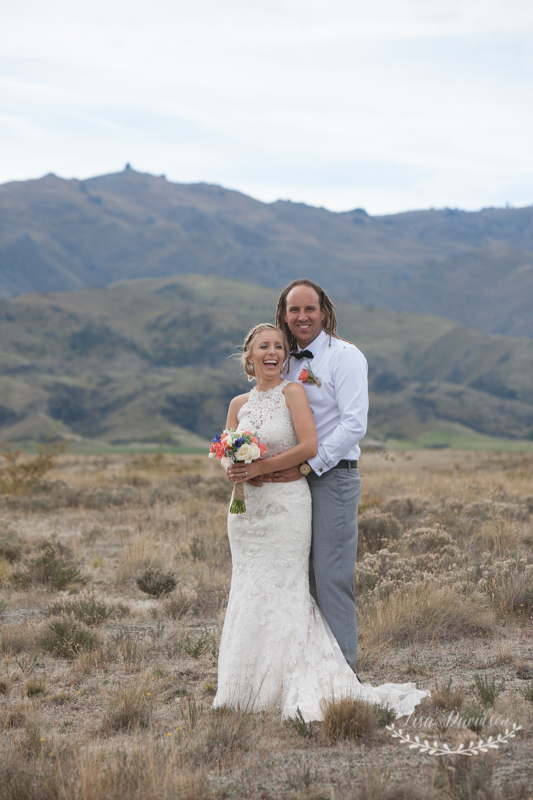 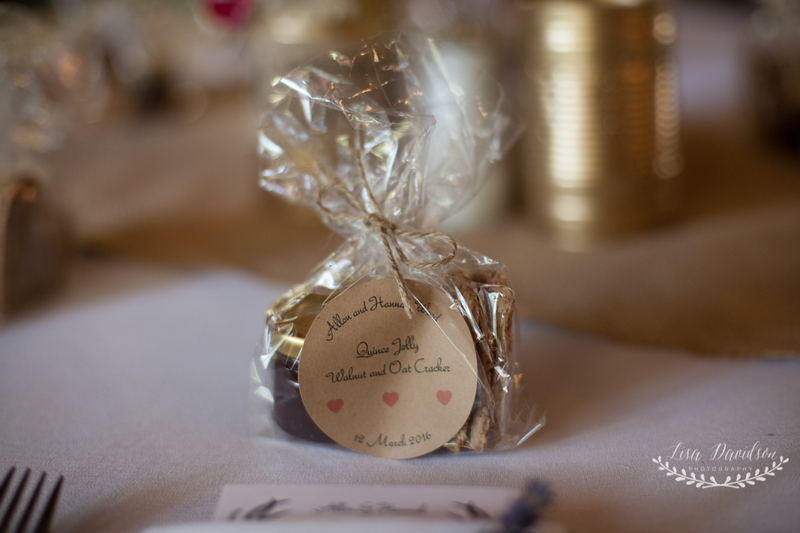 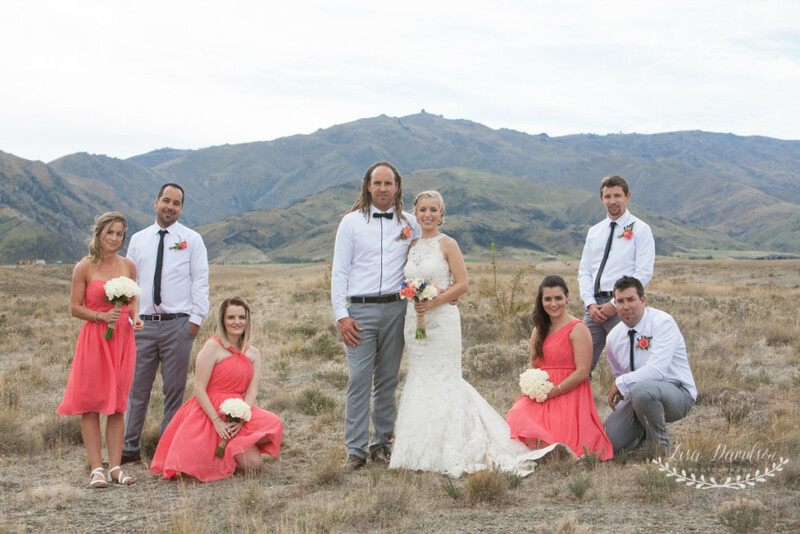 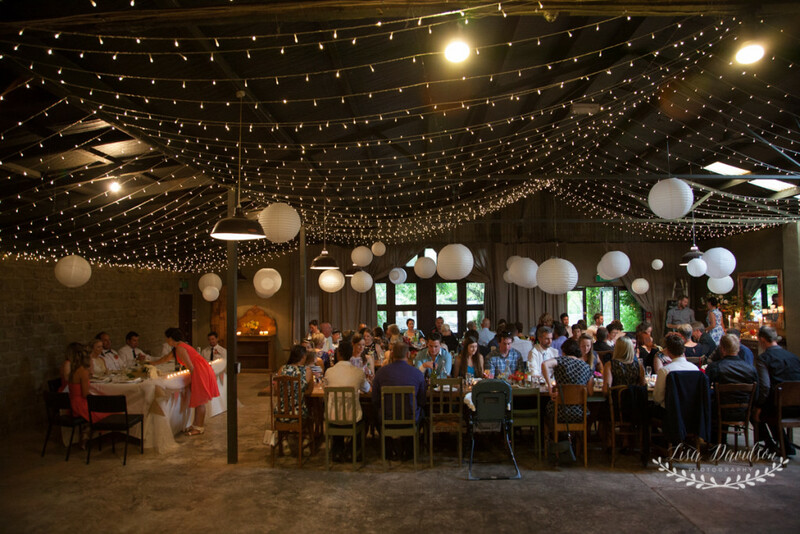 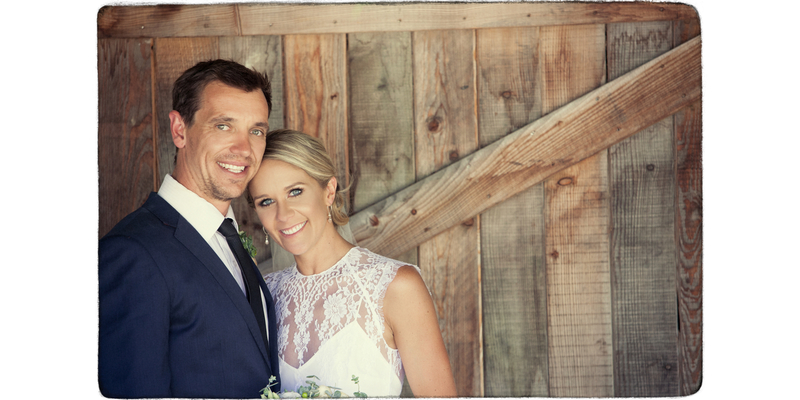 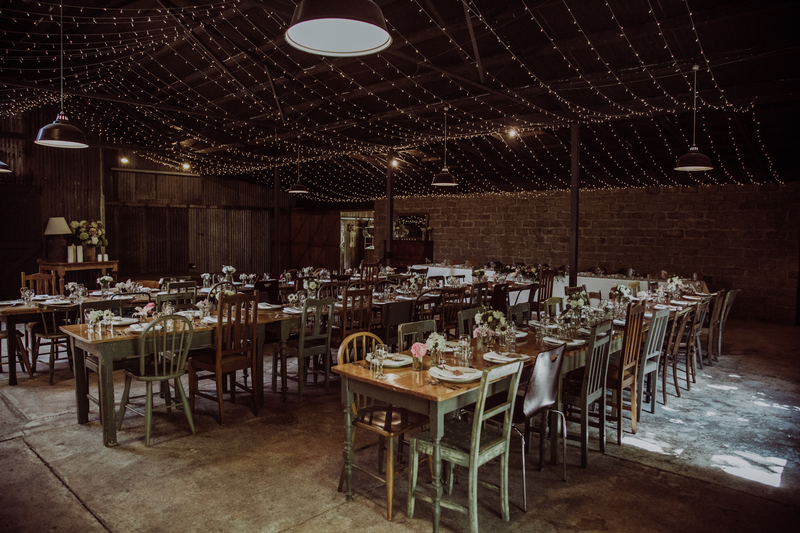 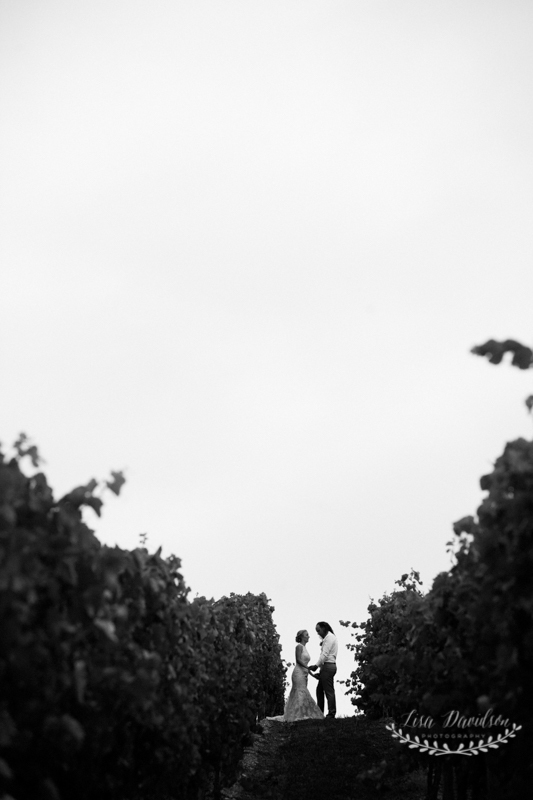 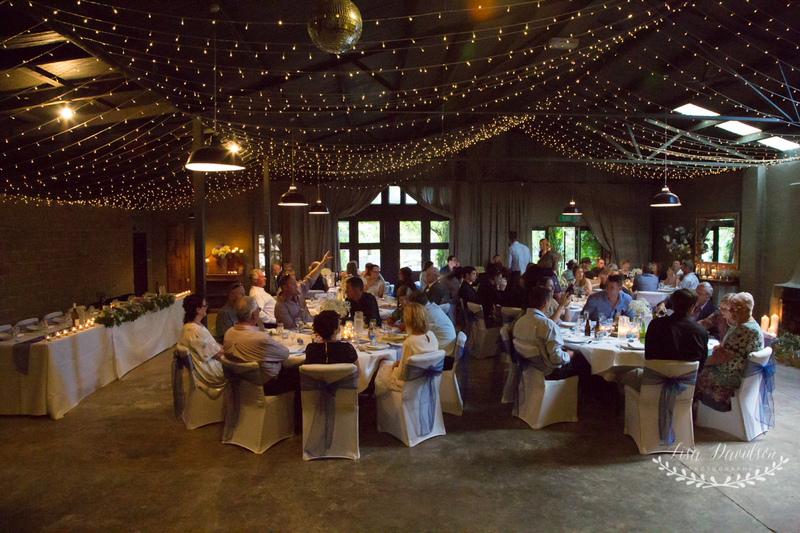 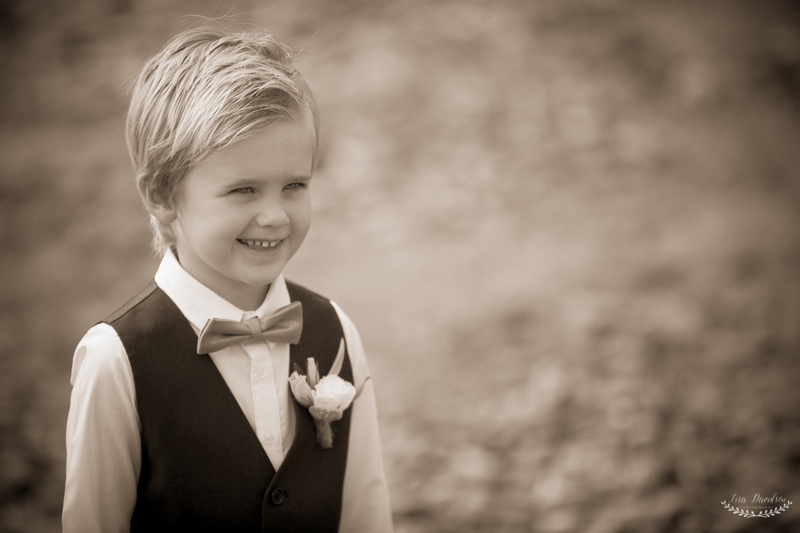 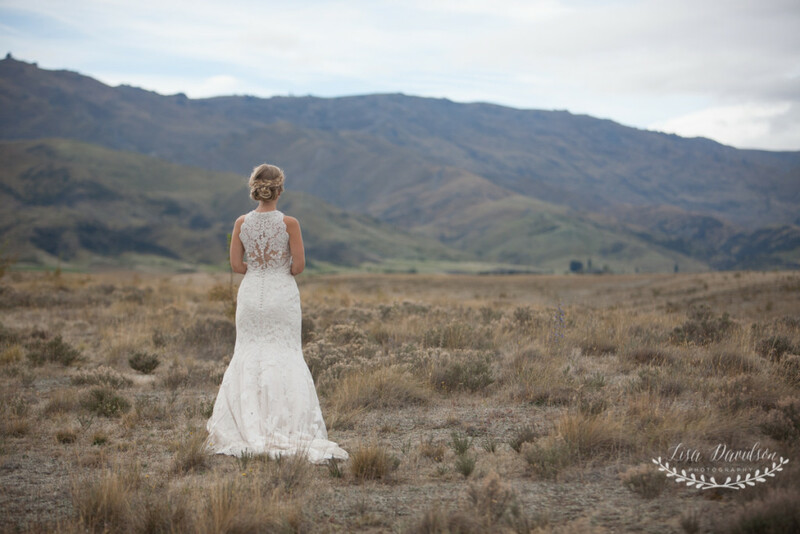 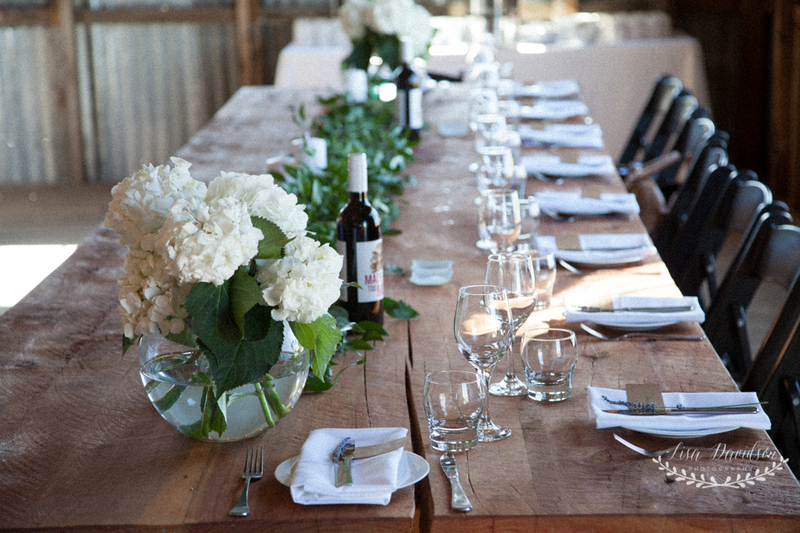 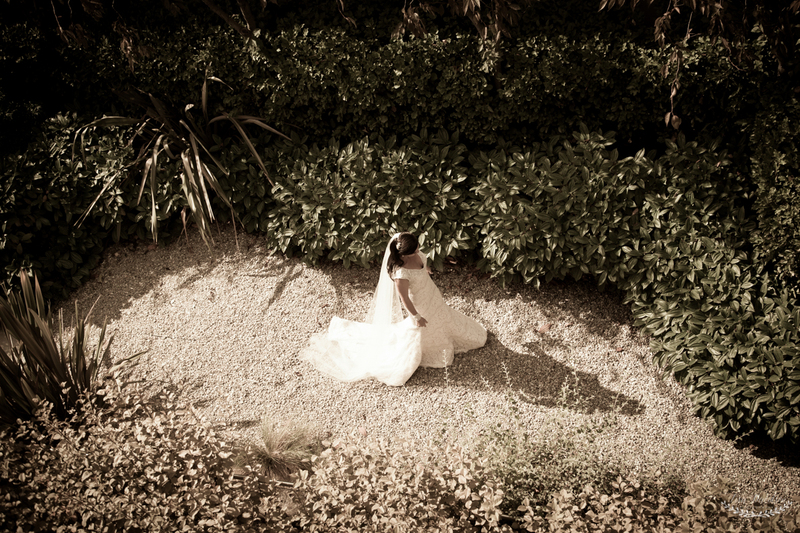 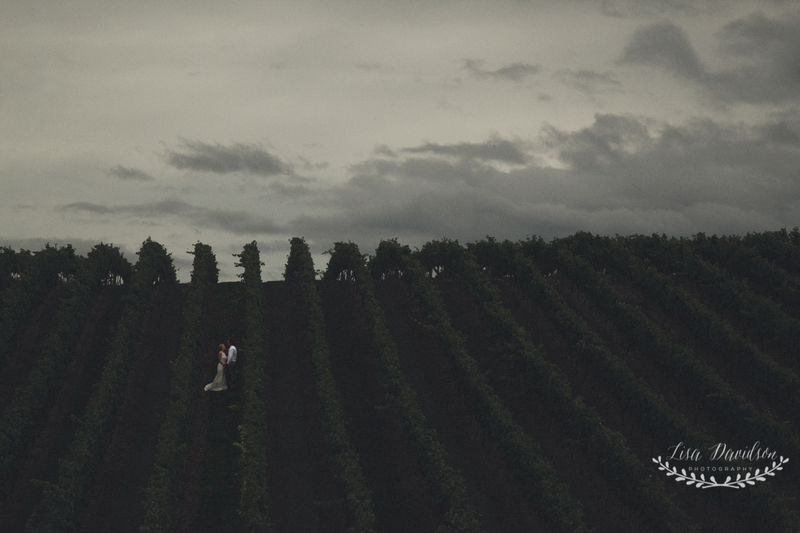 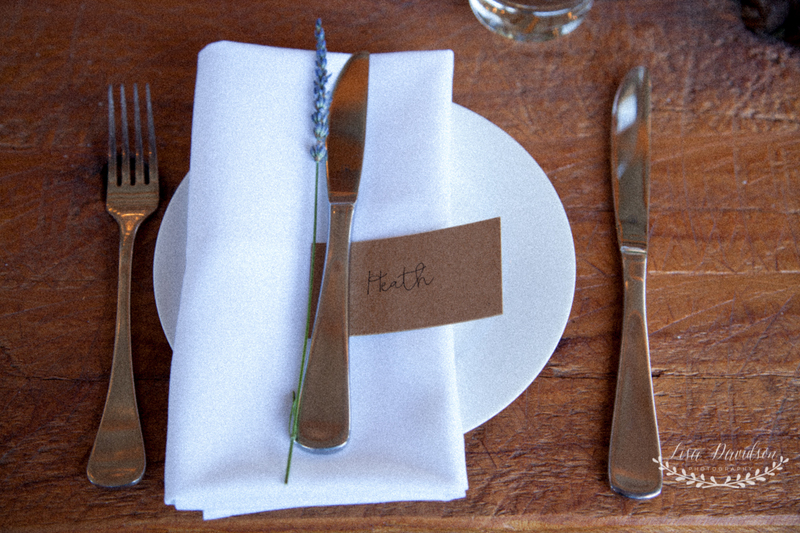 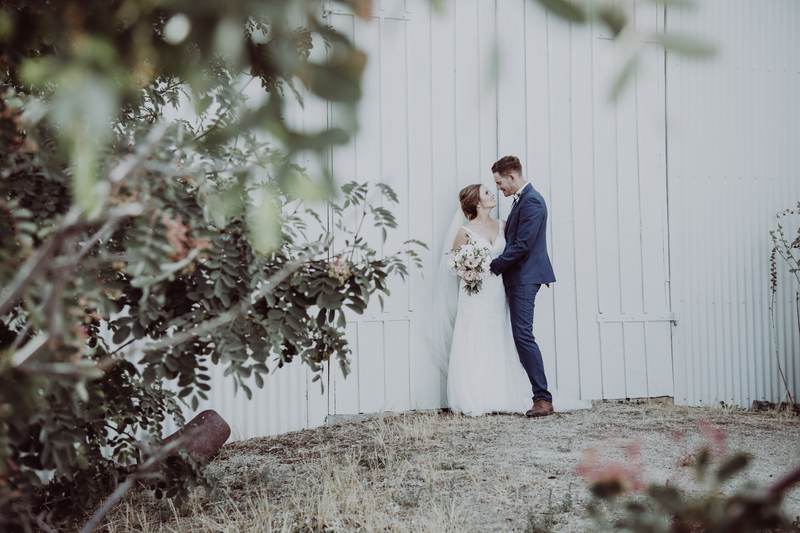 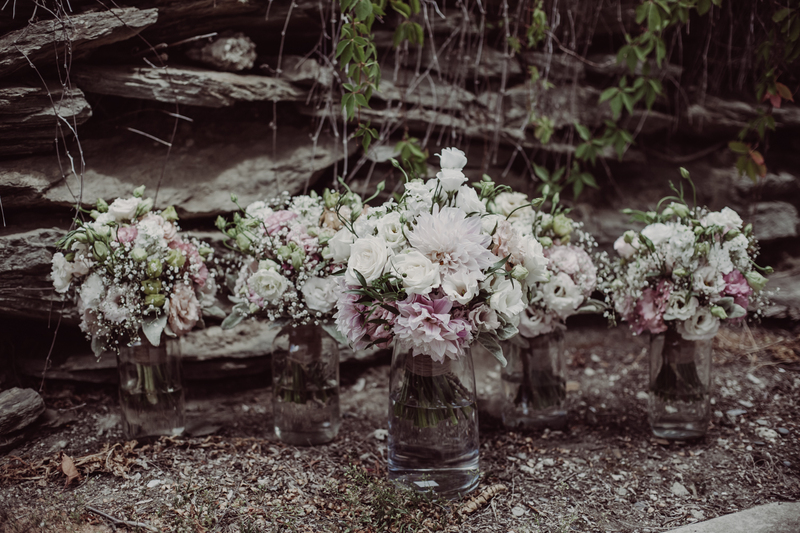 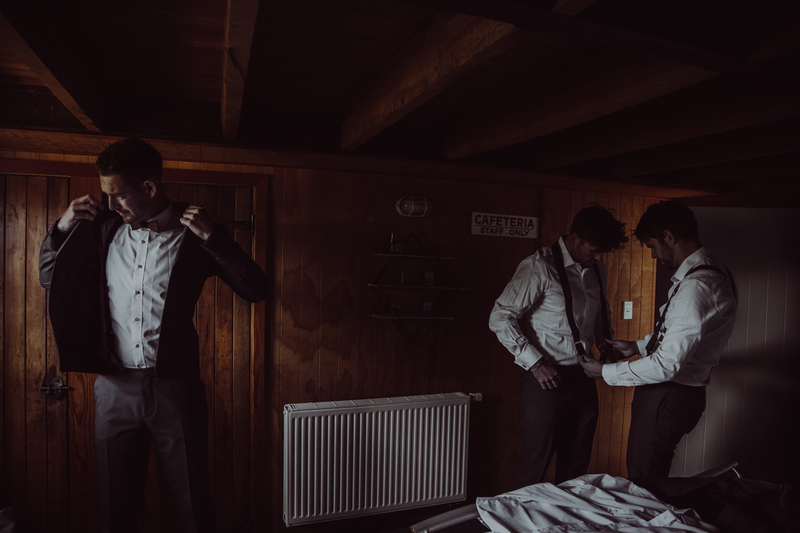 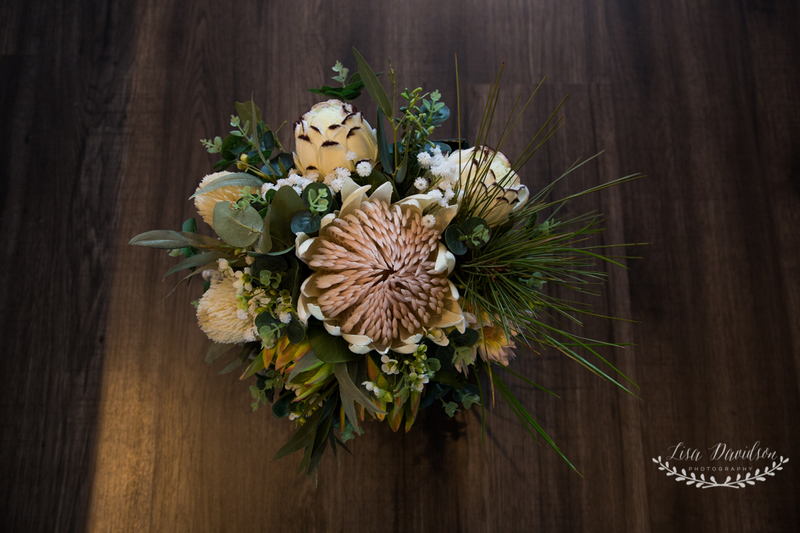 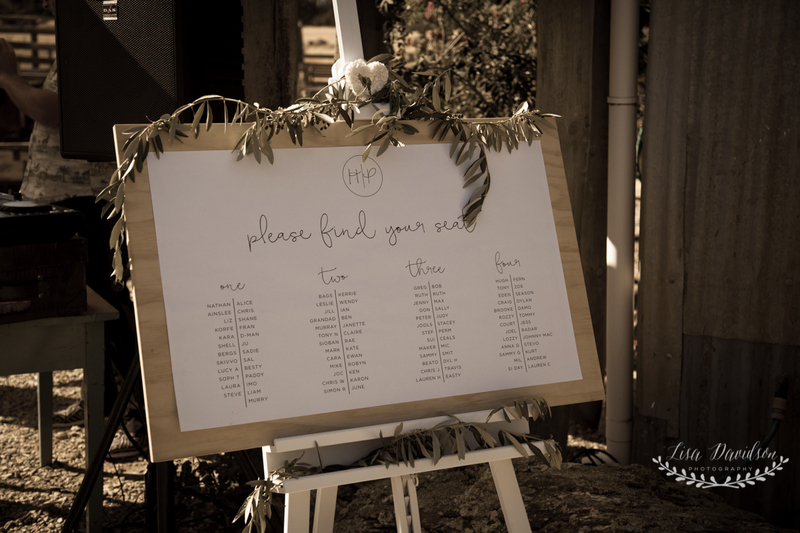 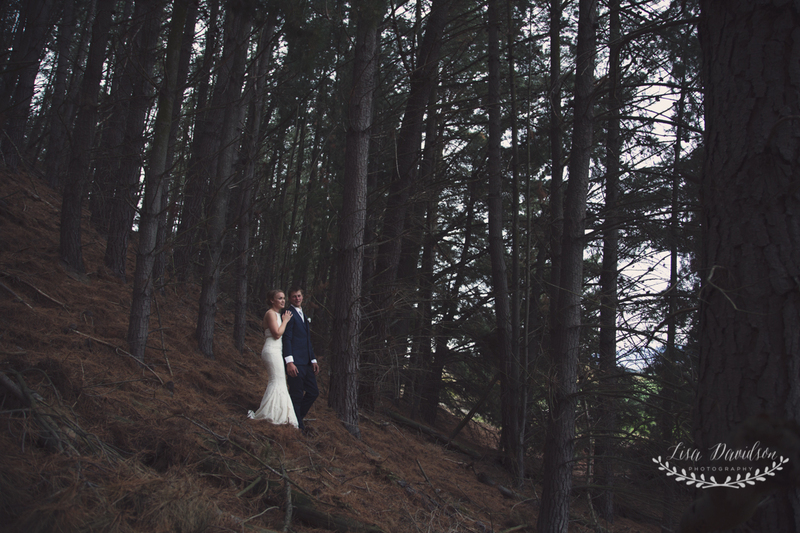 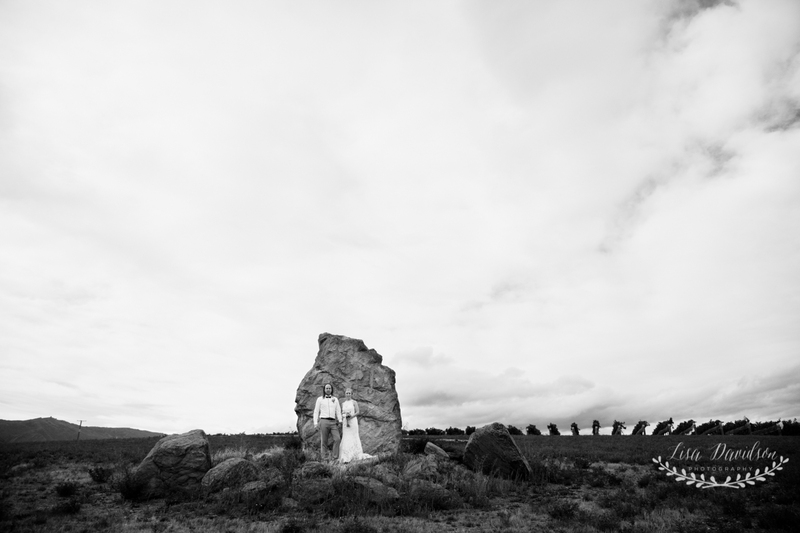 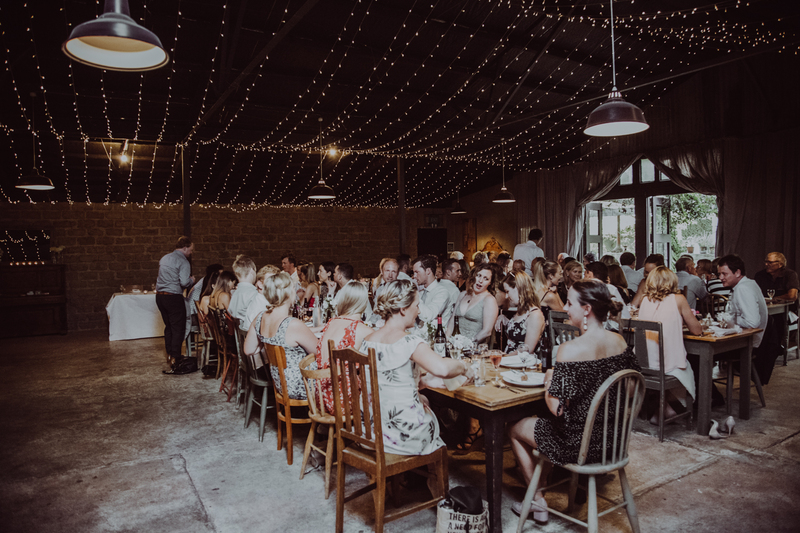 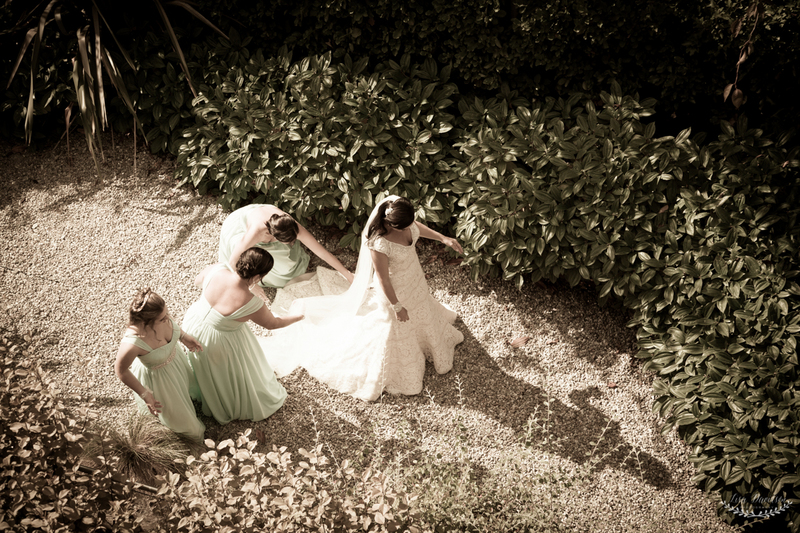 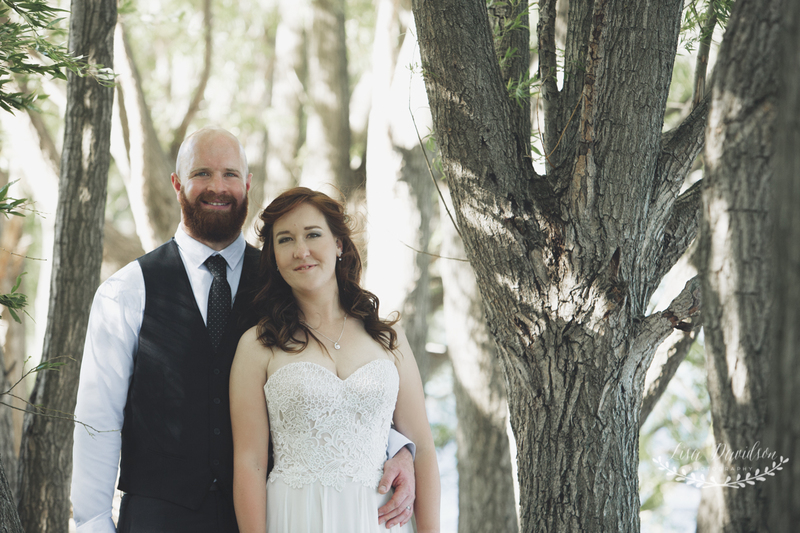 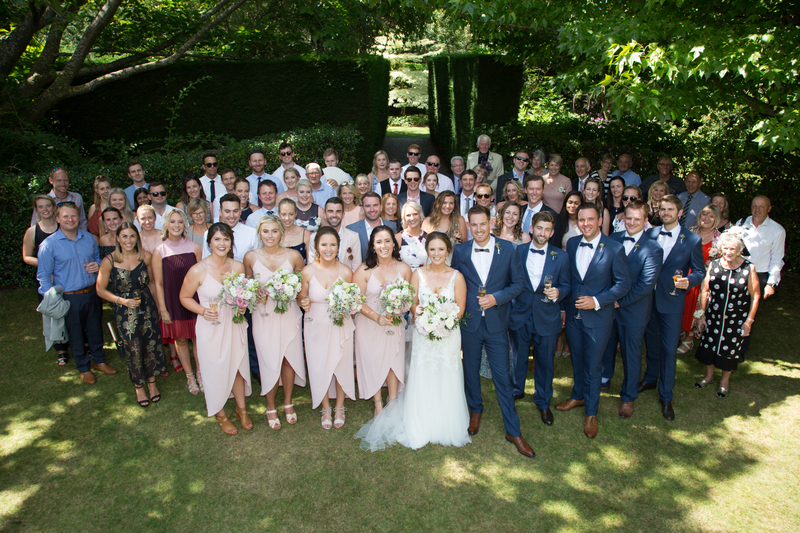 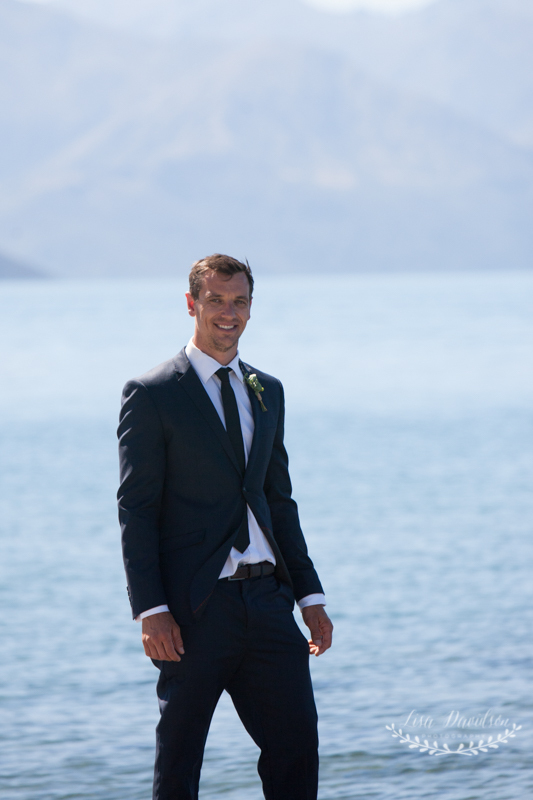 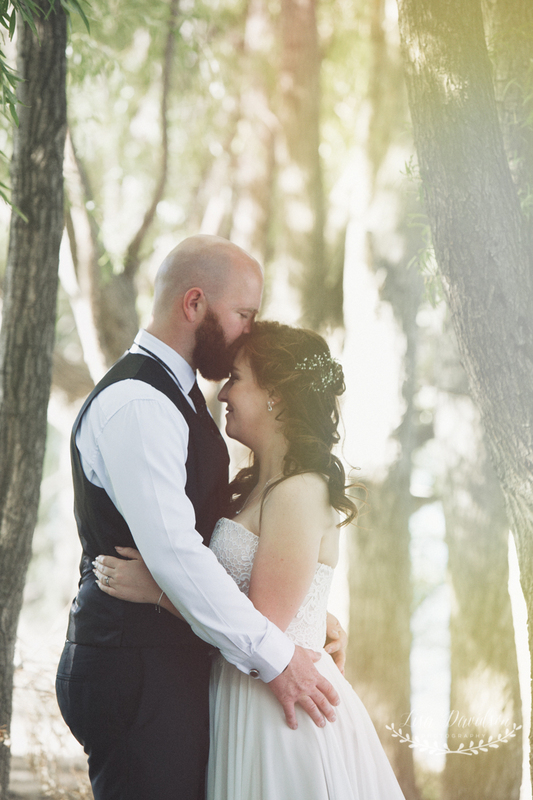 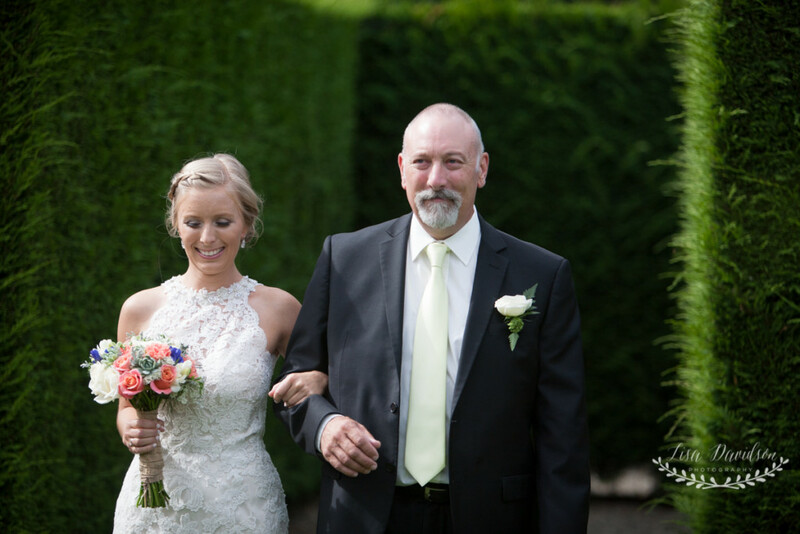 The wedding was beautiful, and took place at The Olive Grove in Wanaka. 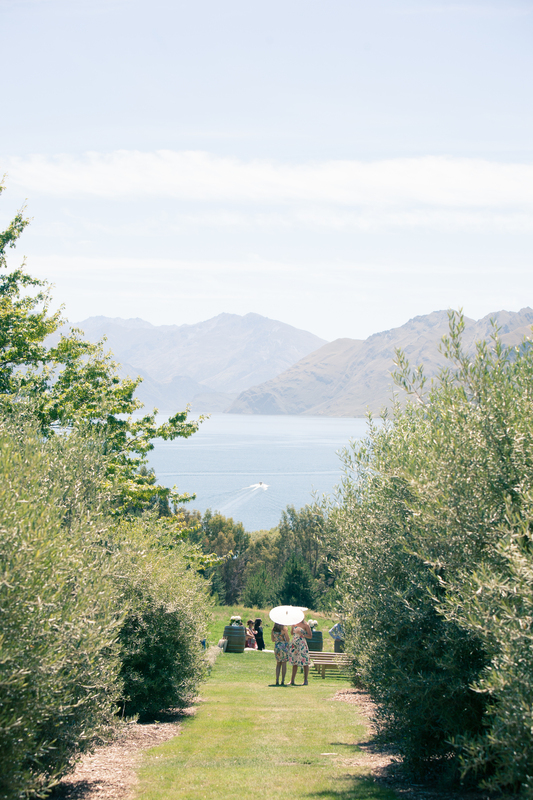 I hadn’t been to this venue before as they have just starting holding weddings there in the last couple of years – but what a lovely spot, with a beautiful outlook over the lake. 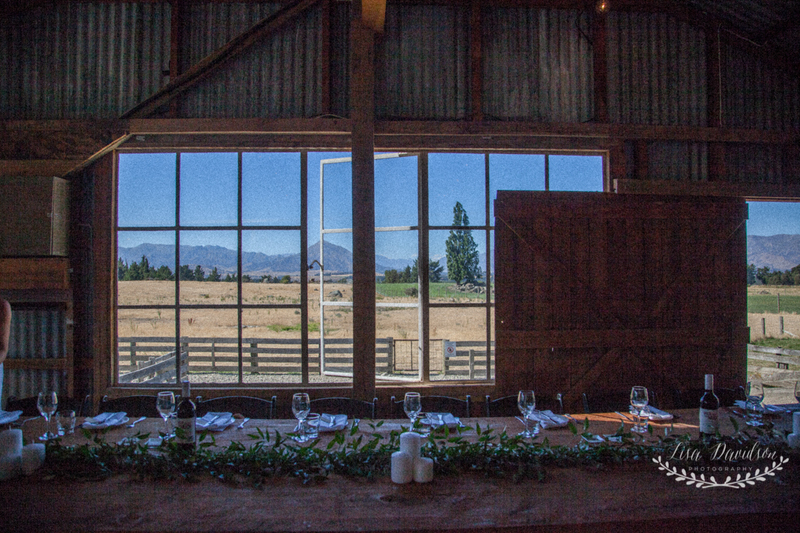 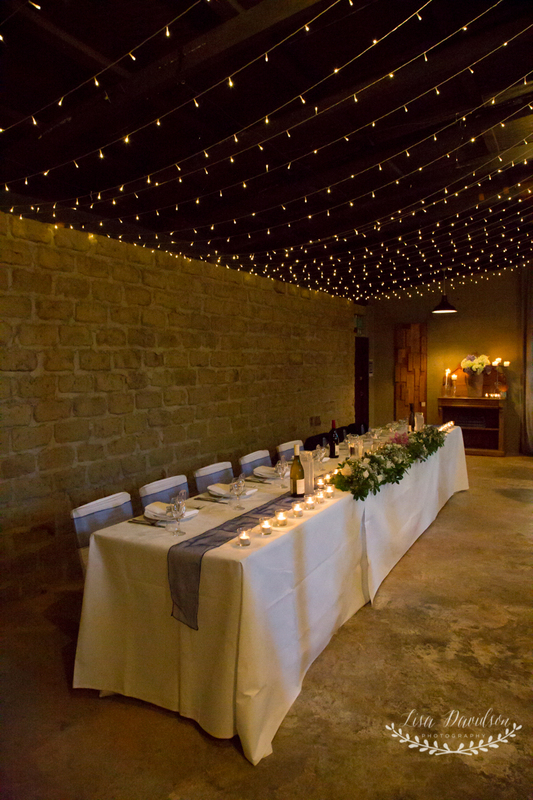 From there it was onto some photos and over to Criffle Station for the reception. 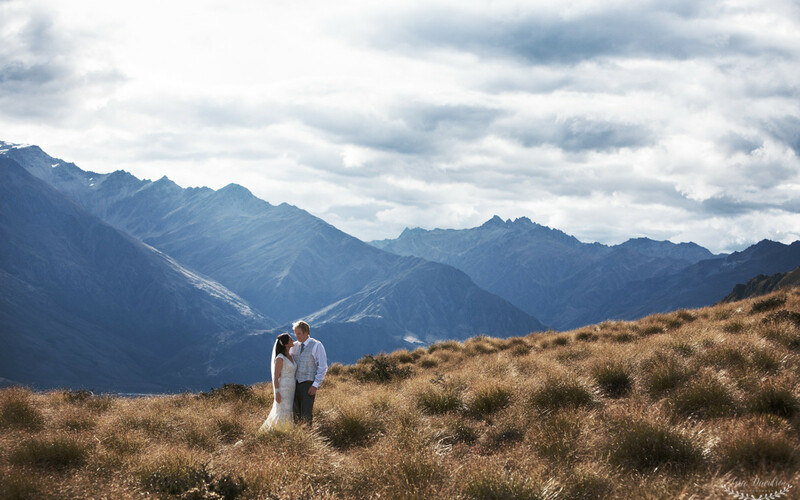 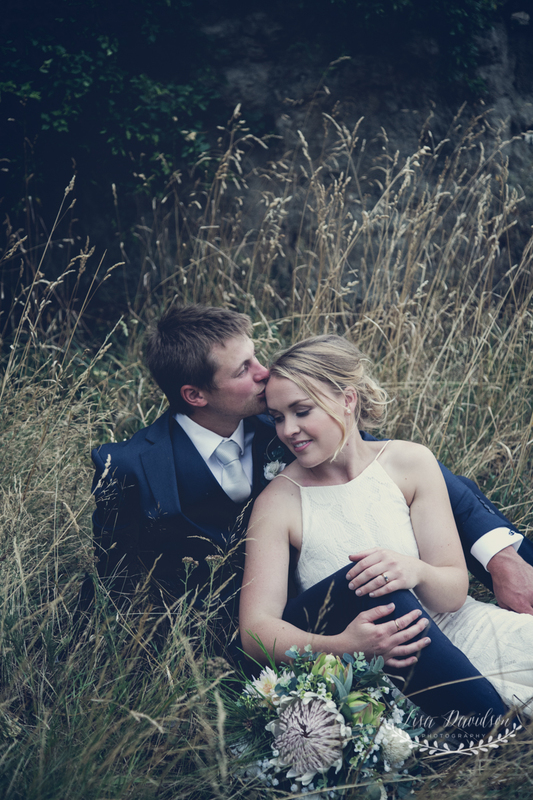 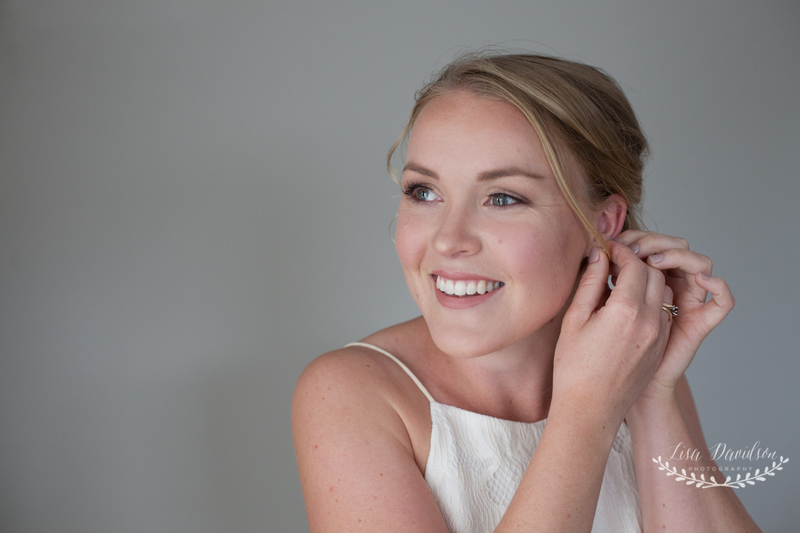 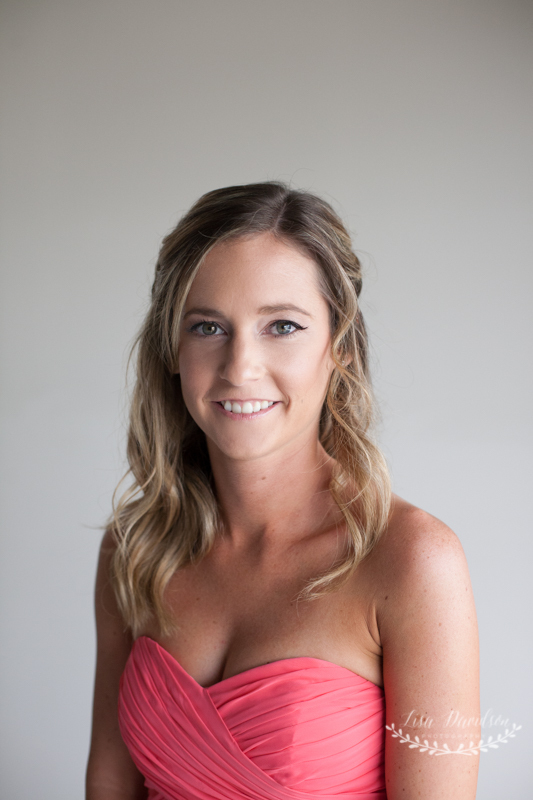 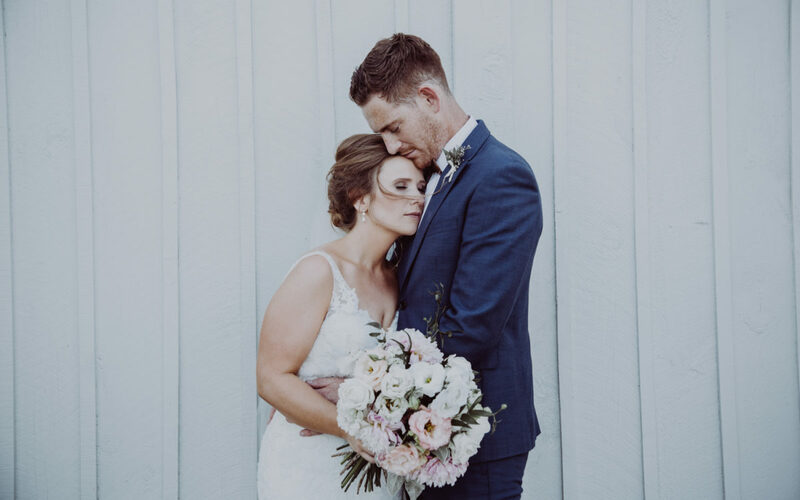 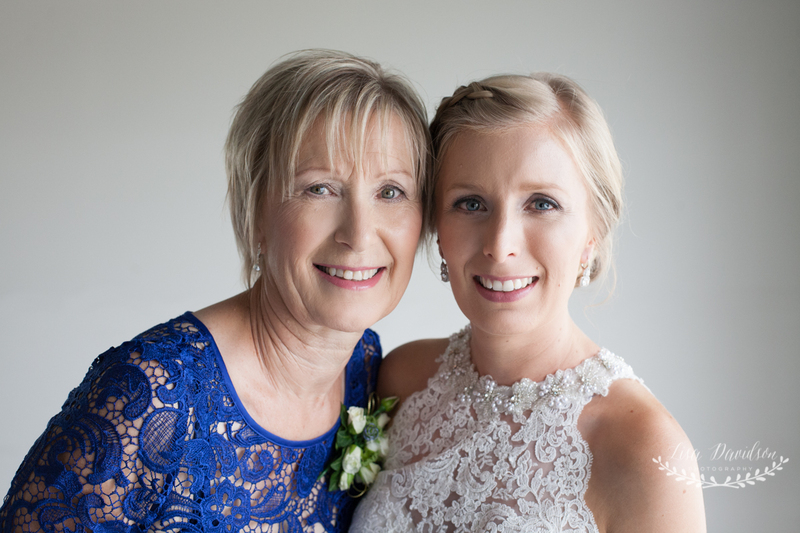 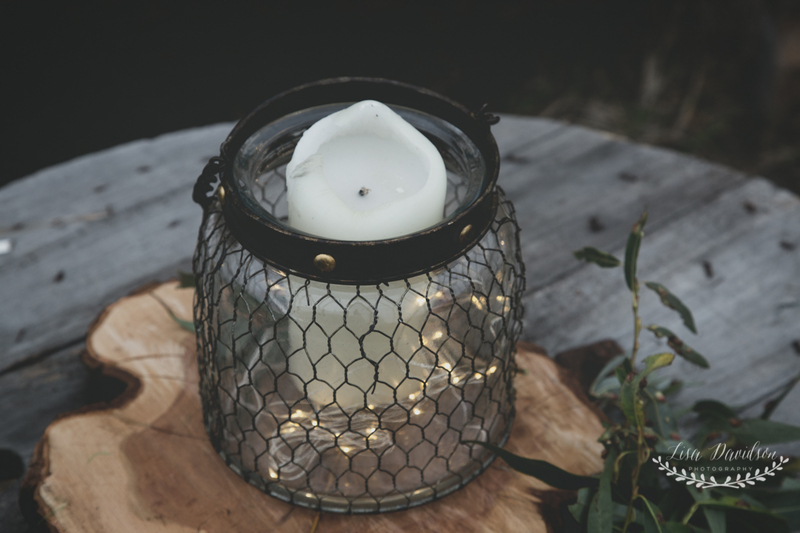 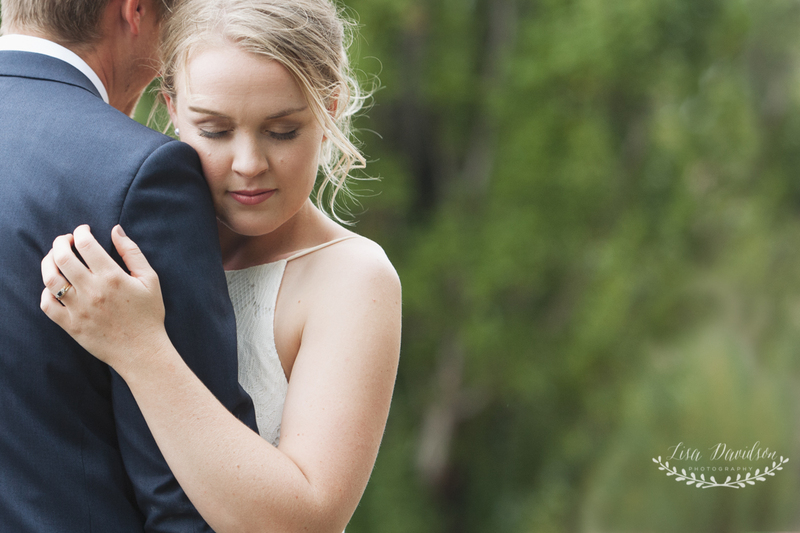 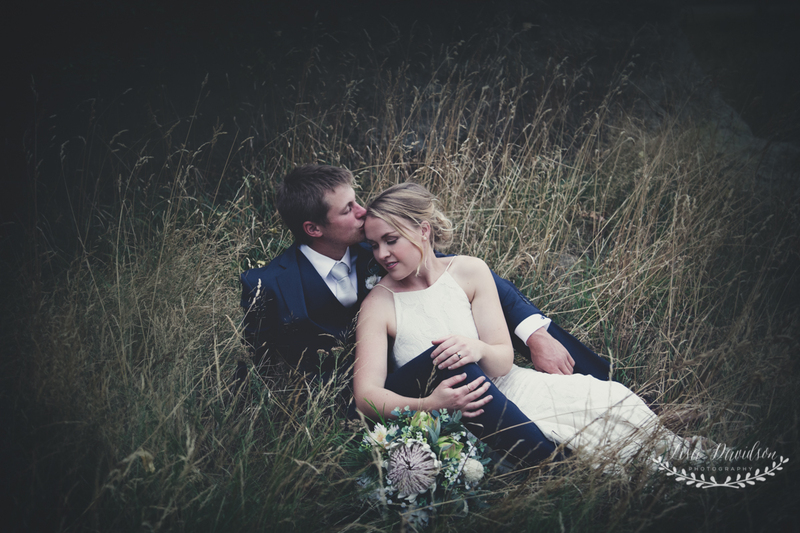 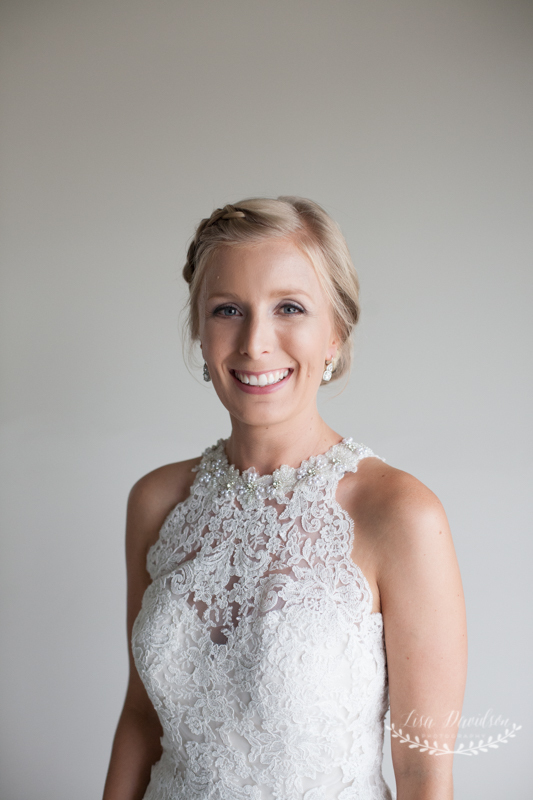 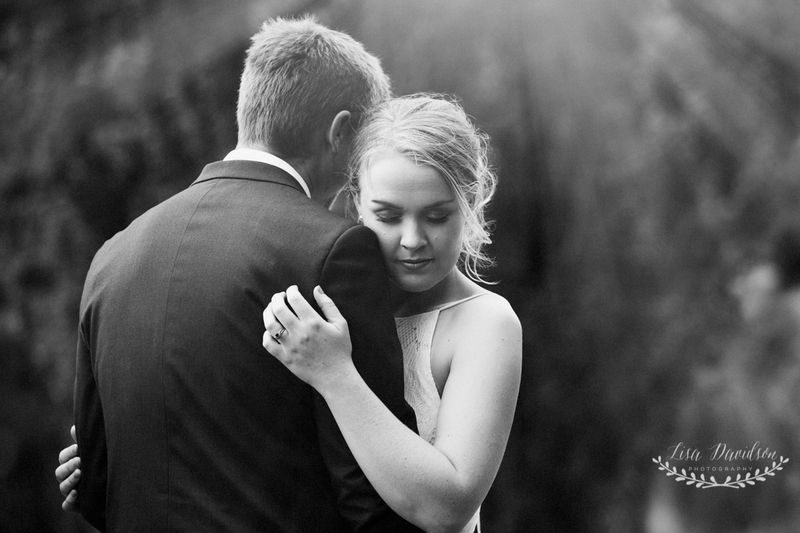 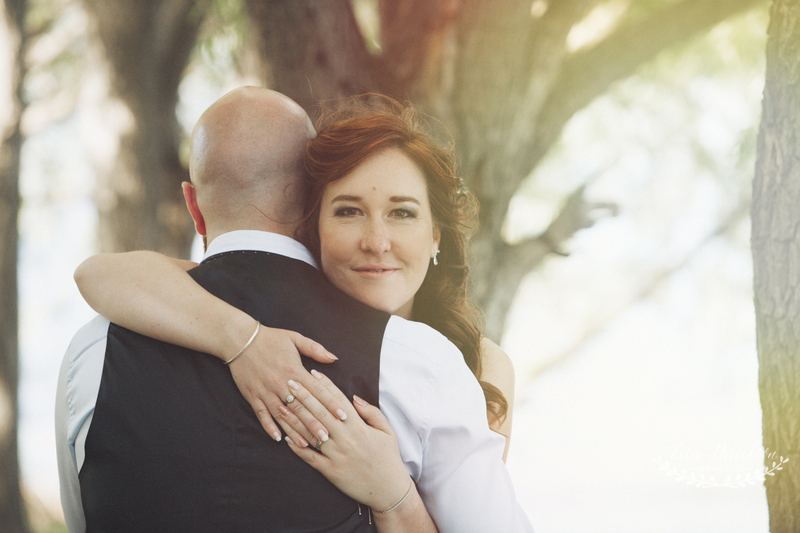 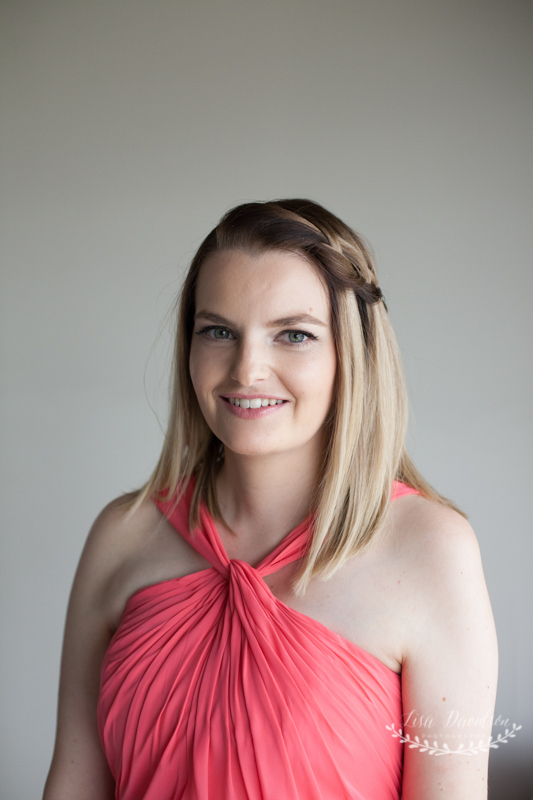 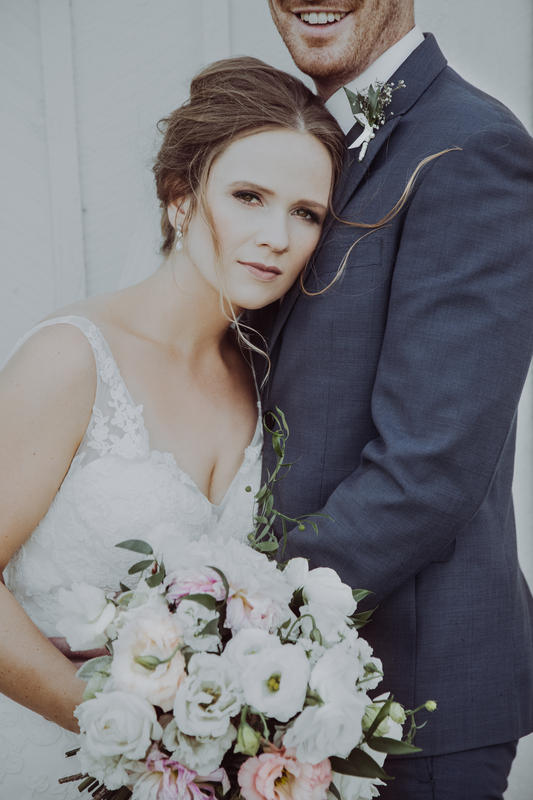 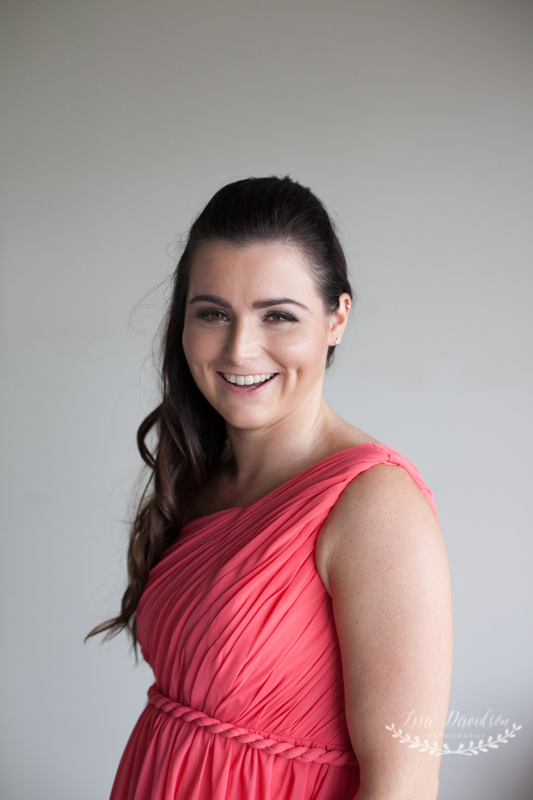 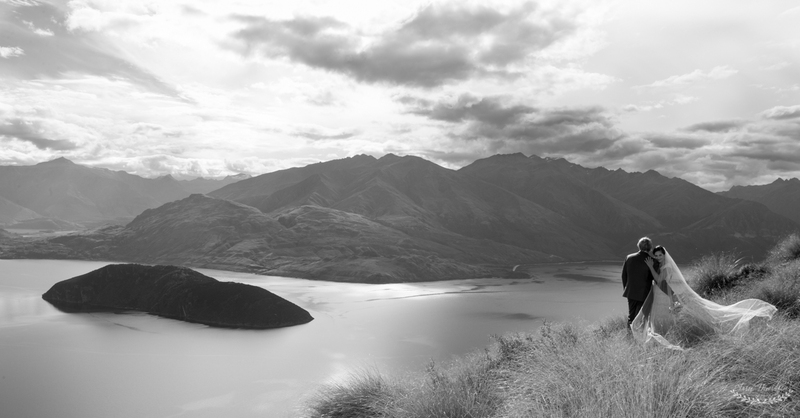 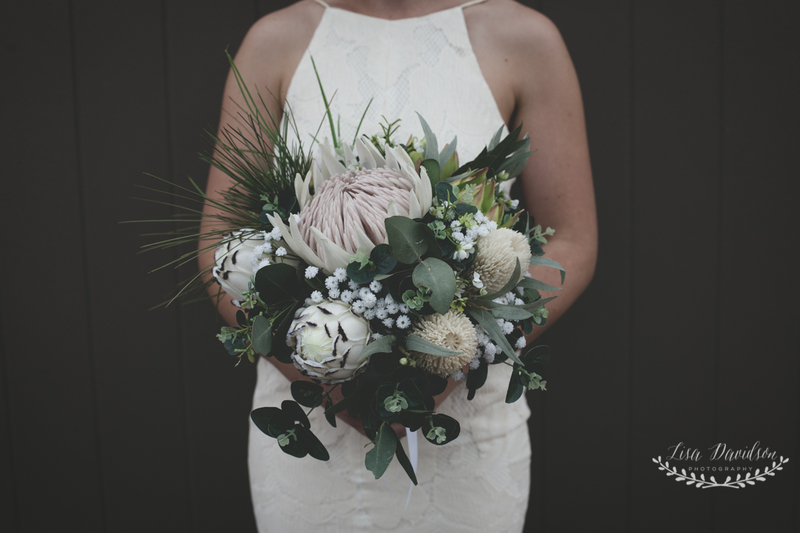 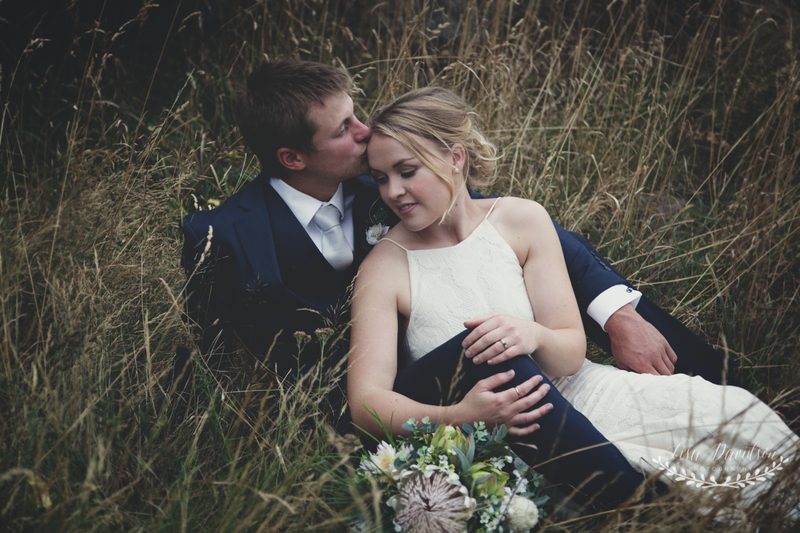 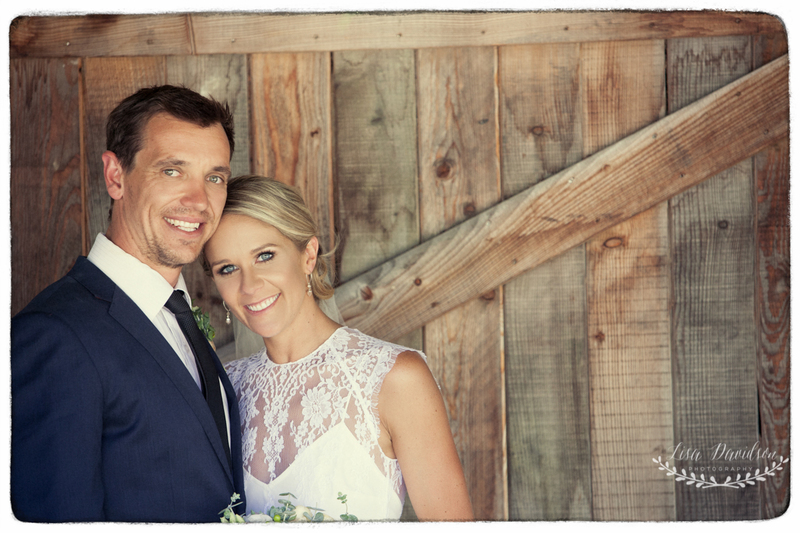 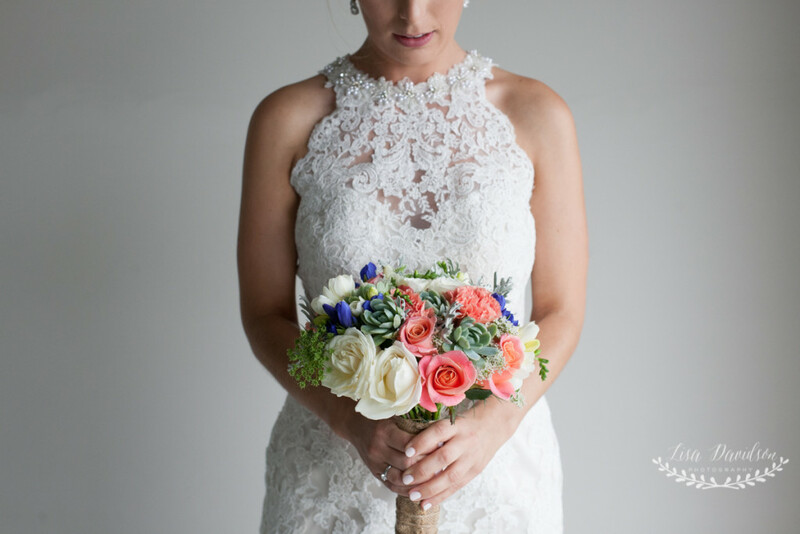 I Just wanted to share with you all a beautiful testimonial I received from one of the lovely couples I photographed on their wedding day in Wanaka this year…..
“Lisa from the moment we met you your warm thoughtful and gentle nature was comforting, especially at a time when things can be so stressful and you just need to know that all the hard work and months of planning will be captured in those few hours that your photographer is with us. 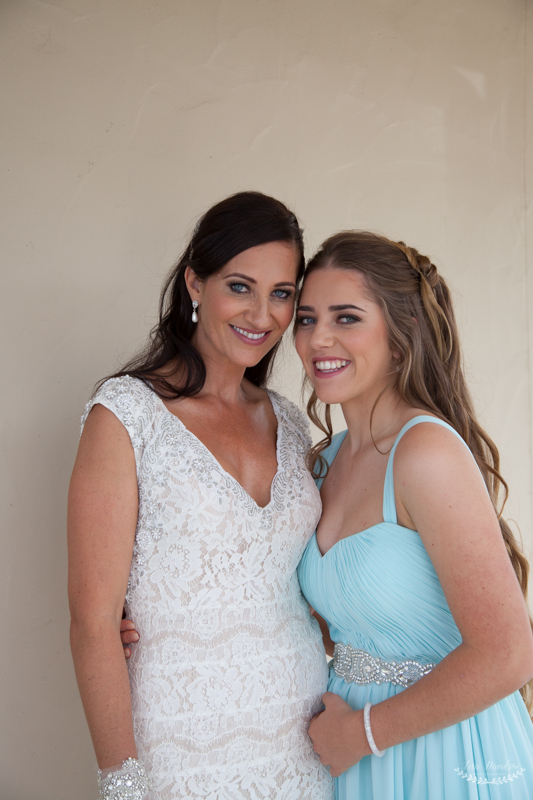 You did so much more and delivered in every way. 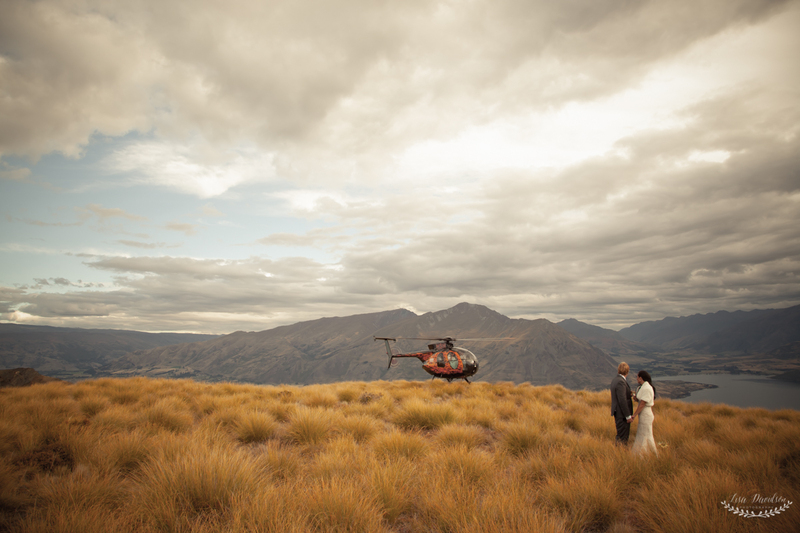 No mountain too hard to climb and no chopper to hard to hang out of to capture the magic that you presented us with only weeks later. 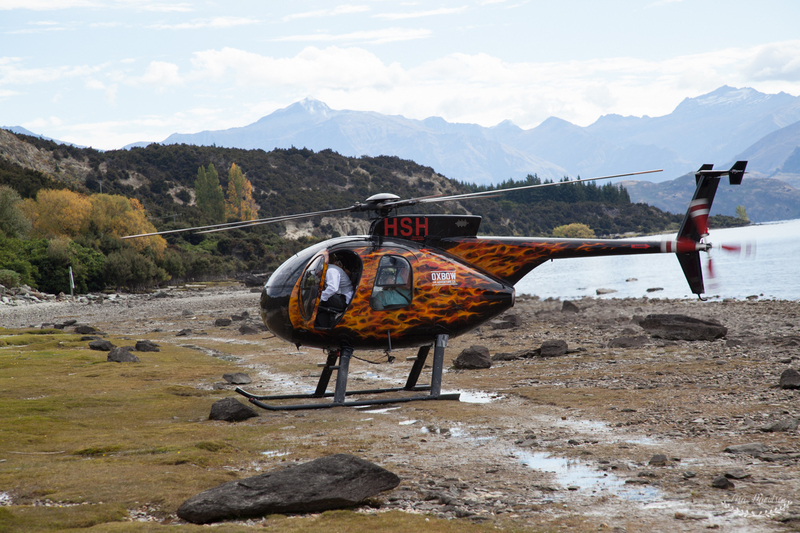 A very big heartfelt thank you especially during such a personal tragic moment in time for you and your family. 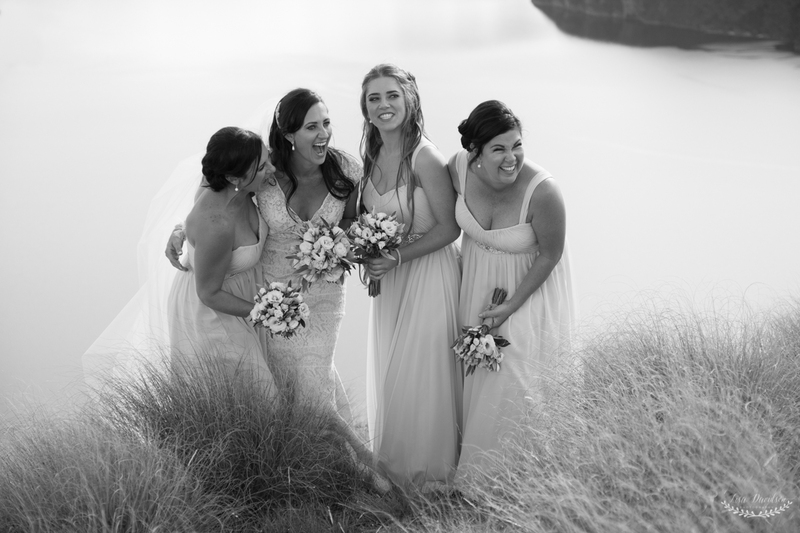 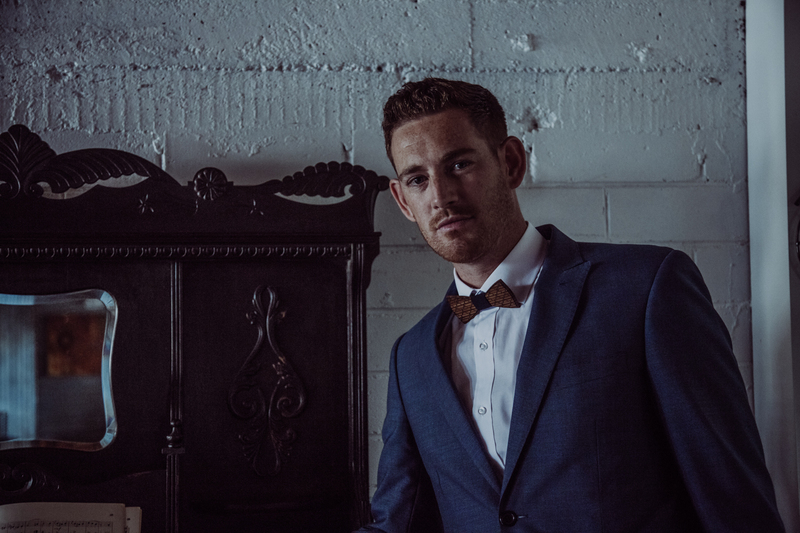 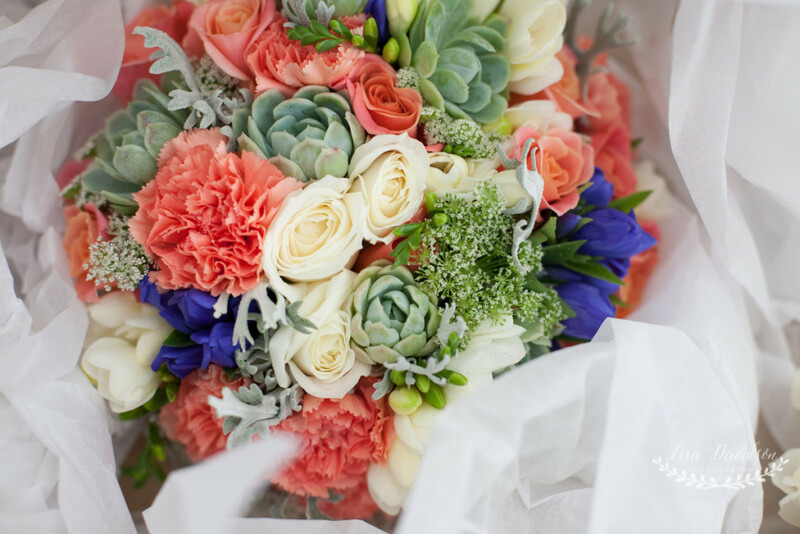 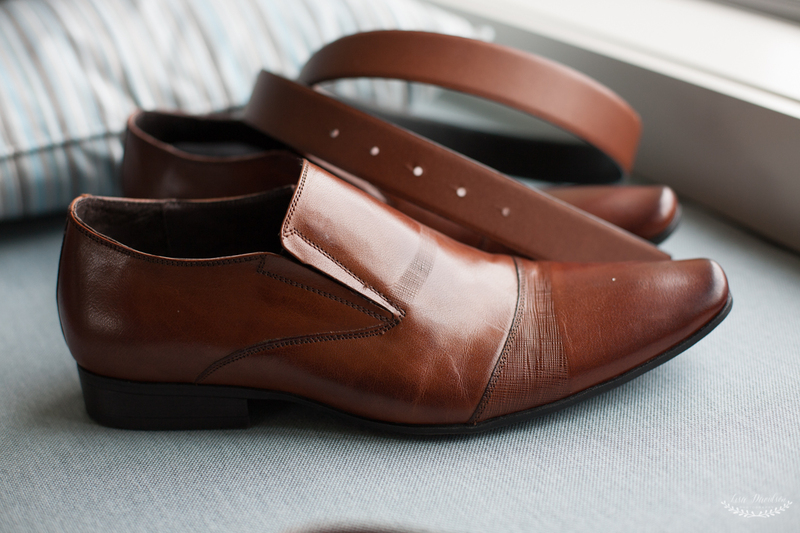 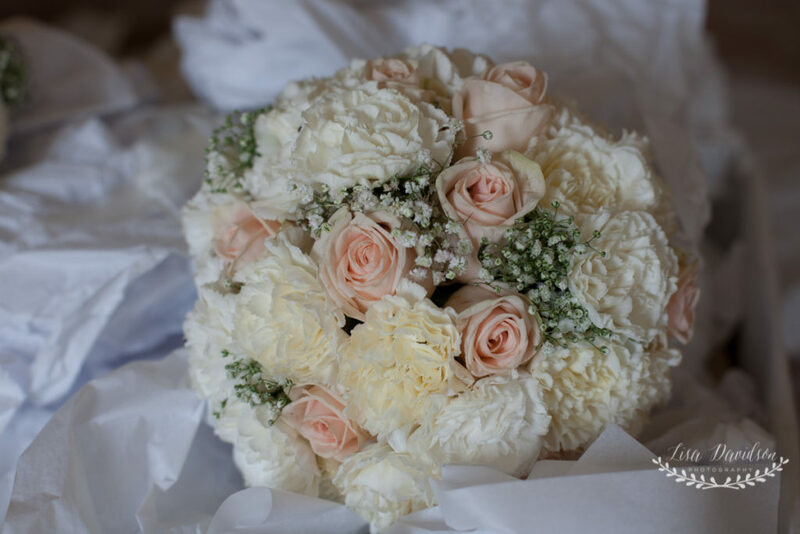 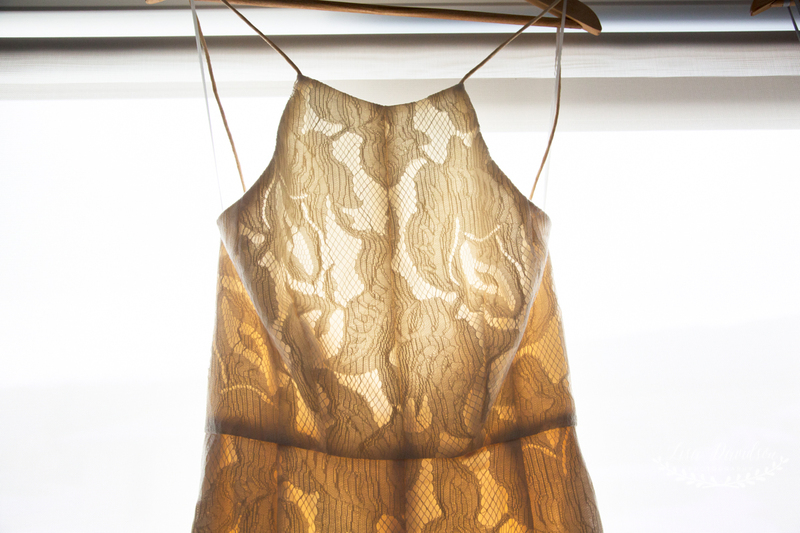 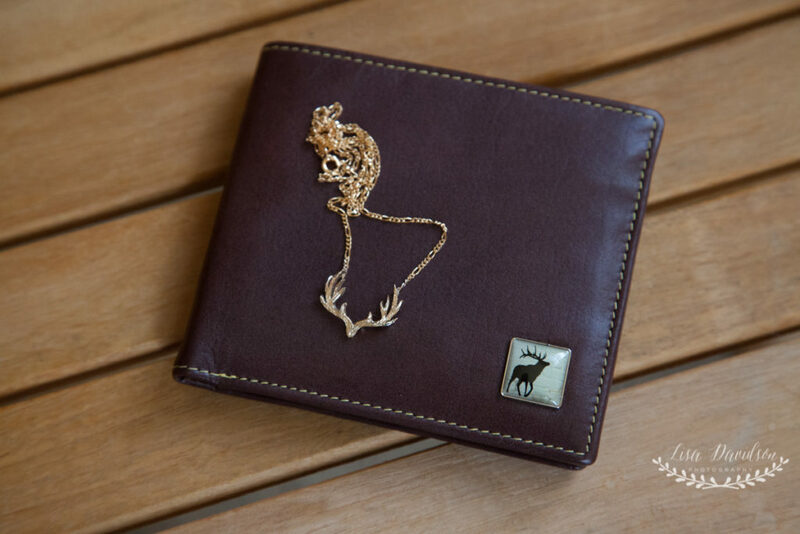 You are a true professional and so many friends and family have commented on your beautiful photos. 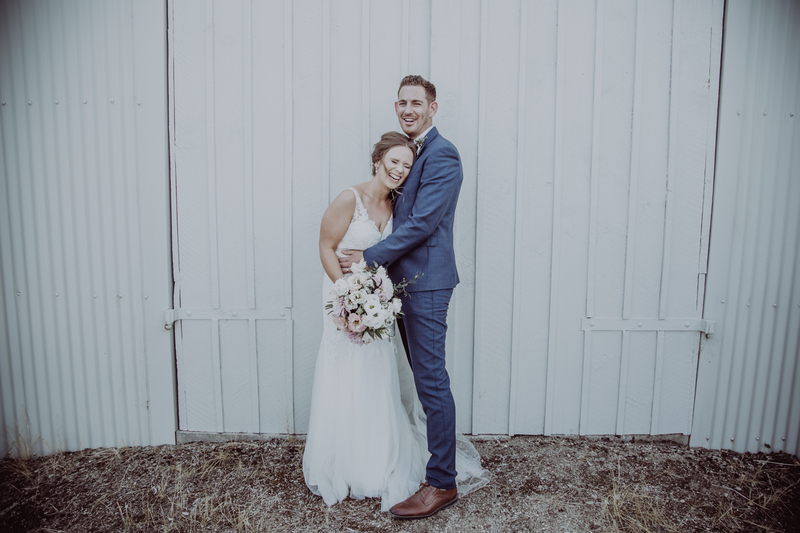 I would have to say the slideshow and choice of music you put together was an Amazing and unexpected but very welcome surprise. 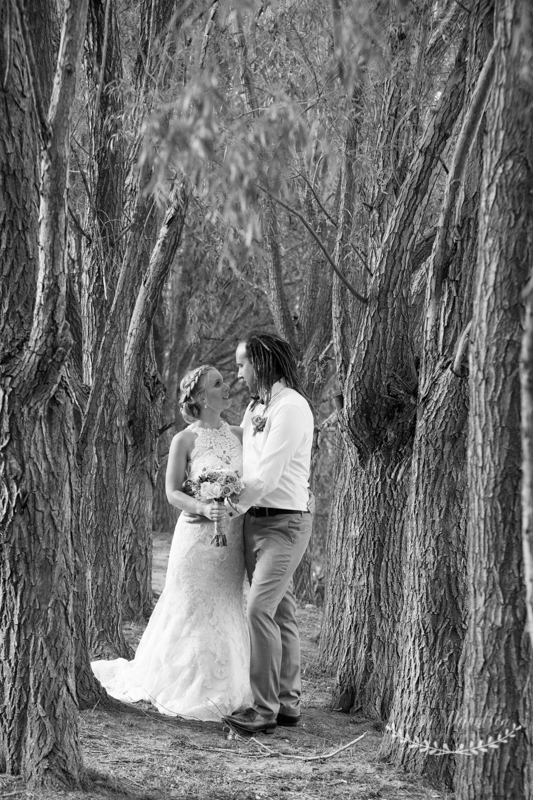 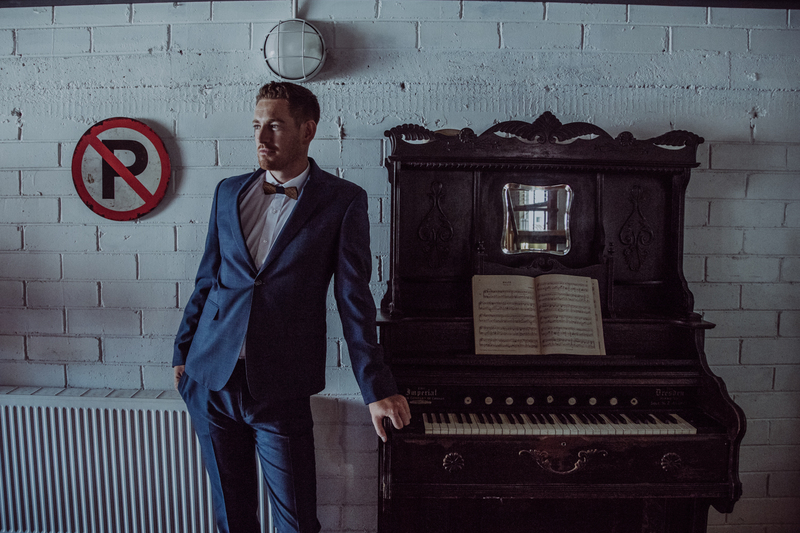 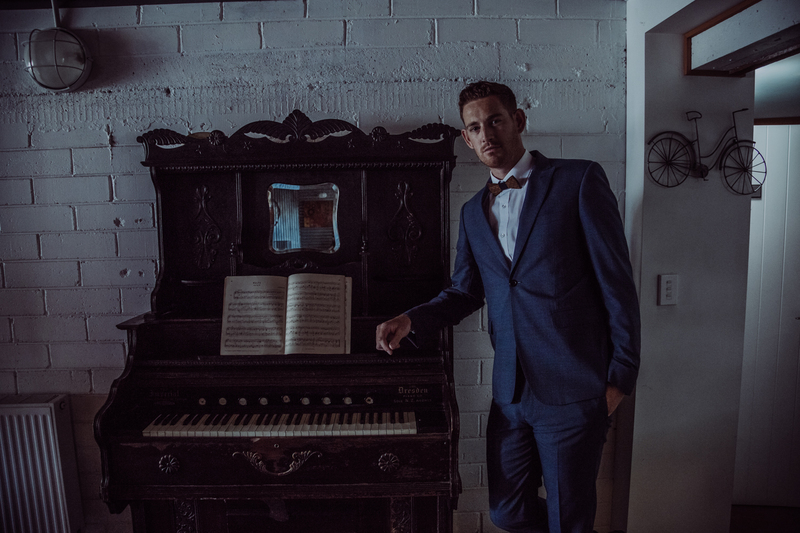 Thank you Lisa, Blair and I cant wait to see the album and highly recommend you in every way.